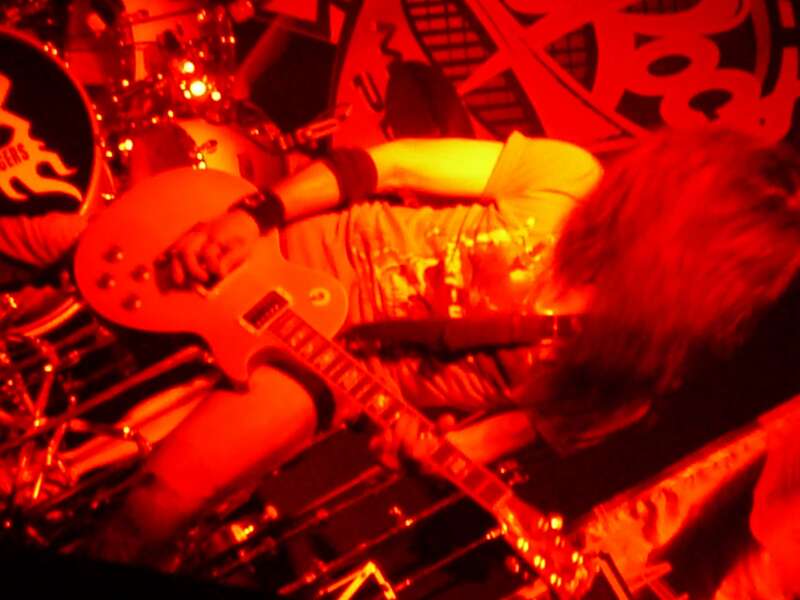 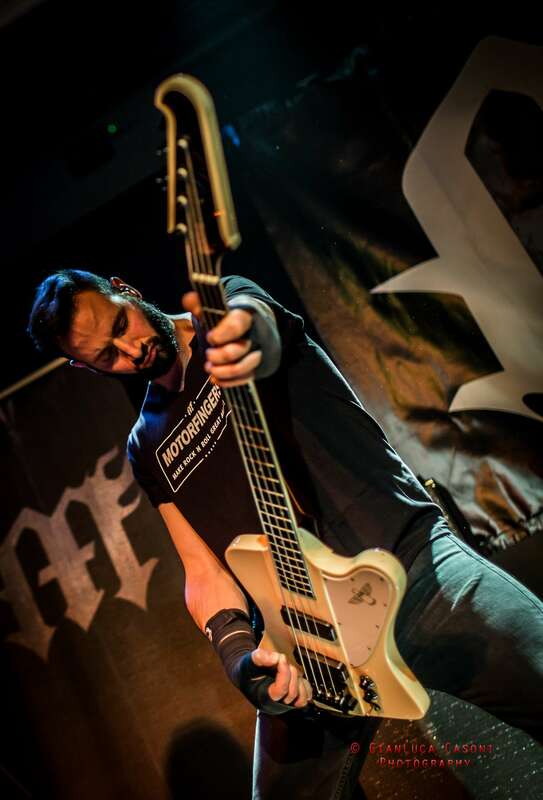 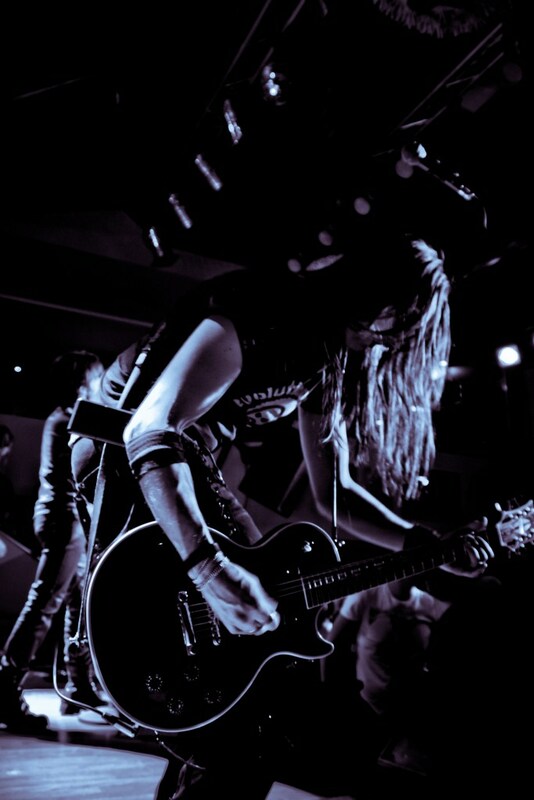 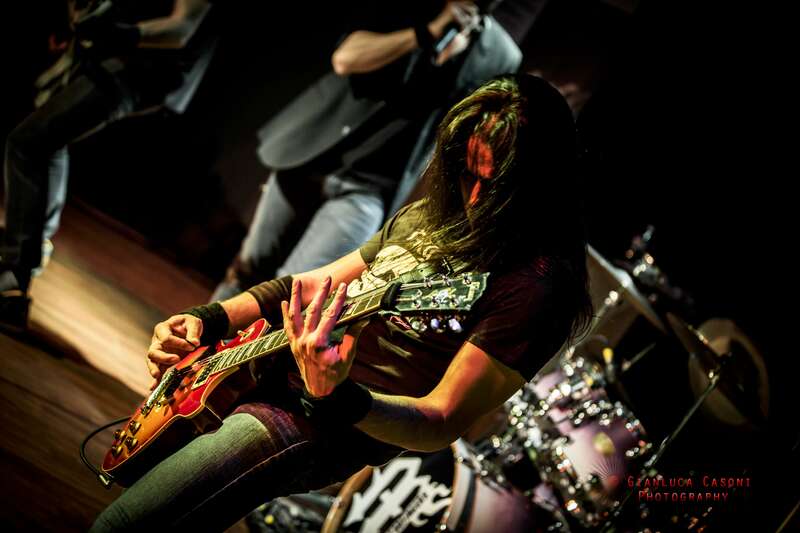 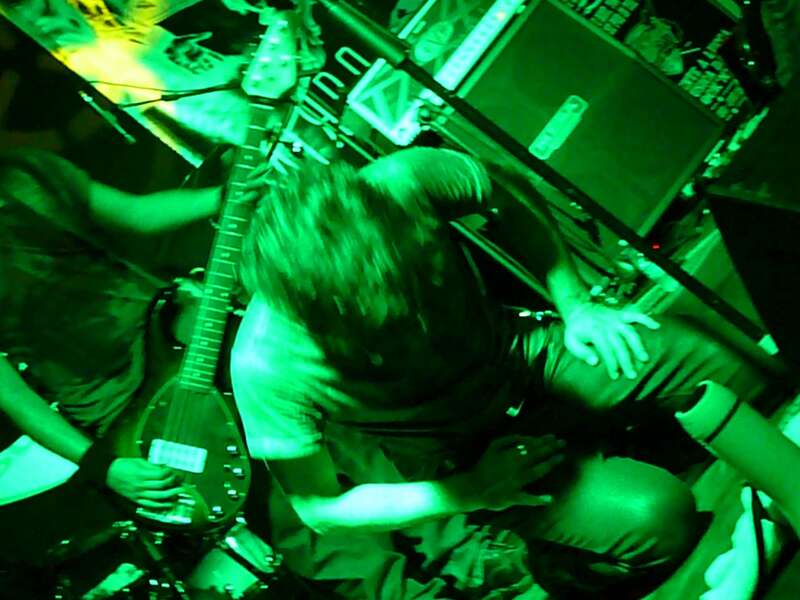 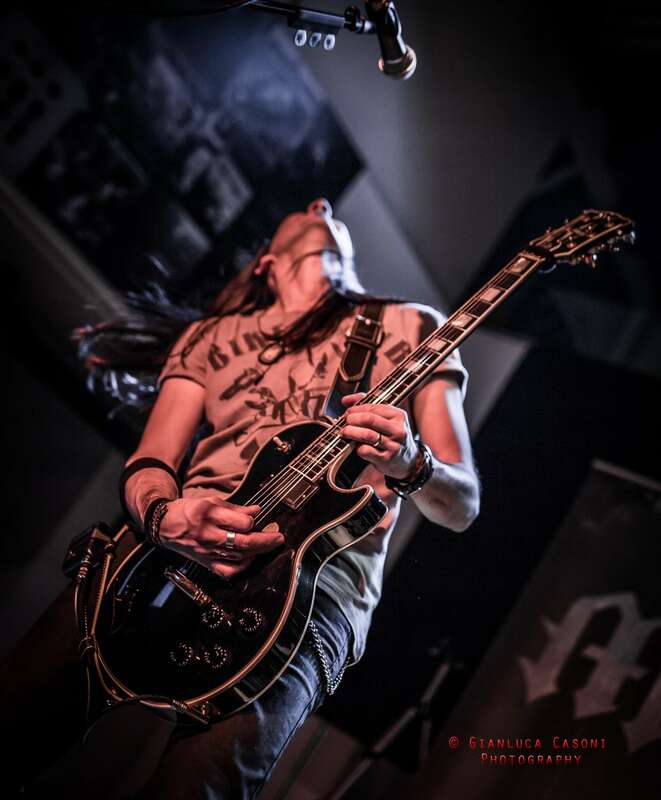 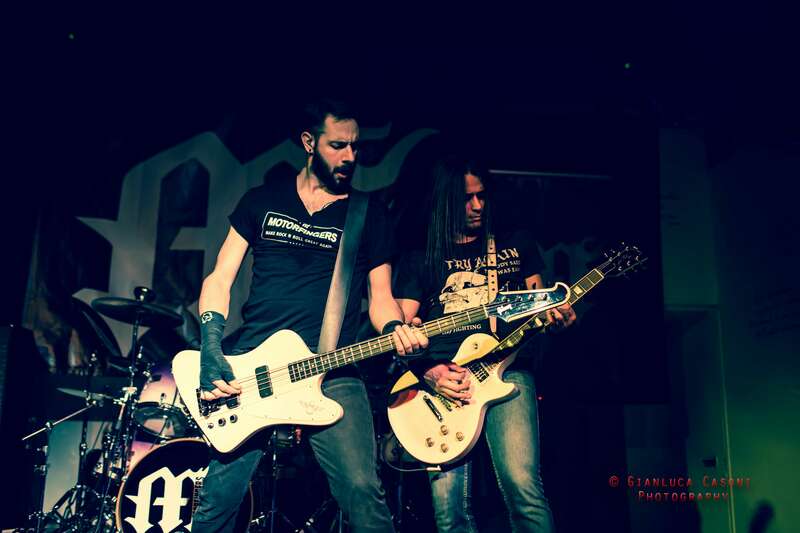 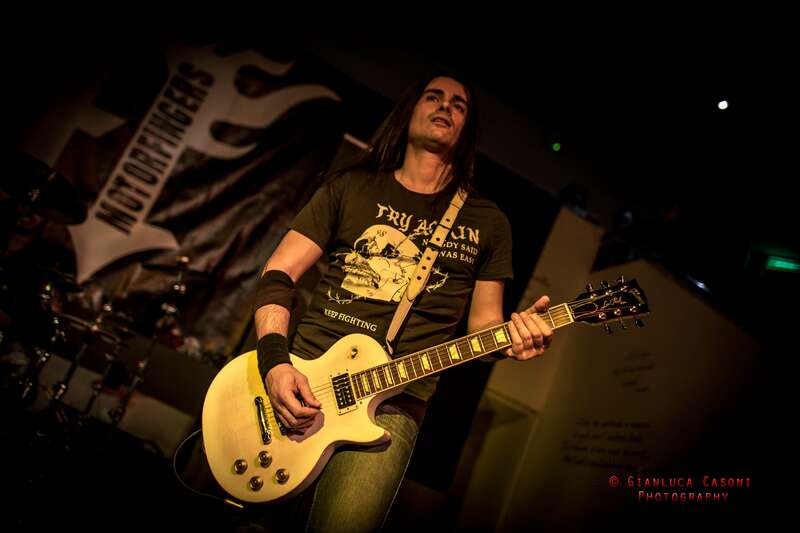 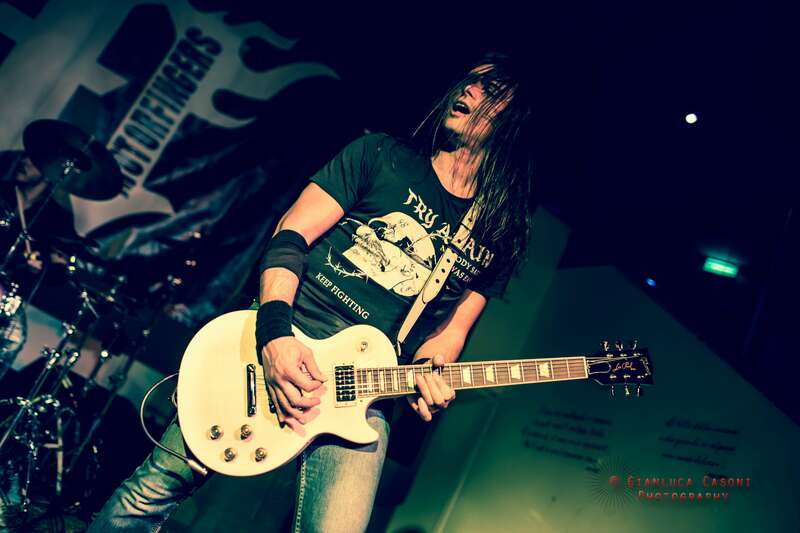 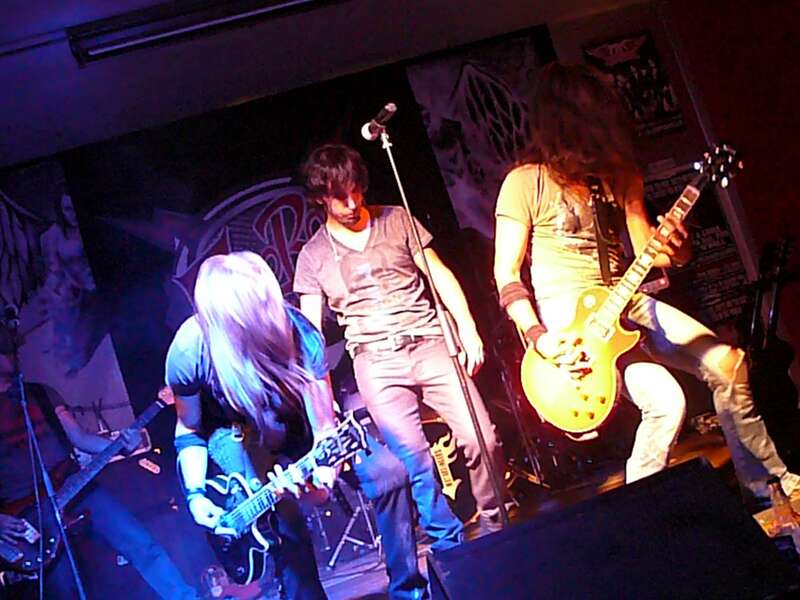 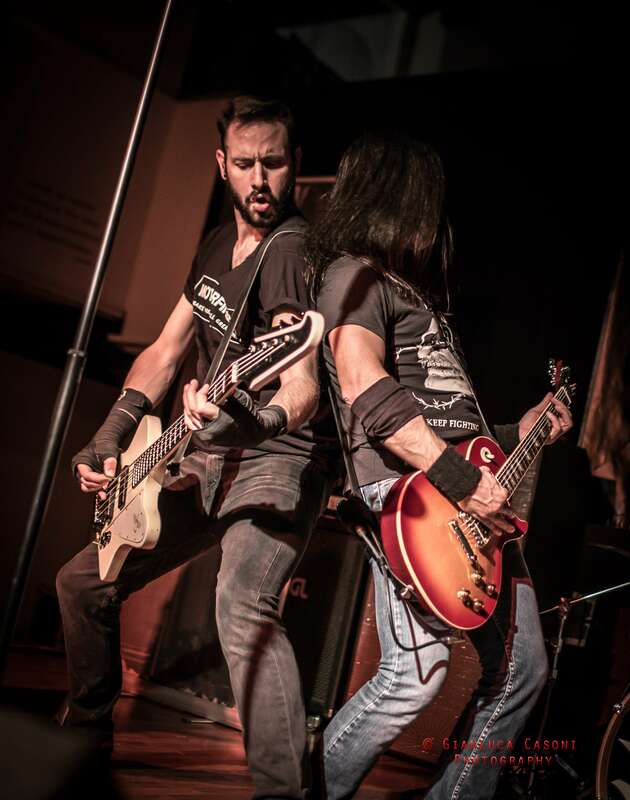 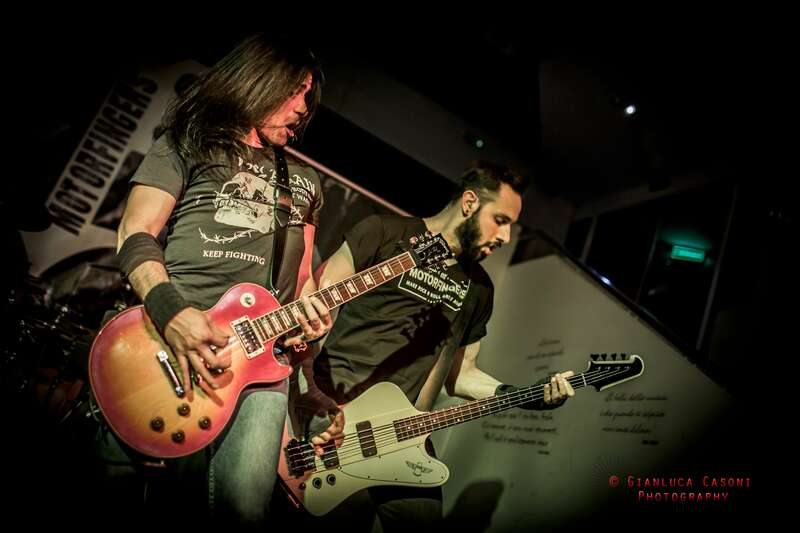 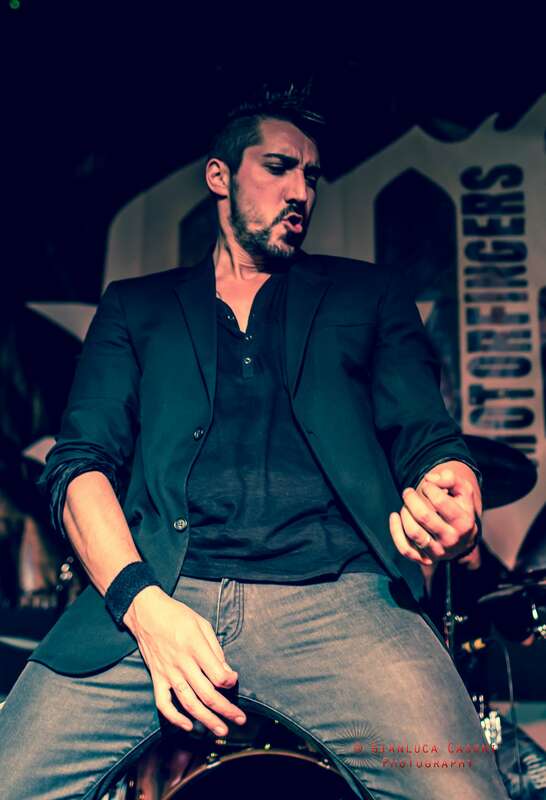 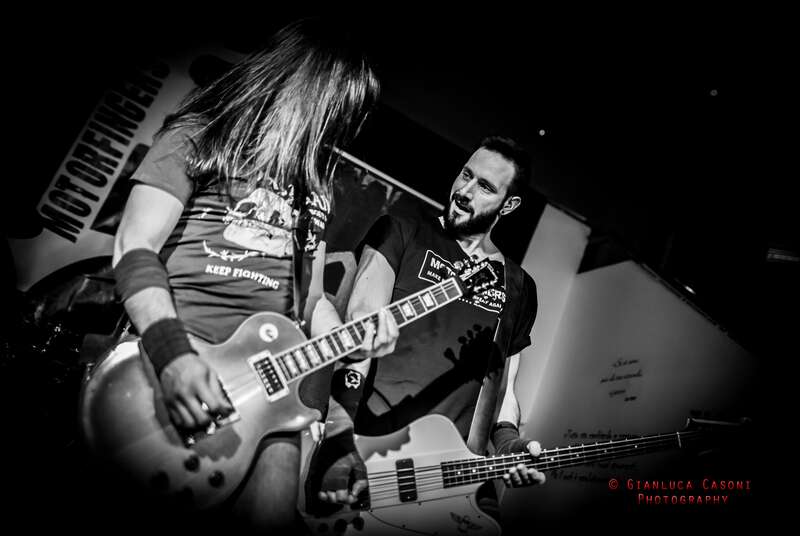 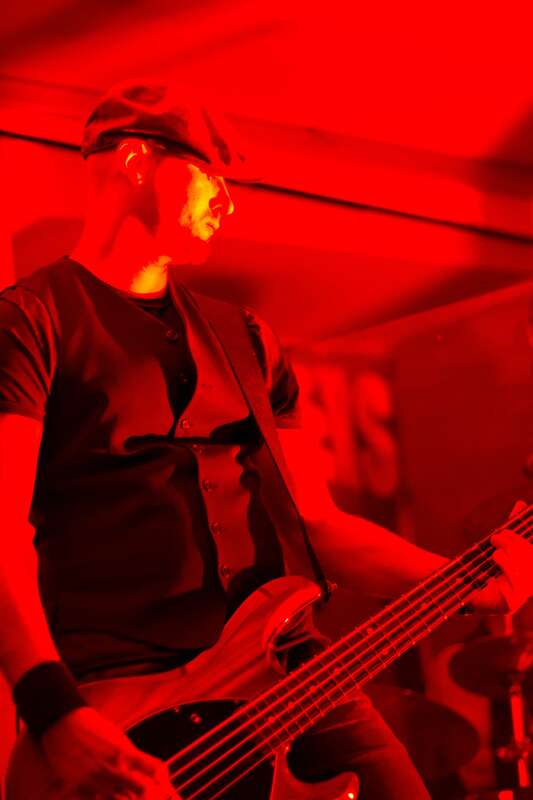 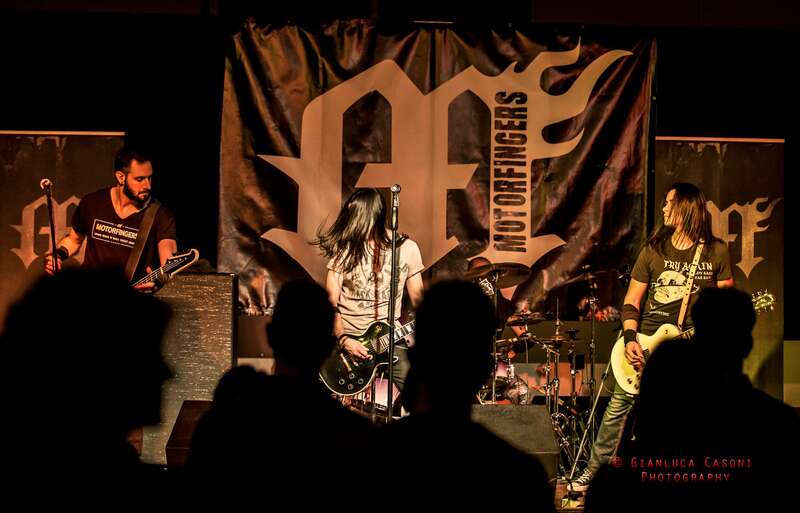 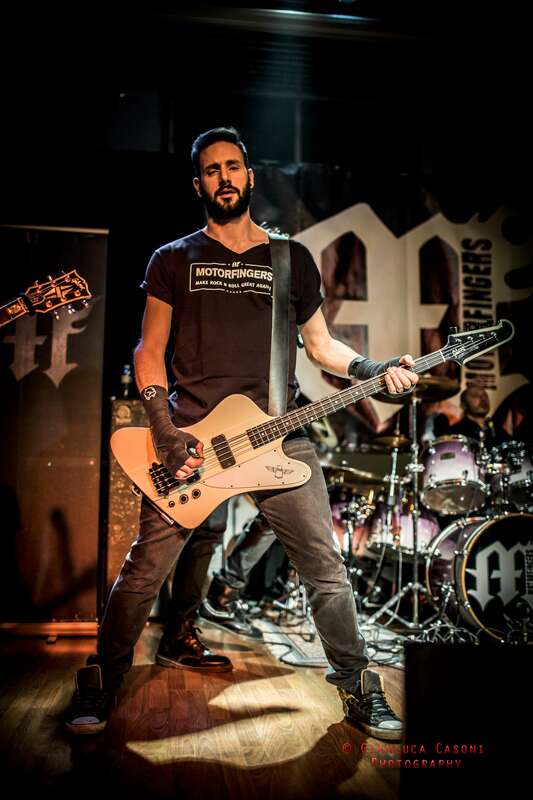 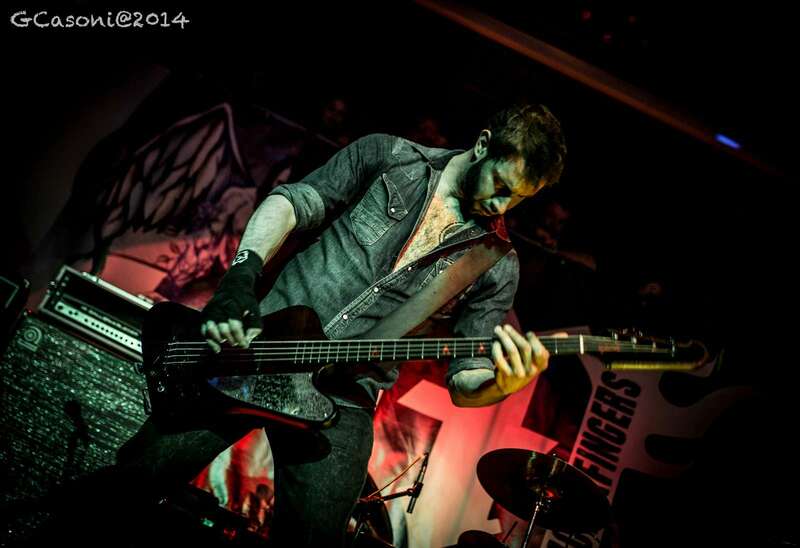 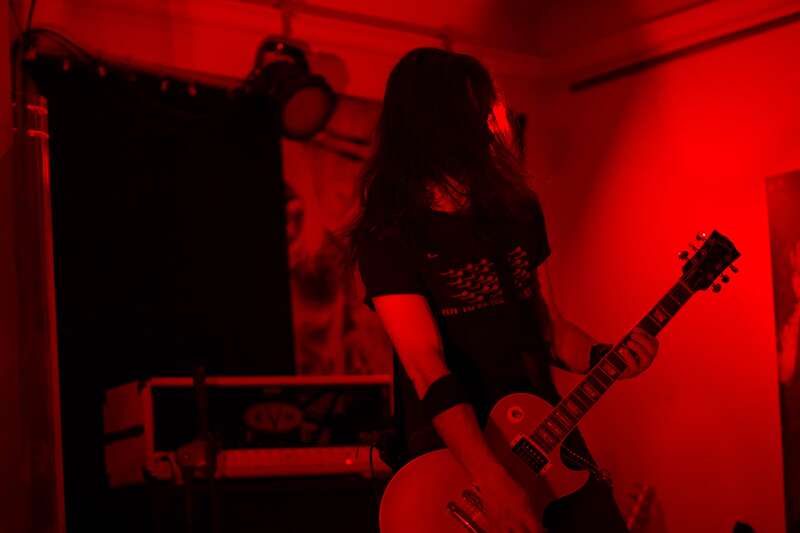 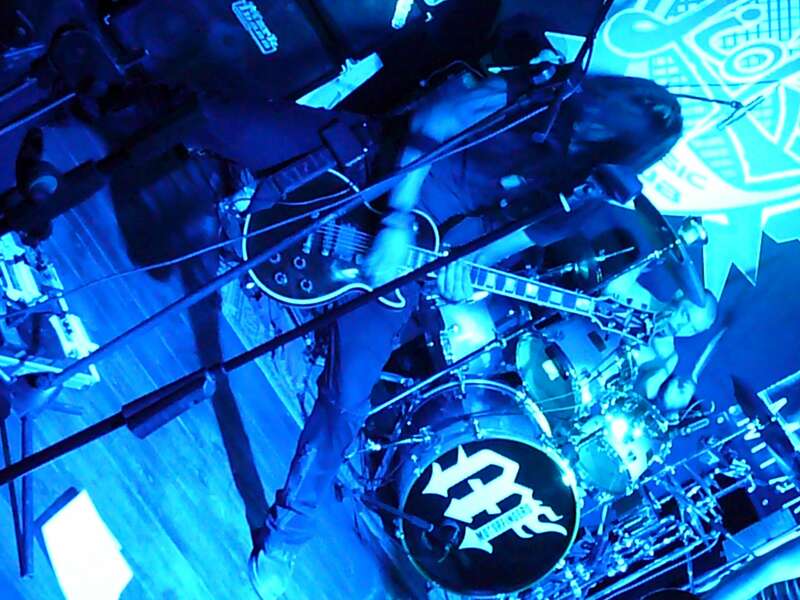 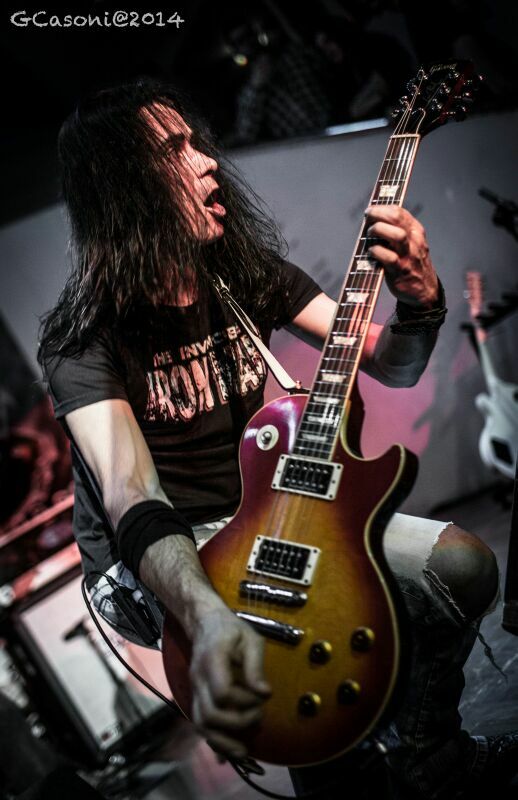 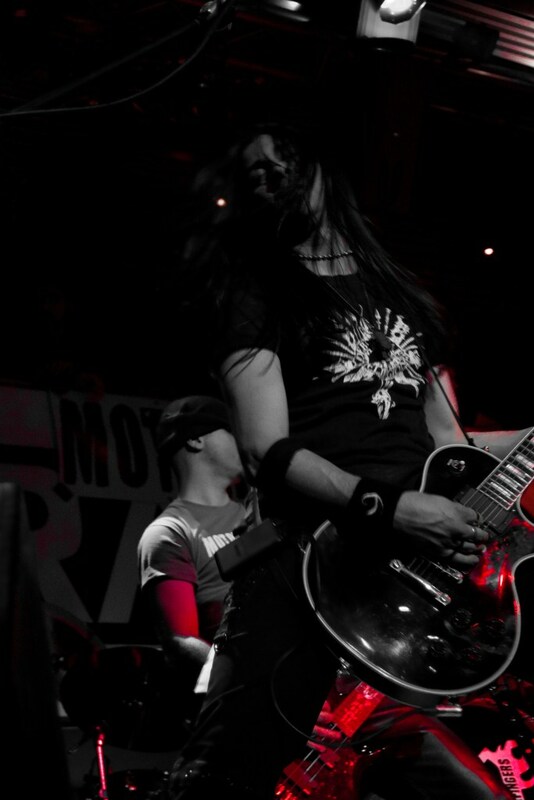 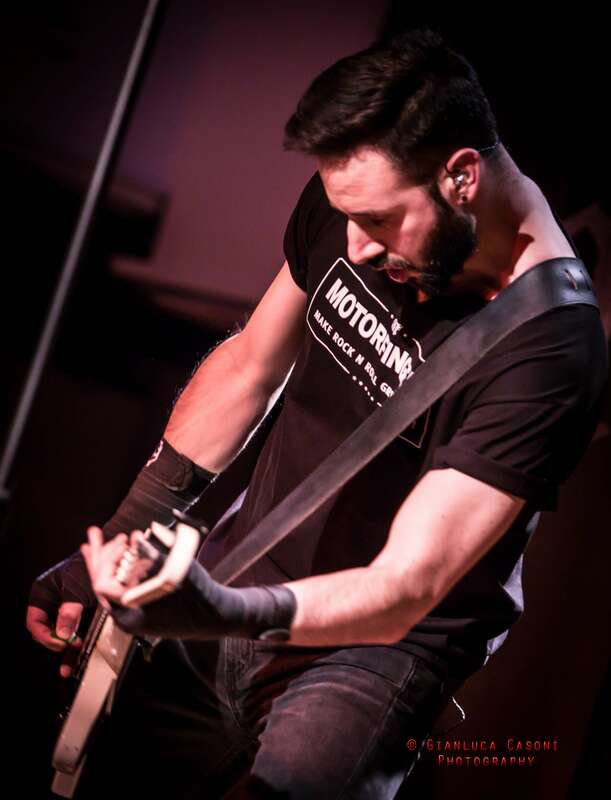 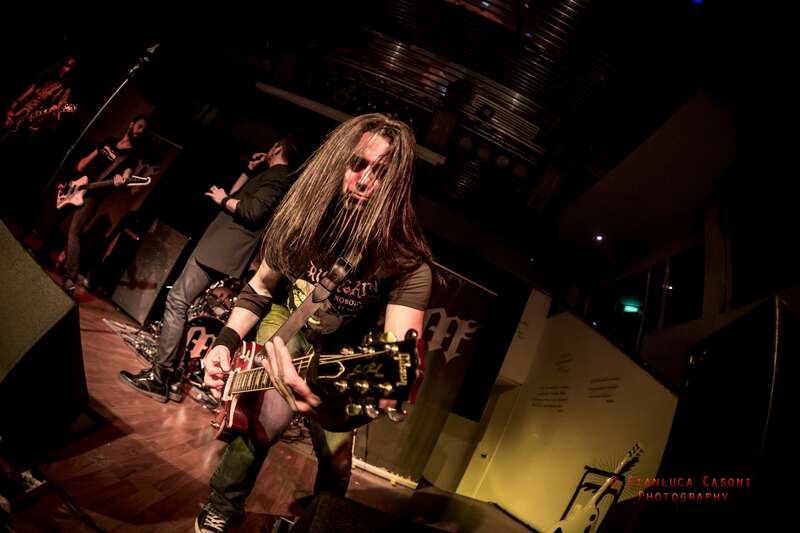 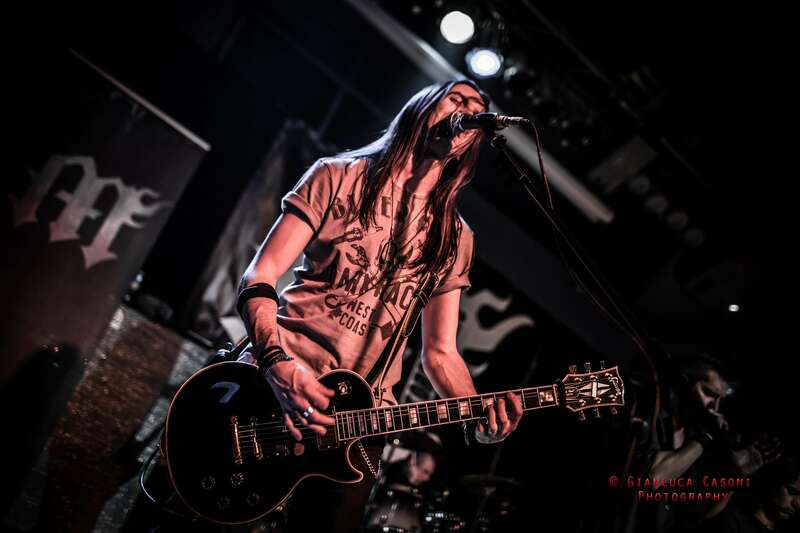 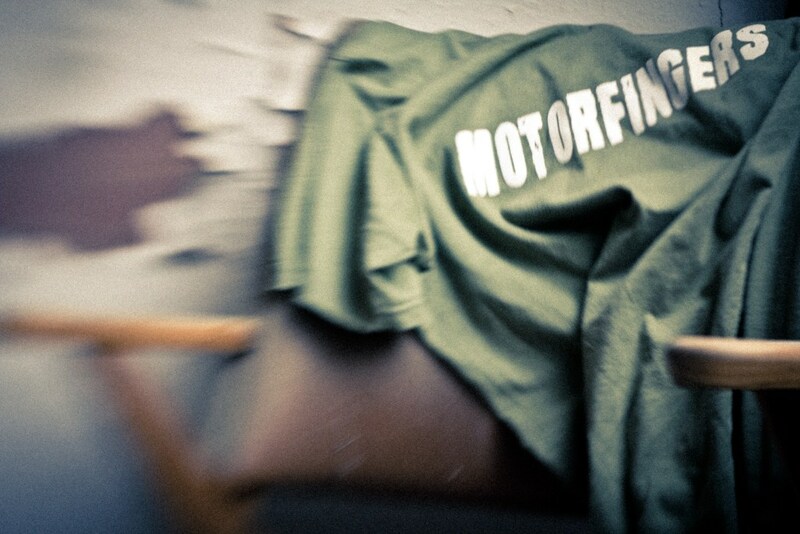 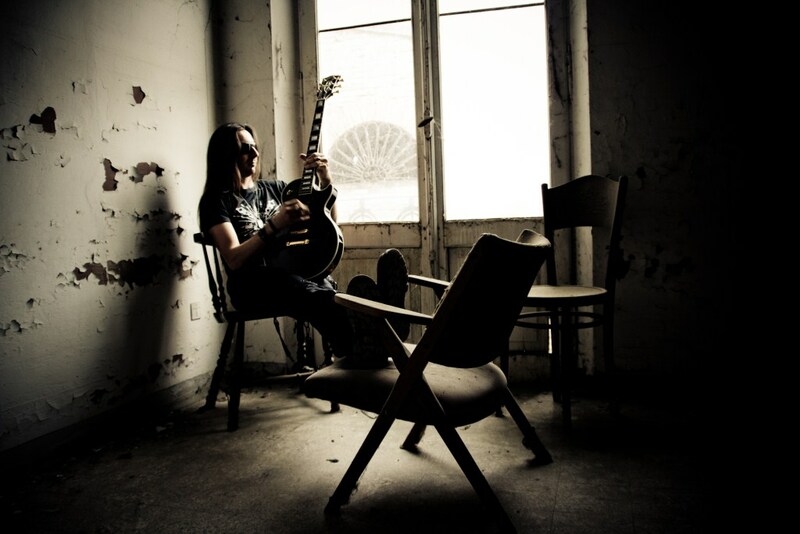 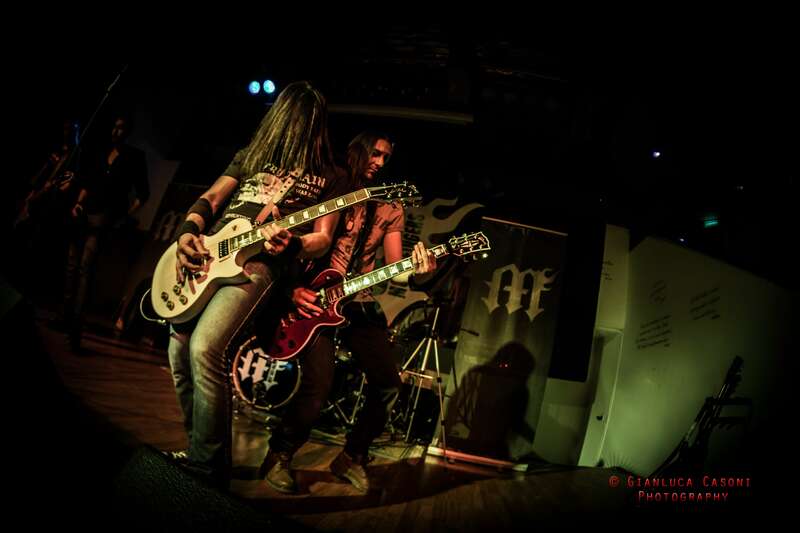 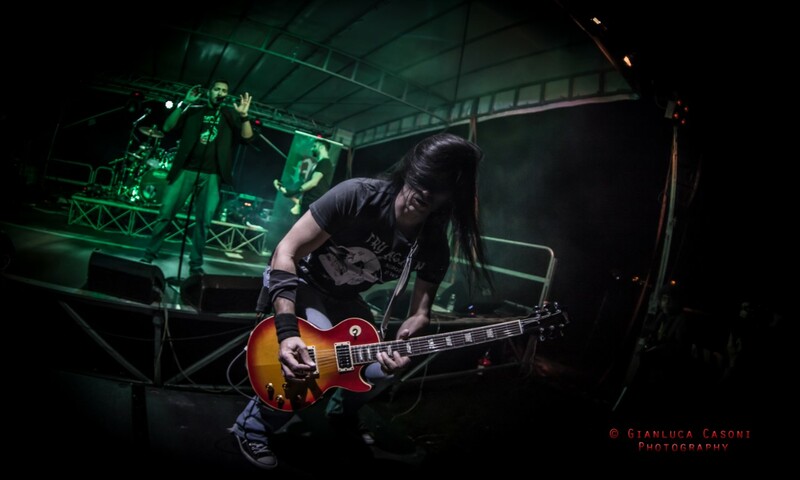 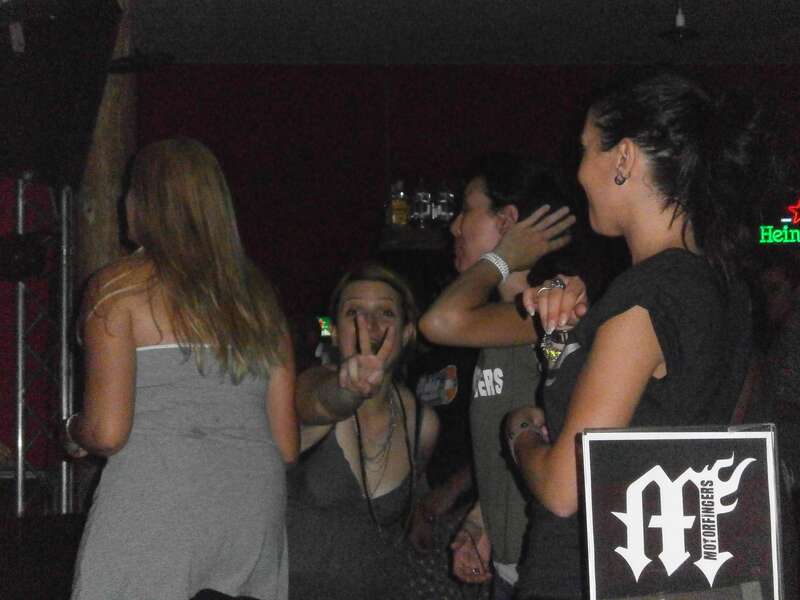 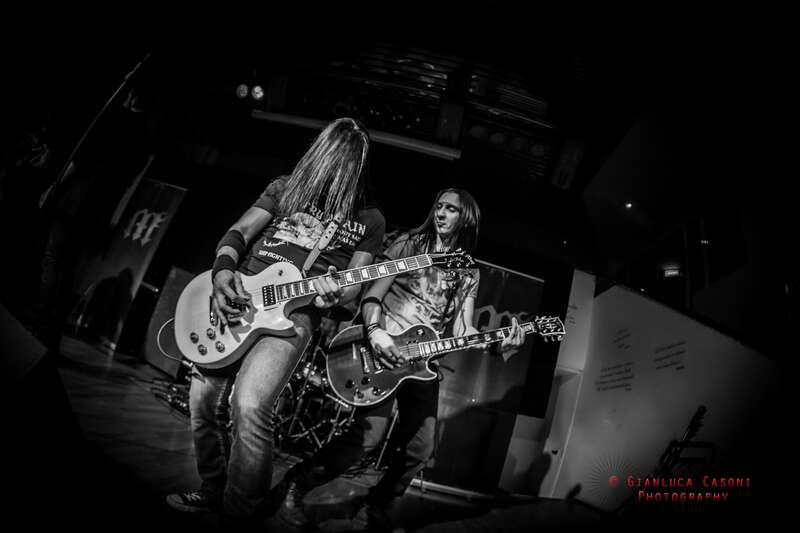 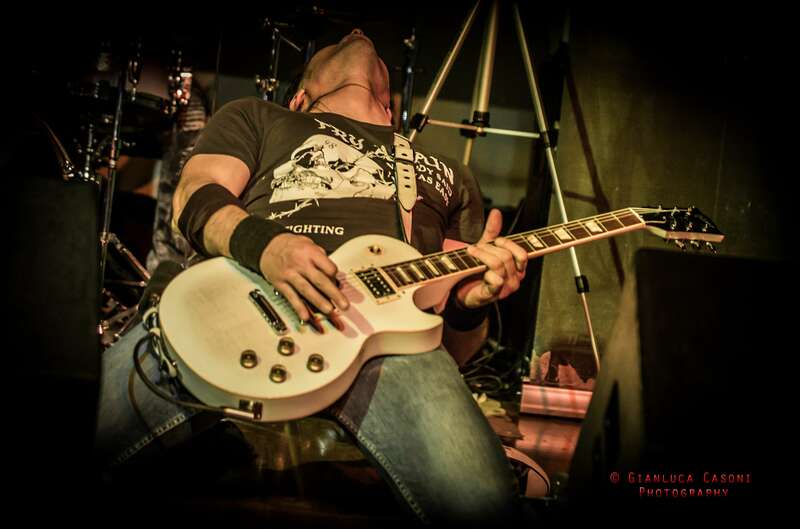 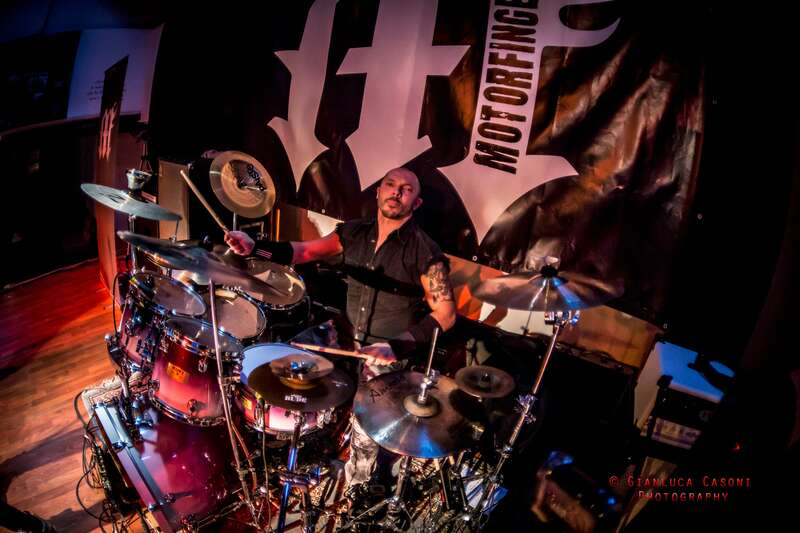 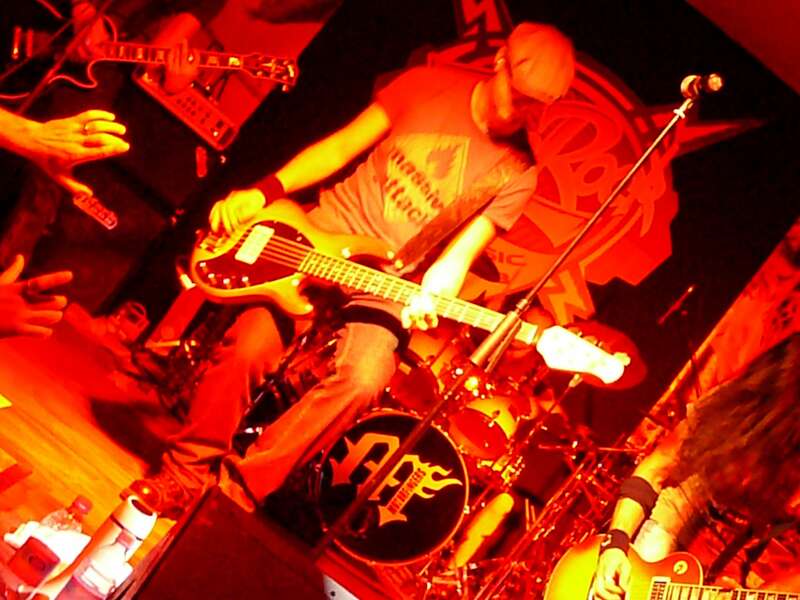 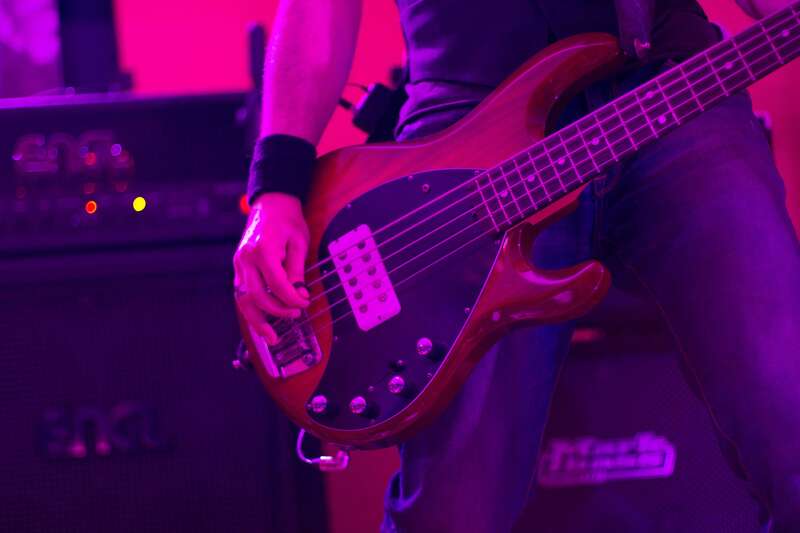 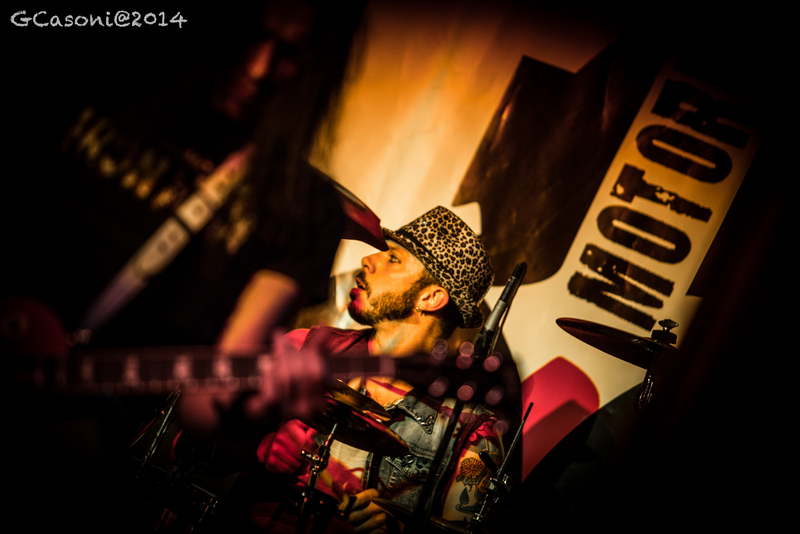 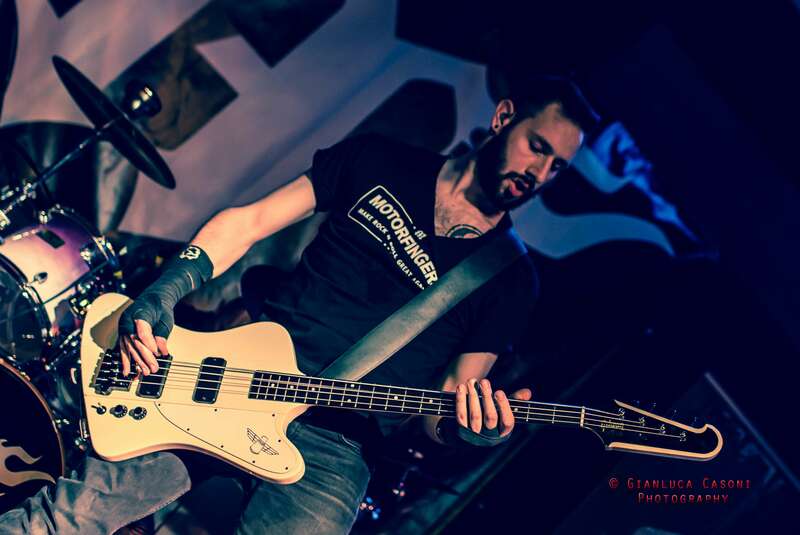 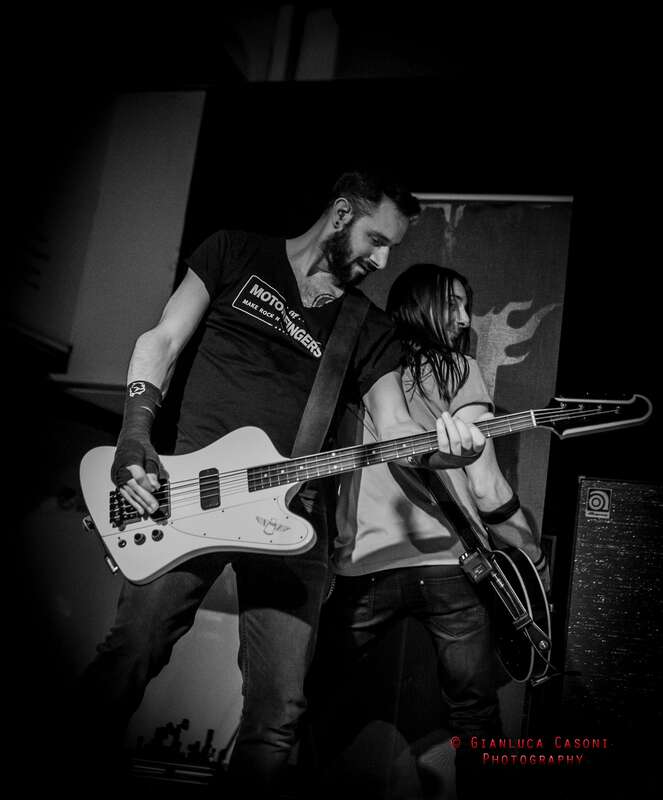 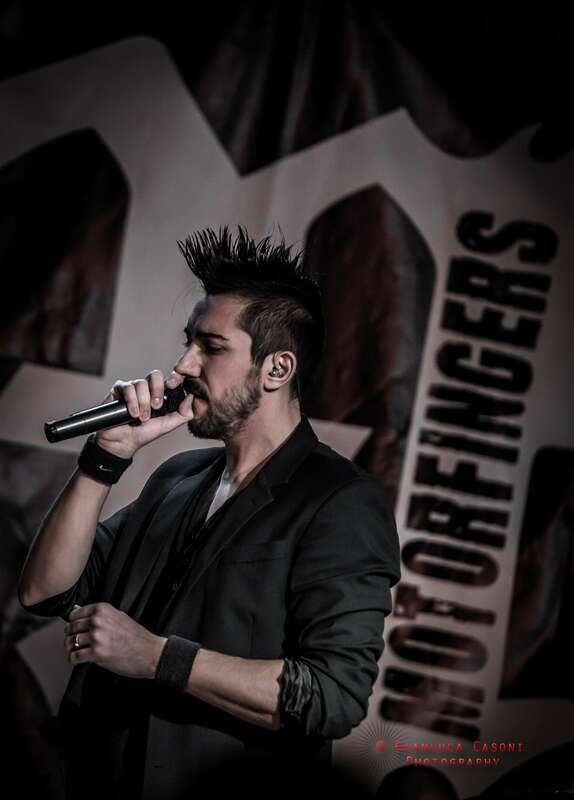 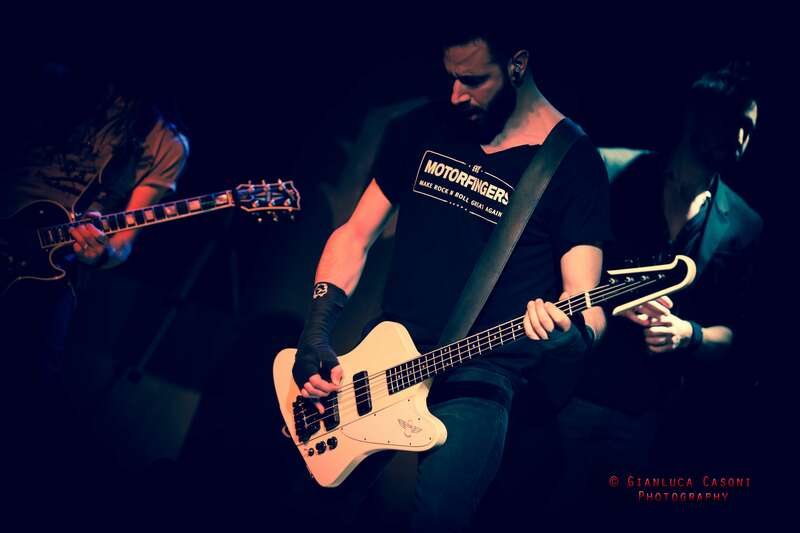 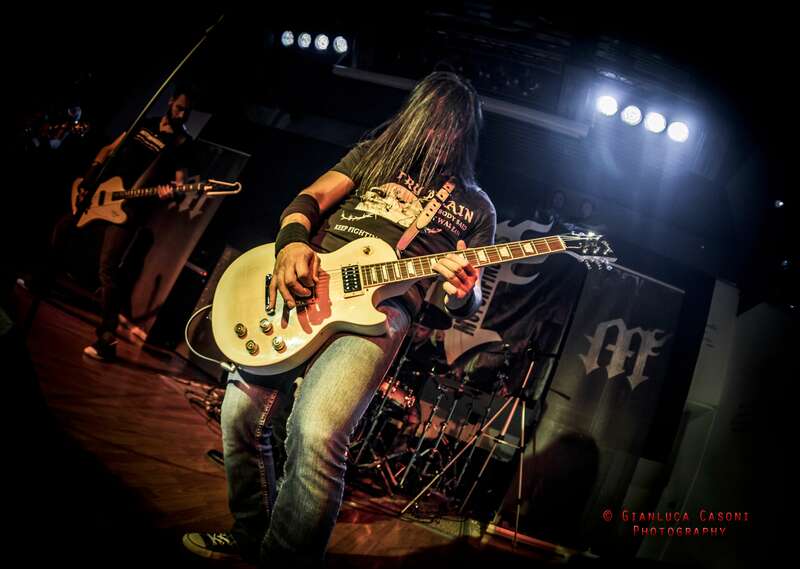 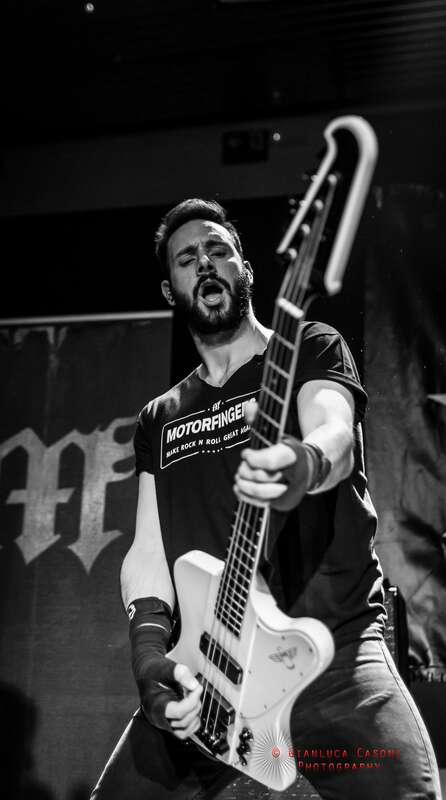 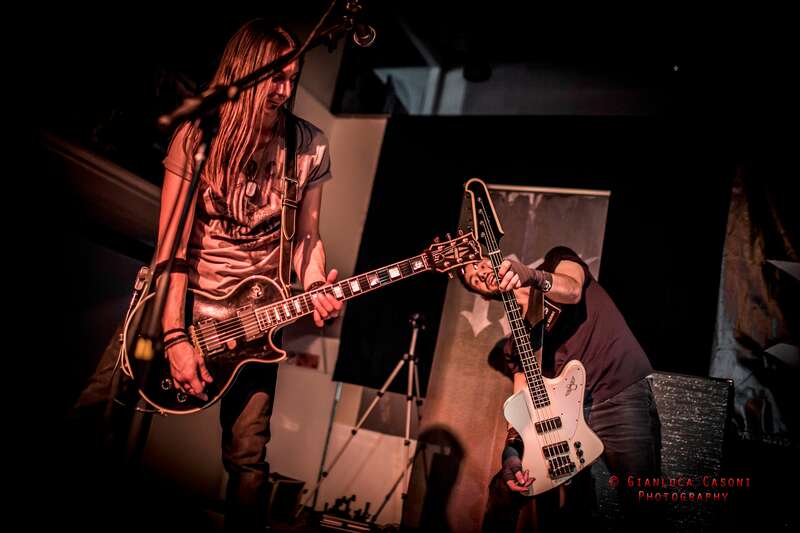 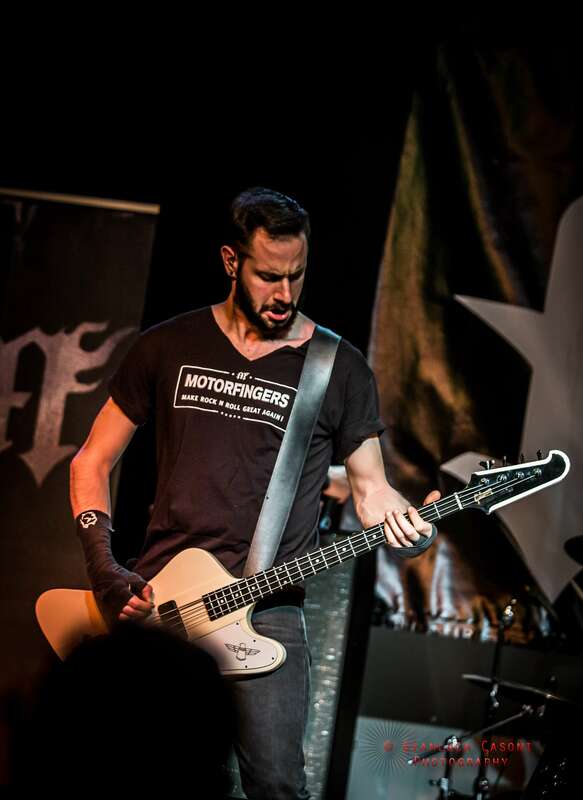 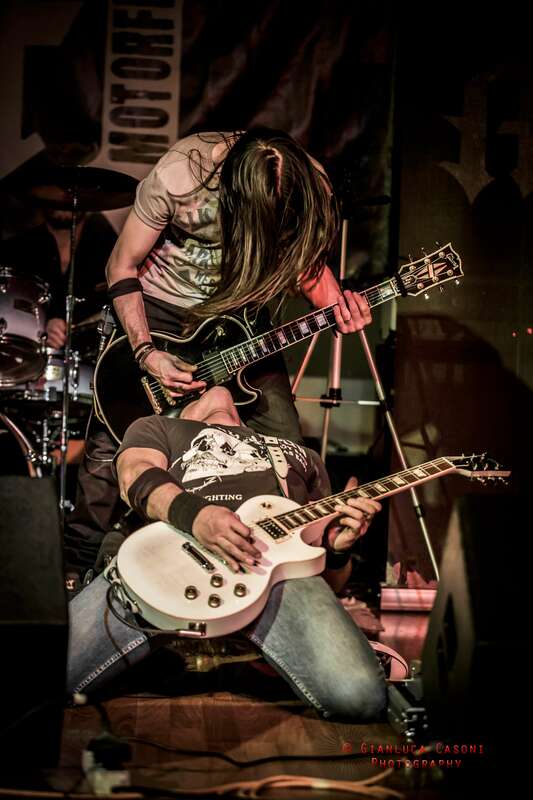 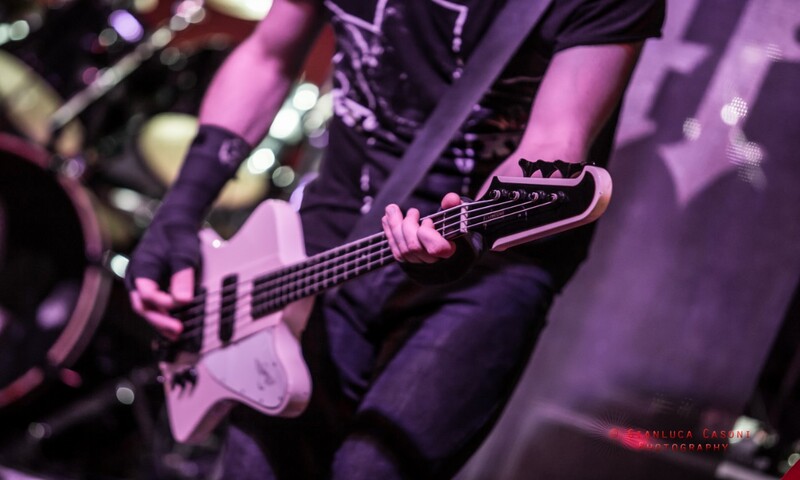 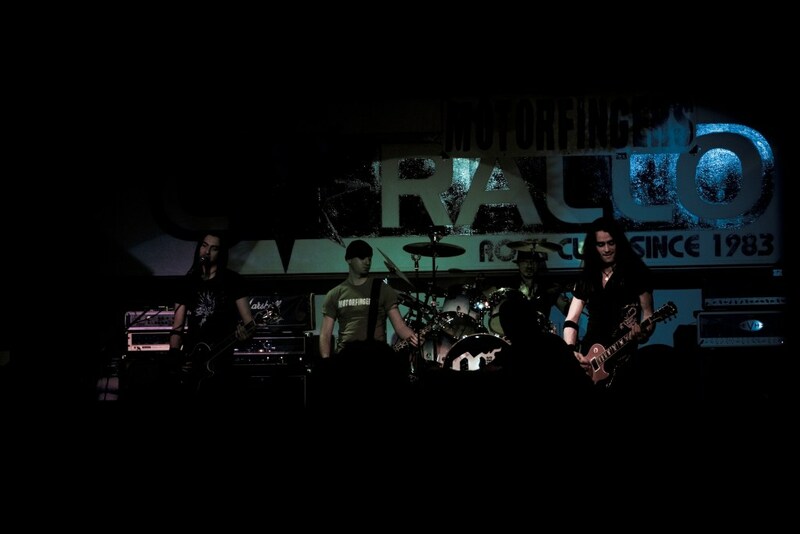 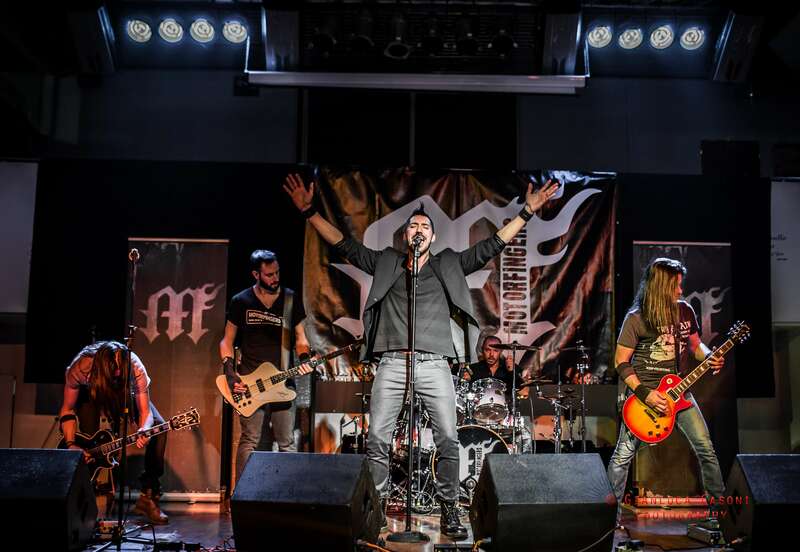 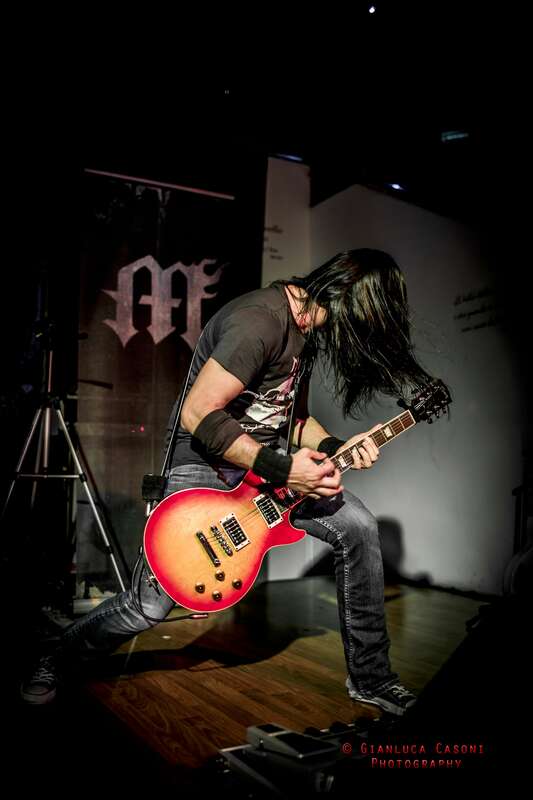 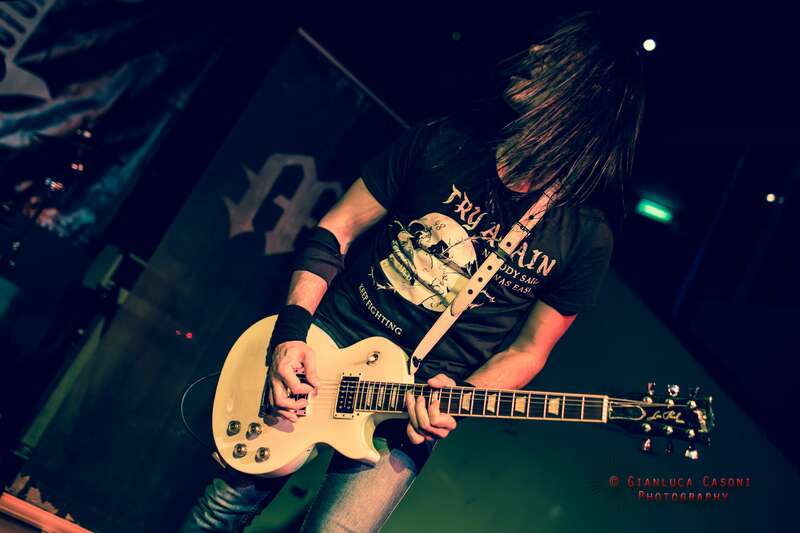 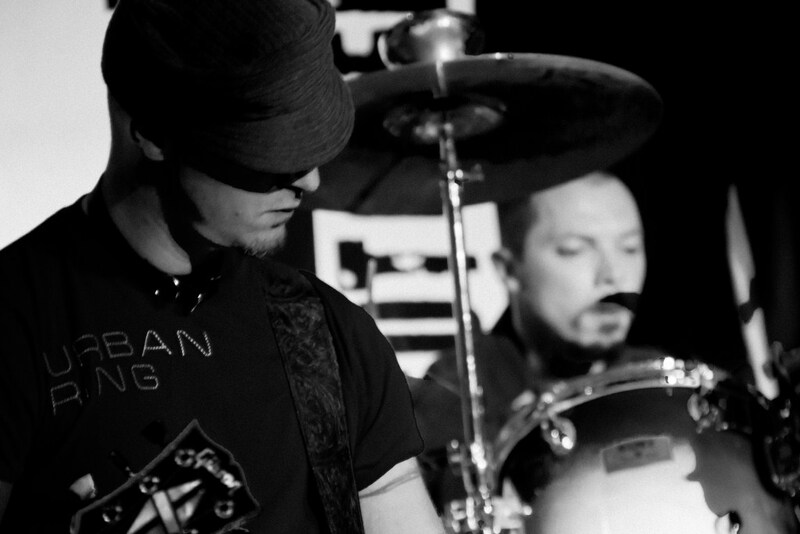 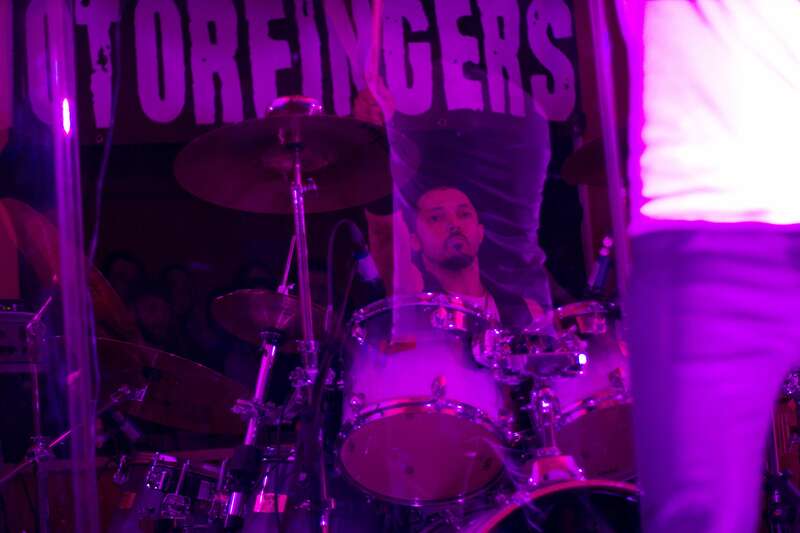 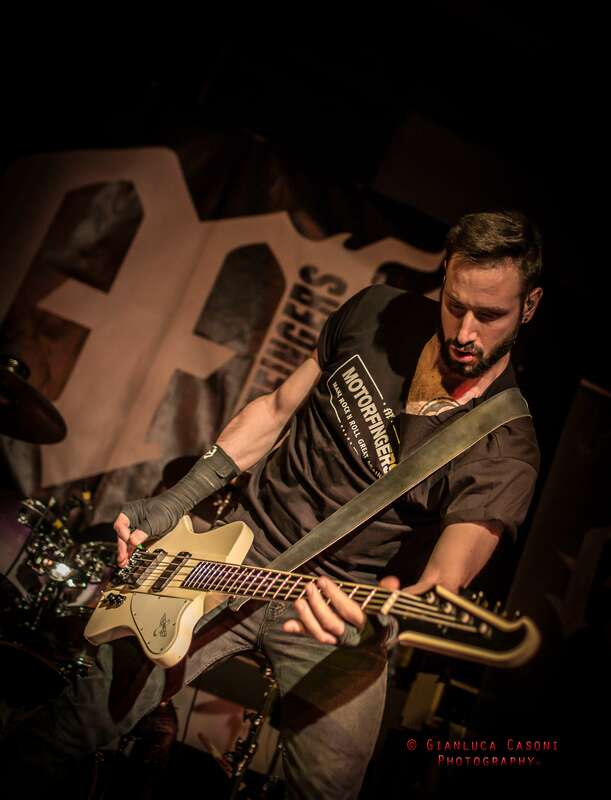 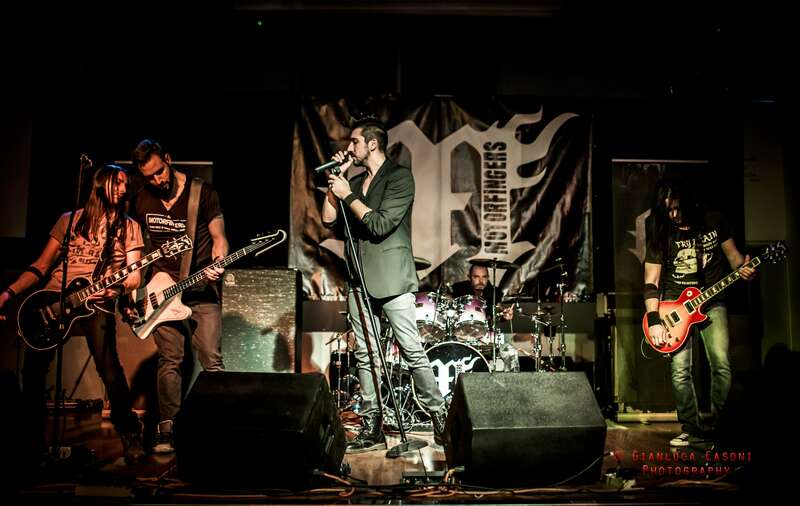 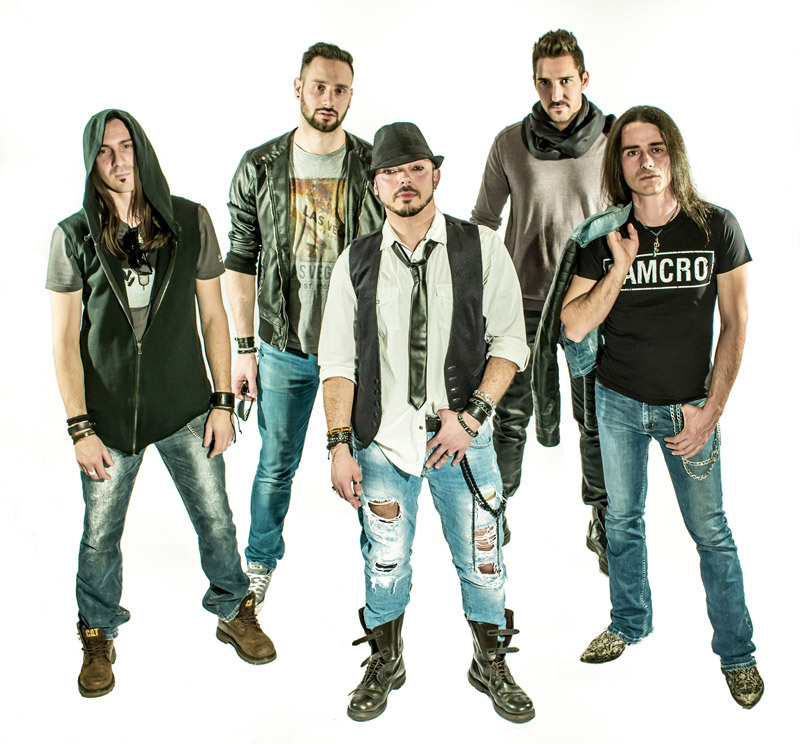 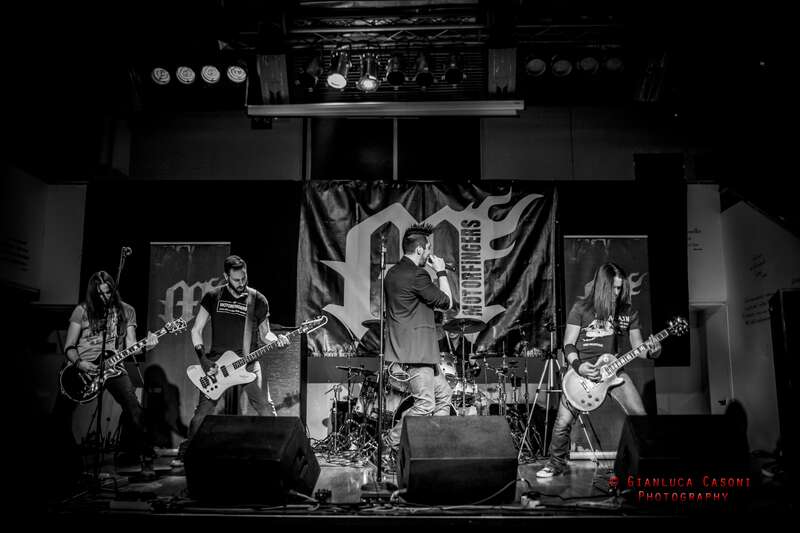 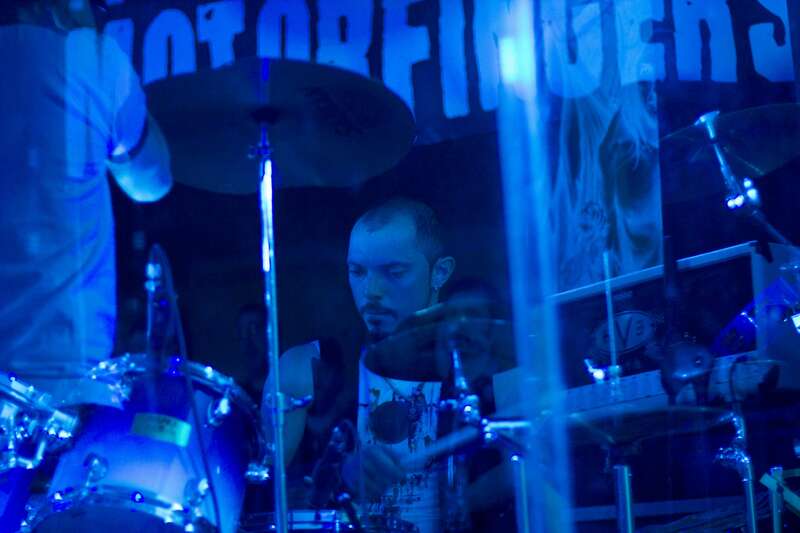 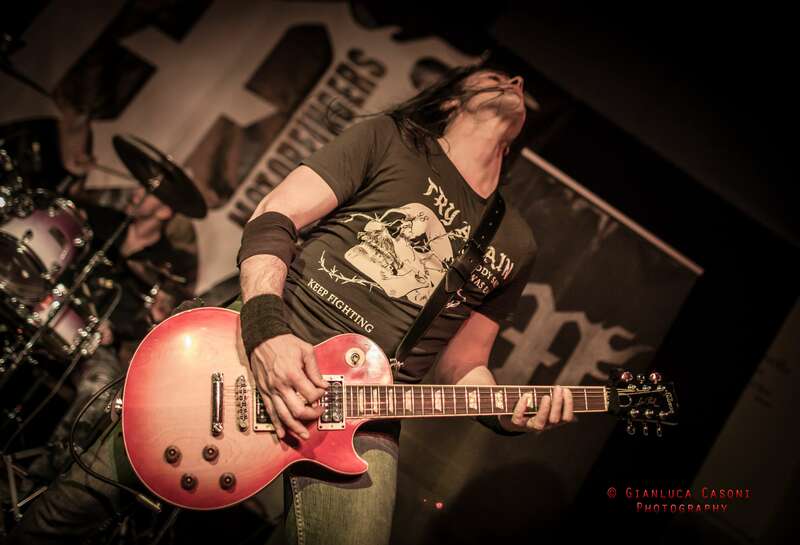 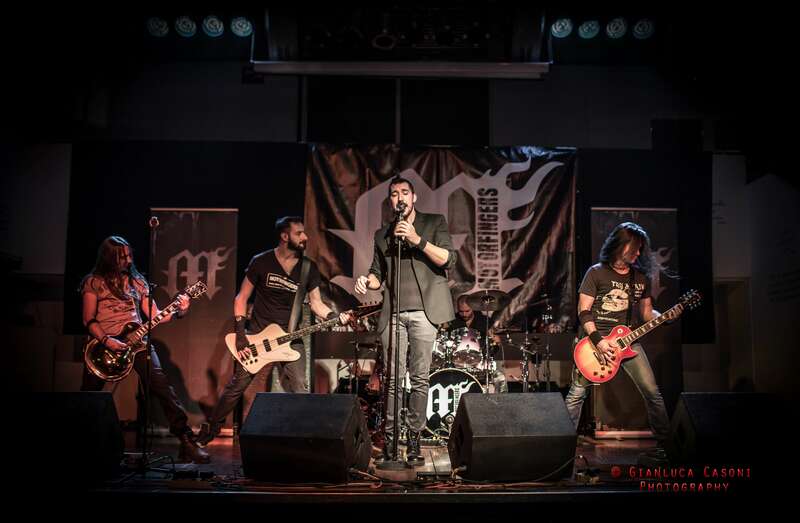 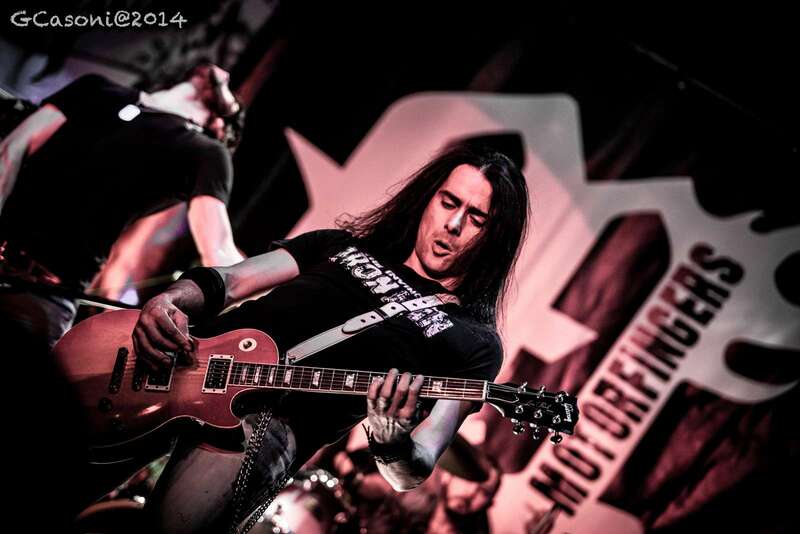 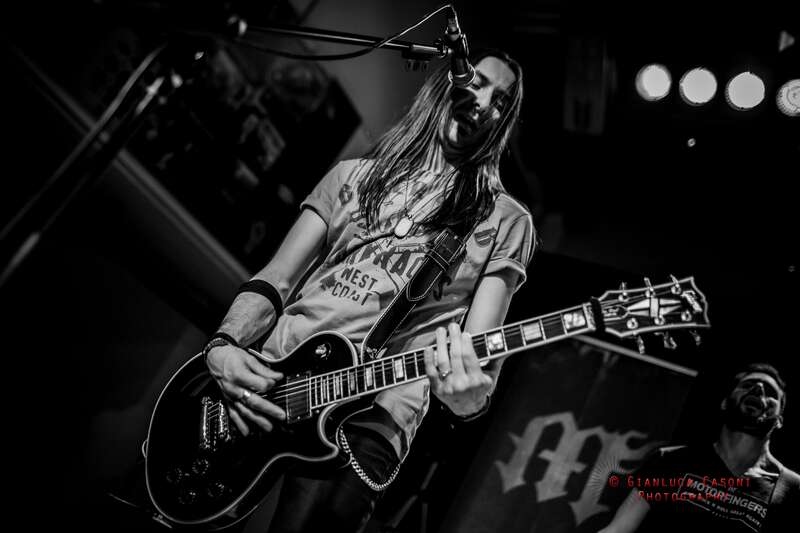 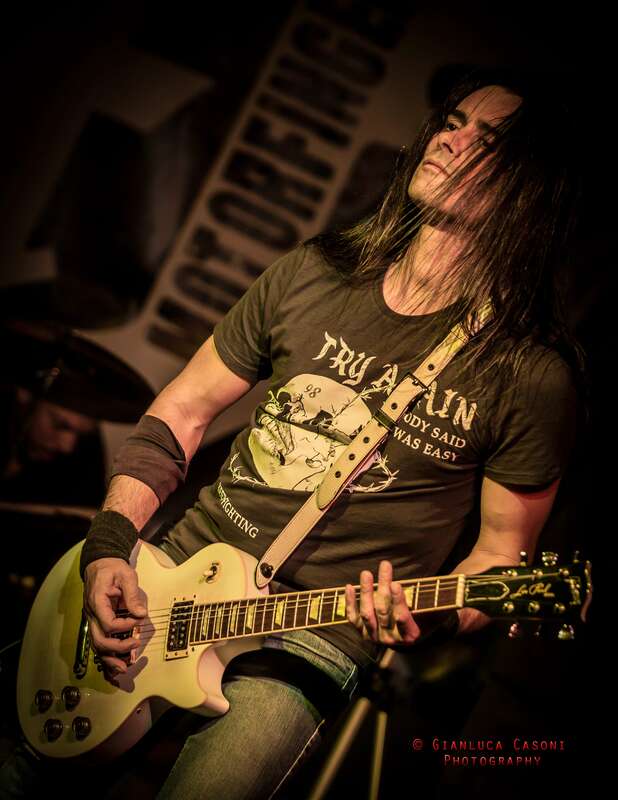 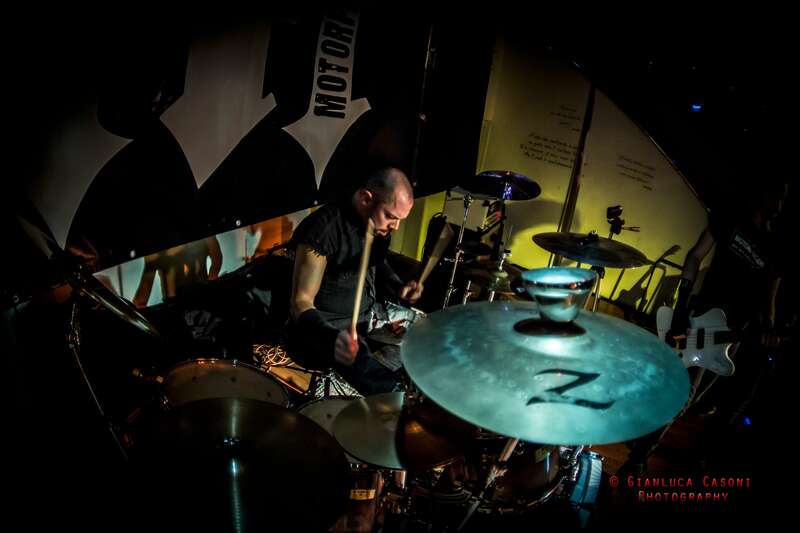 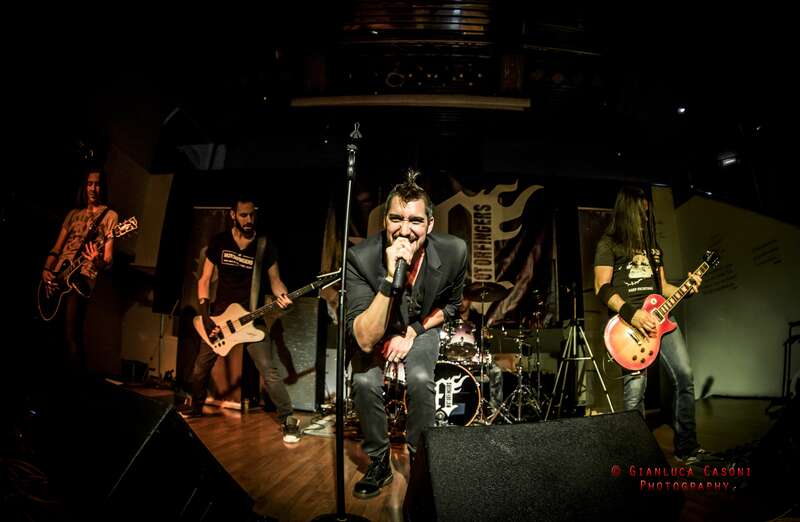 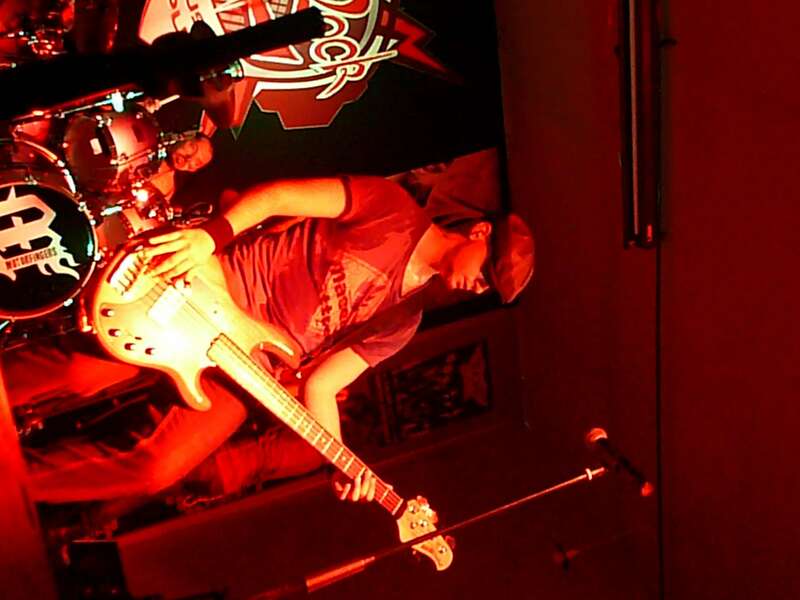 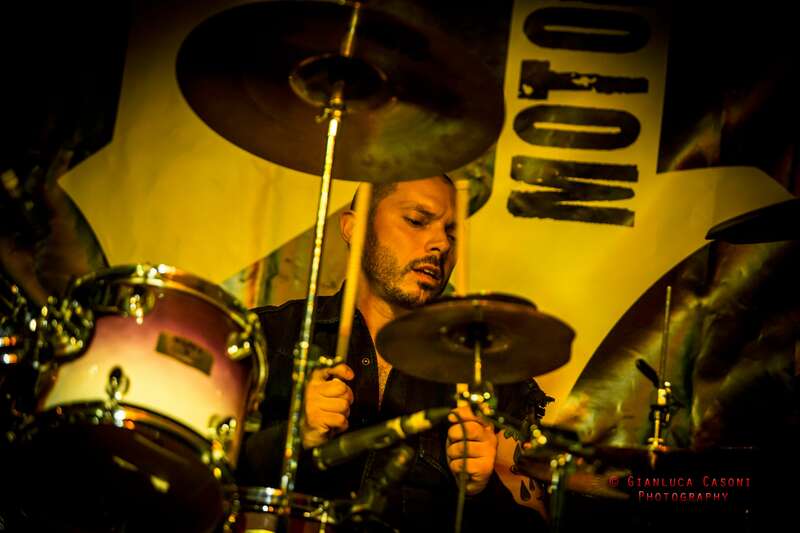 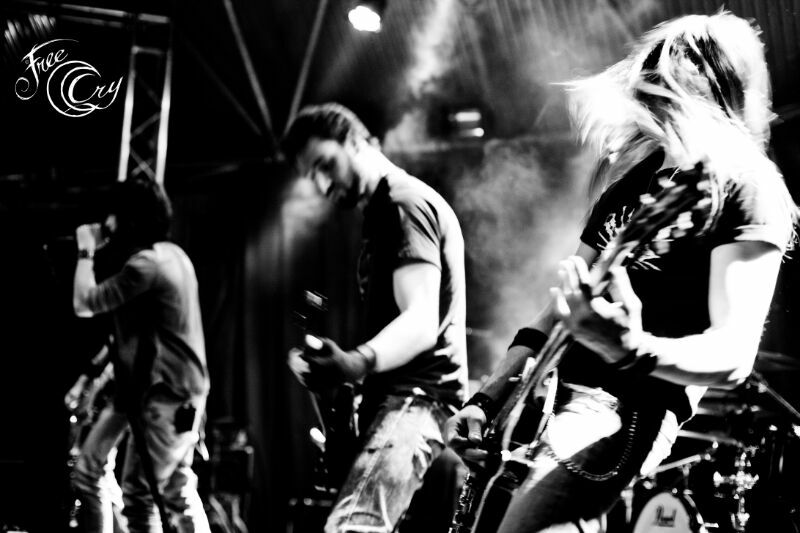 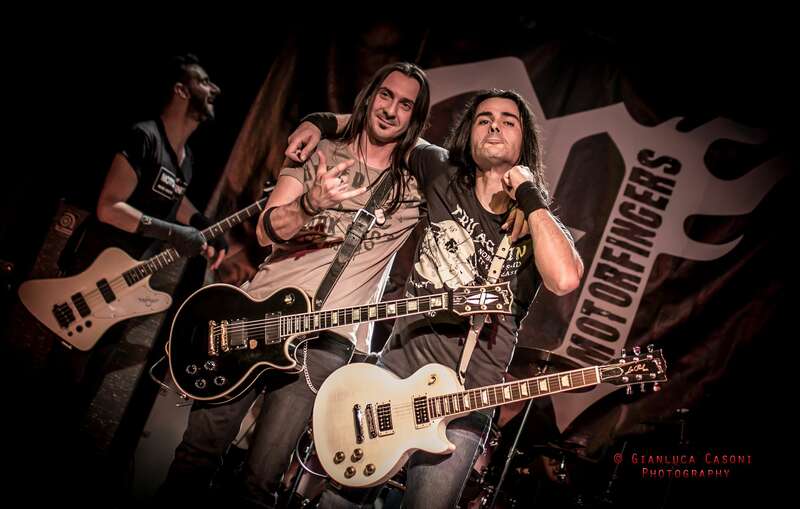 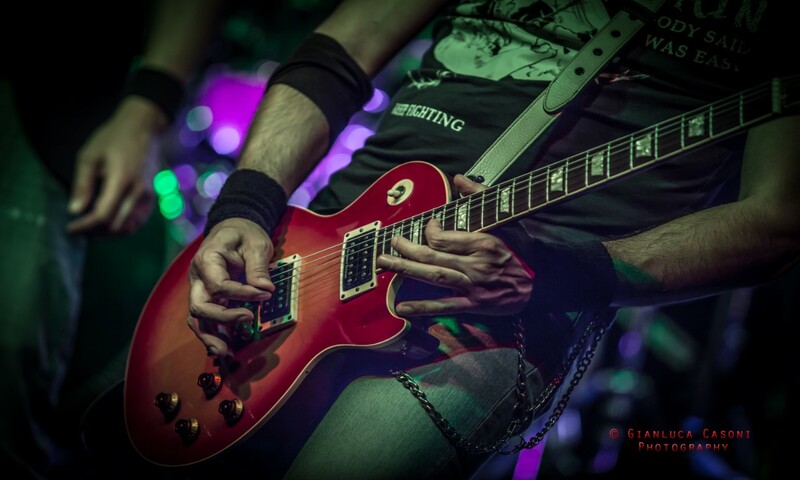 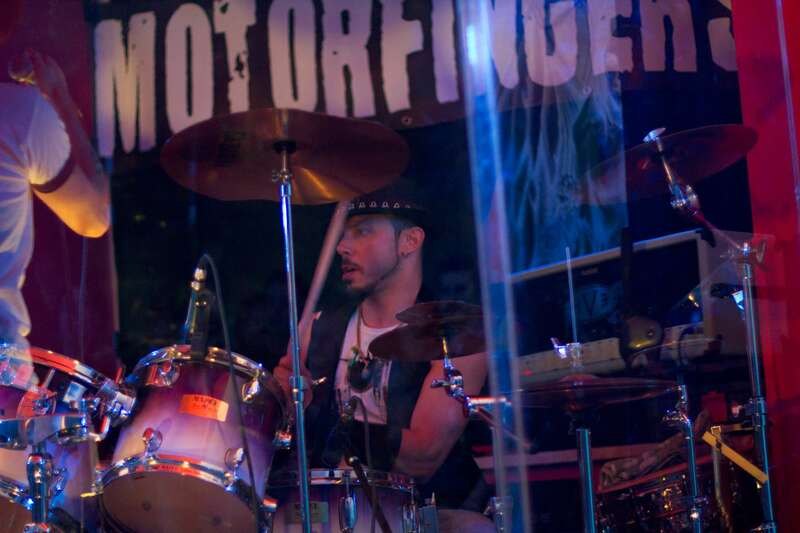 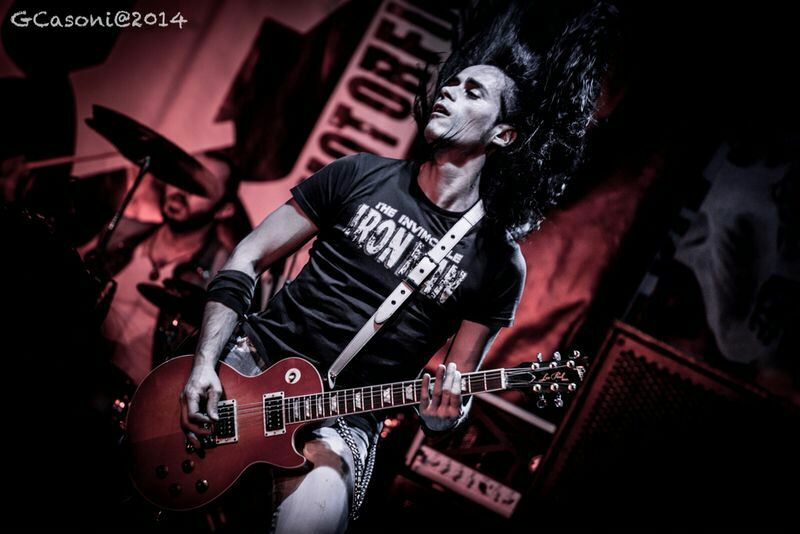 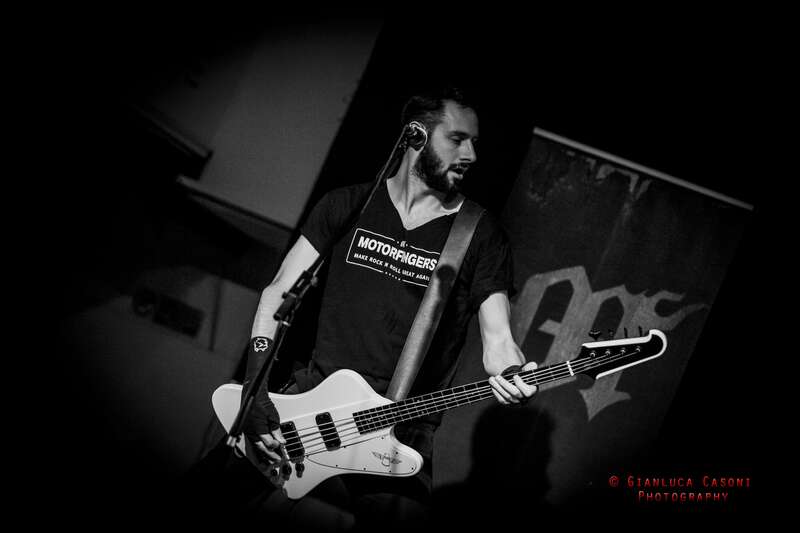 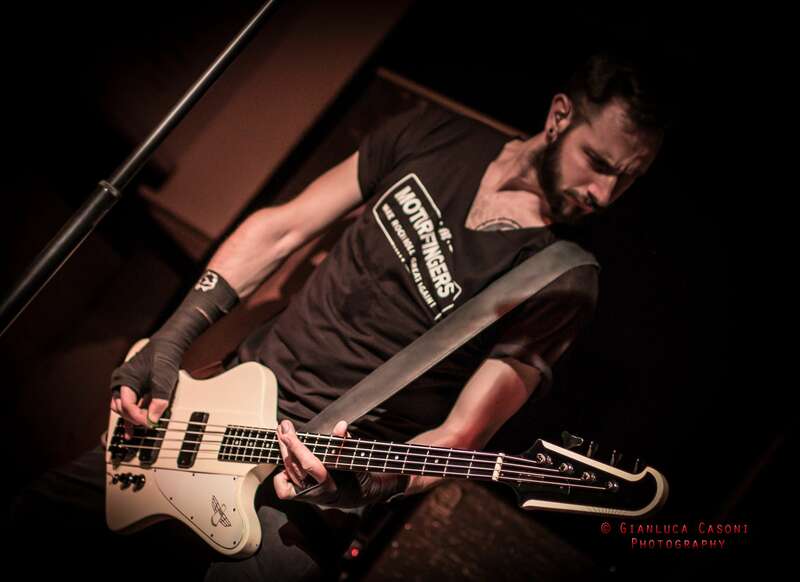 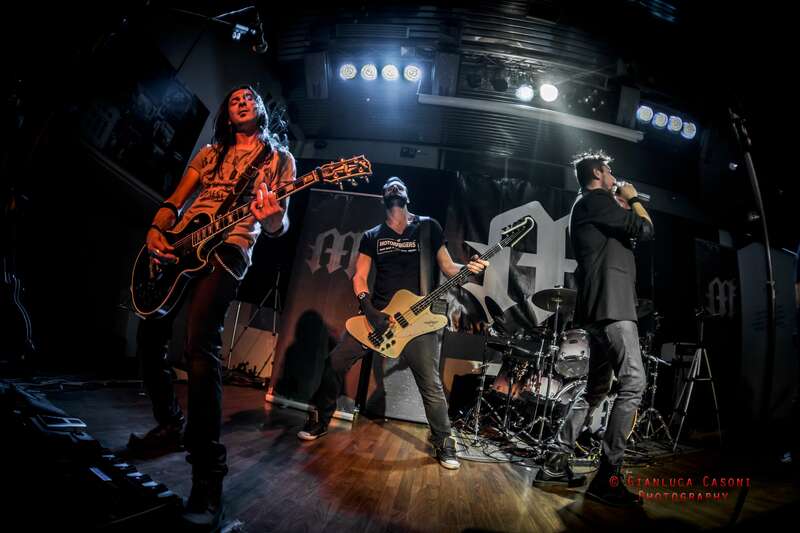 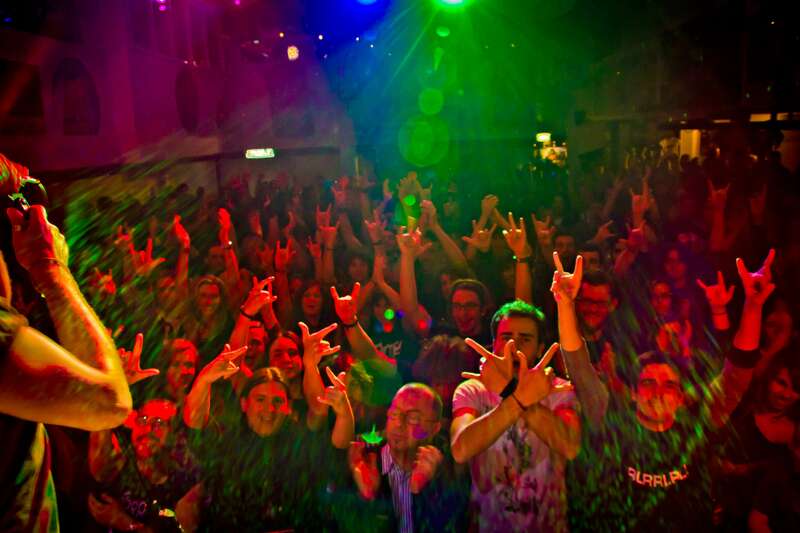 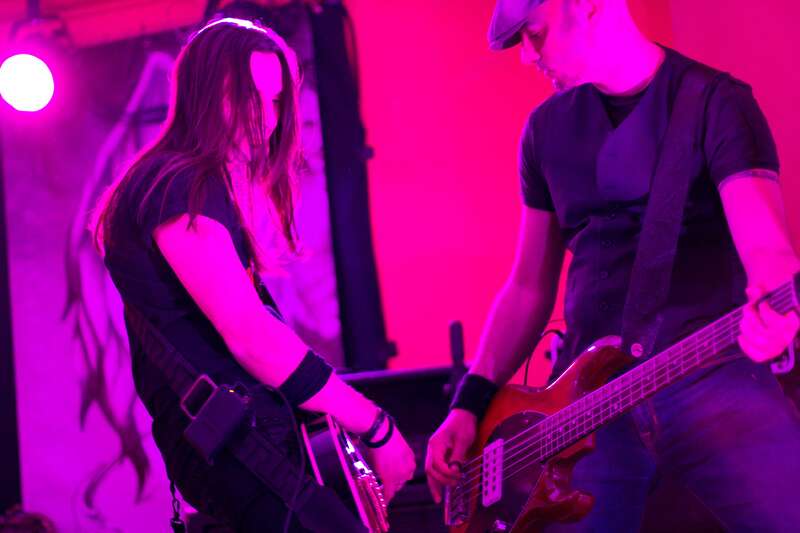 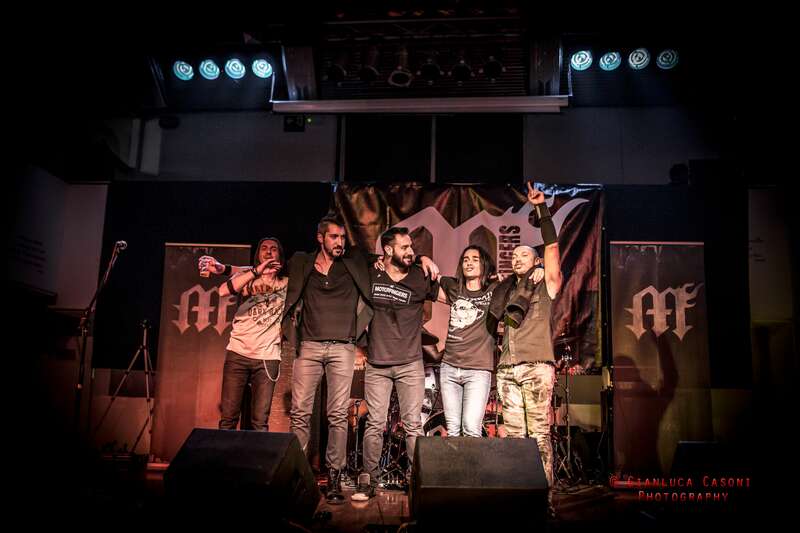 Motorfingers was born in 2008 with the intentions of playing original tunes sung in English and inspired by the most intense rock spirit and love for overseas rock music. 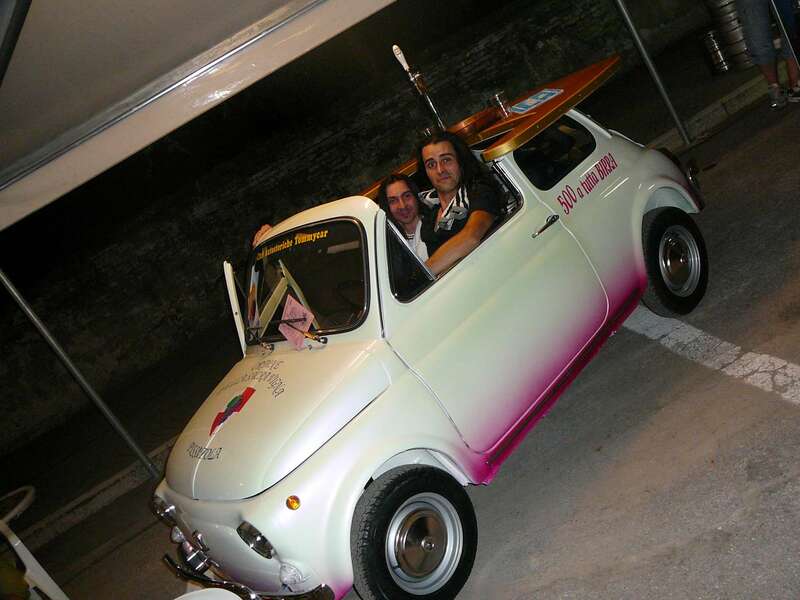 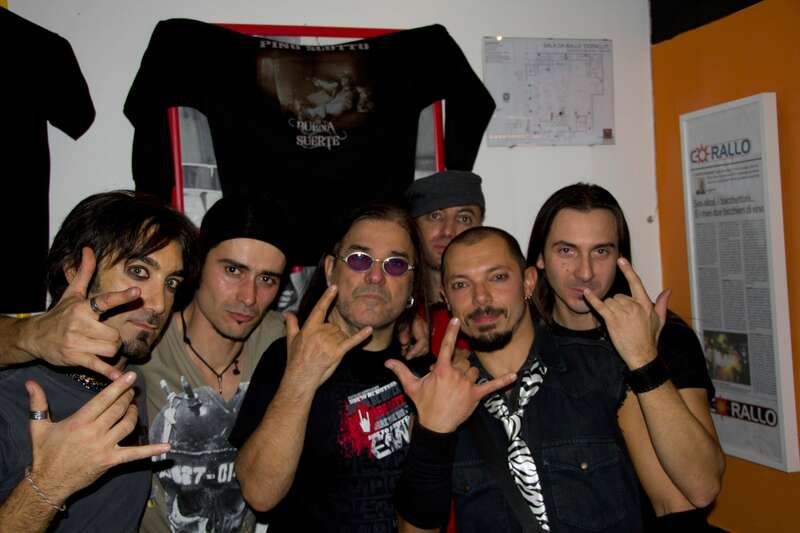 The band was founded in Modena, Italy, by tight-knit guitarists Max Barbolini and Andrea "Spy" Spezzani. 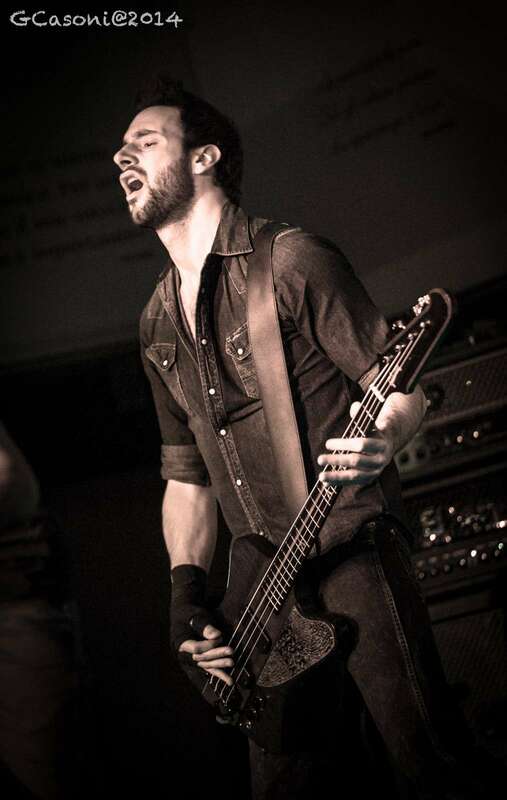 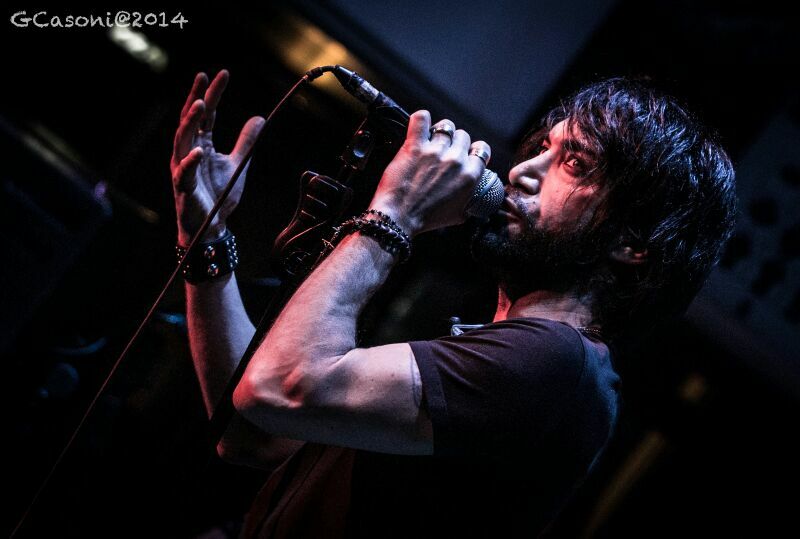 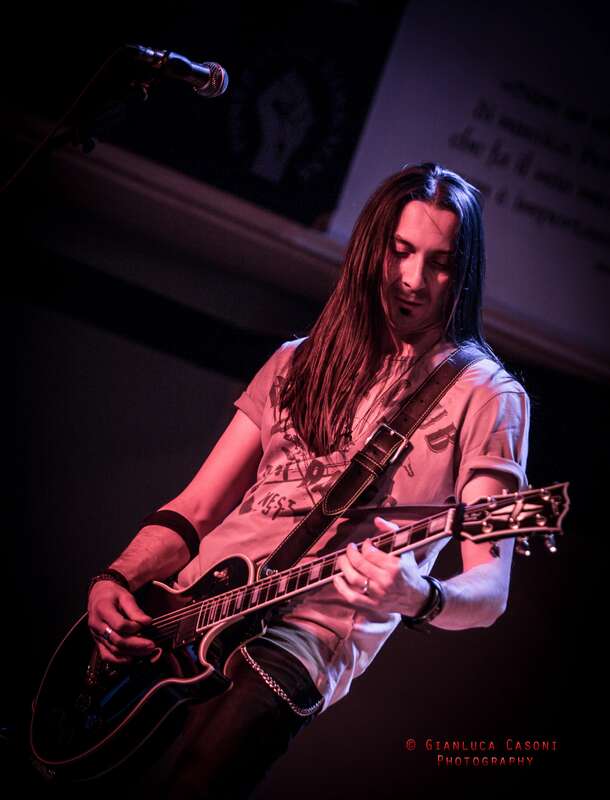 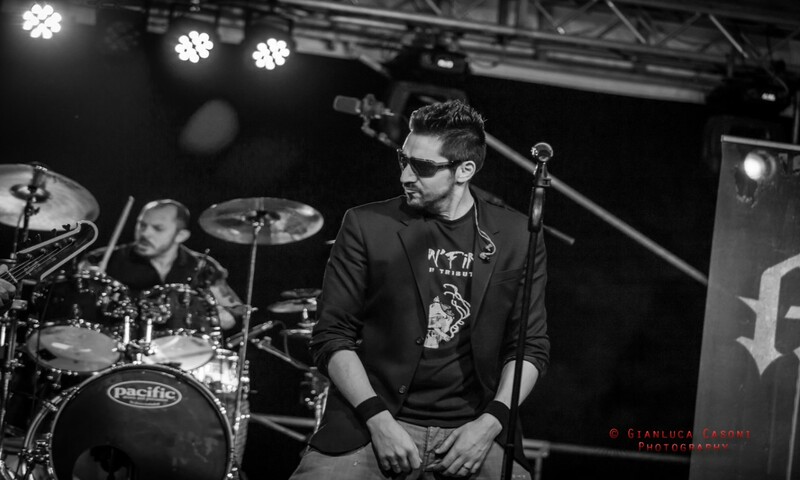 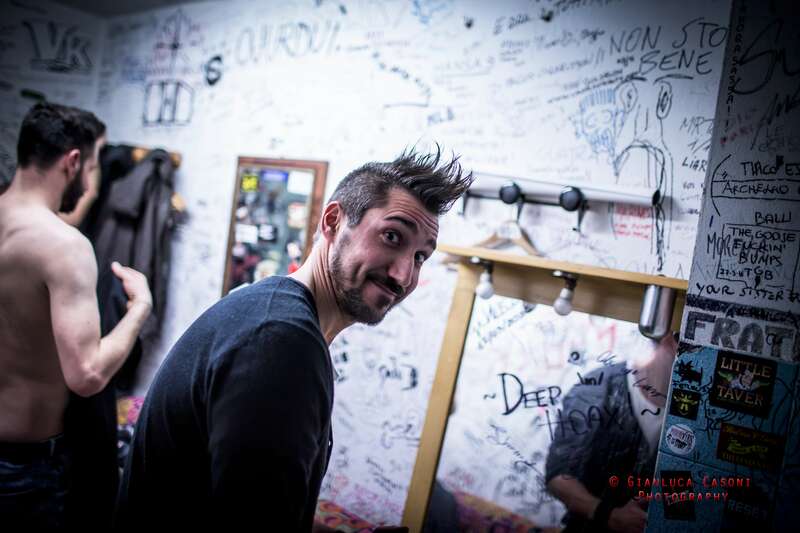 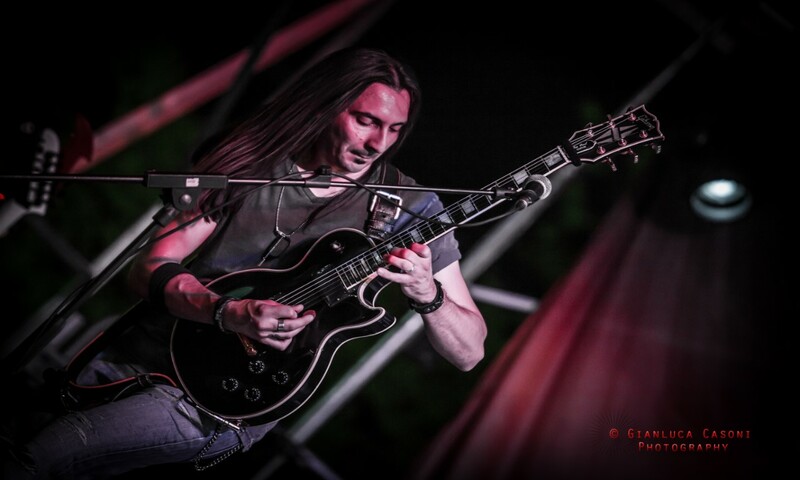 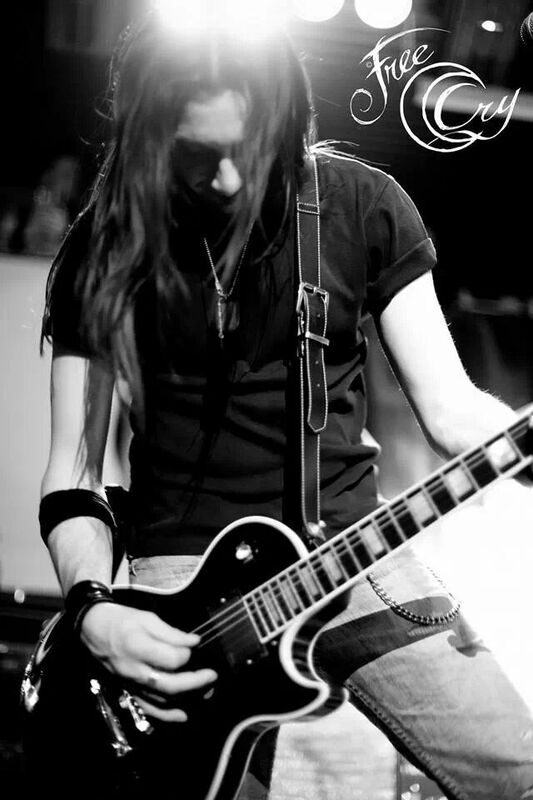 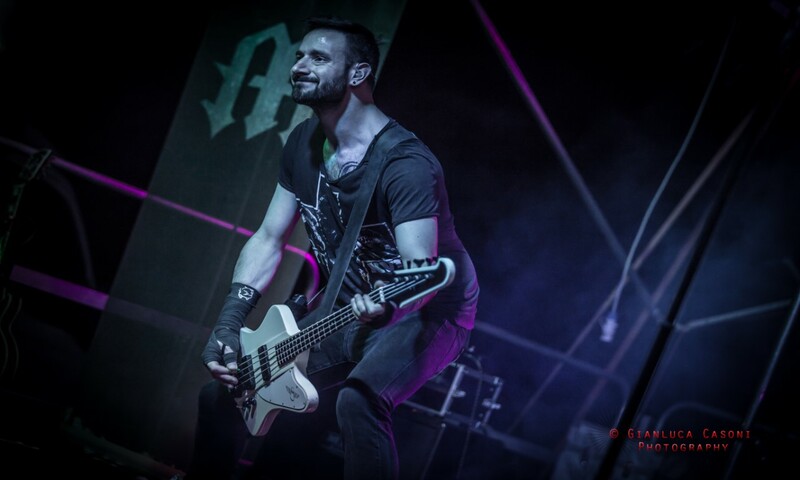 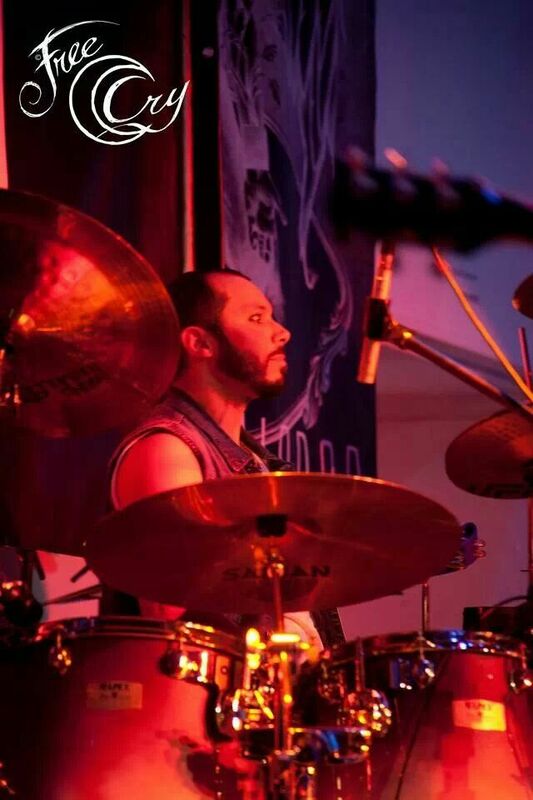 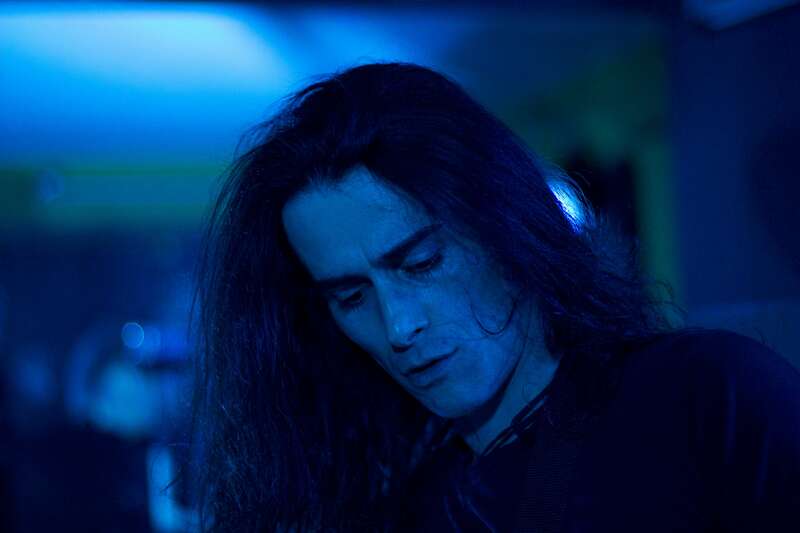 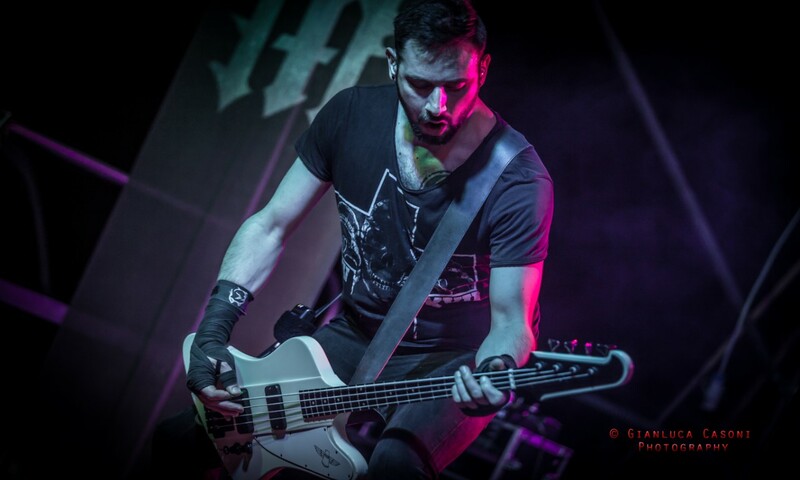 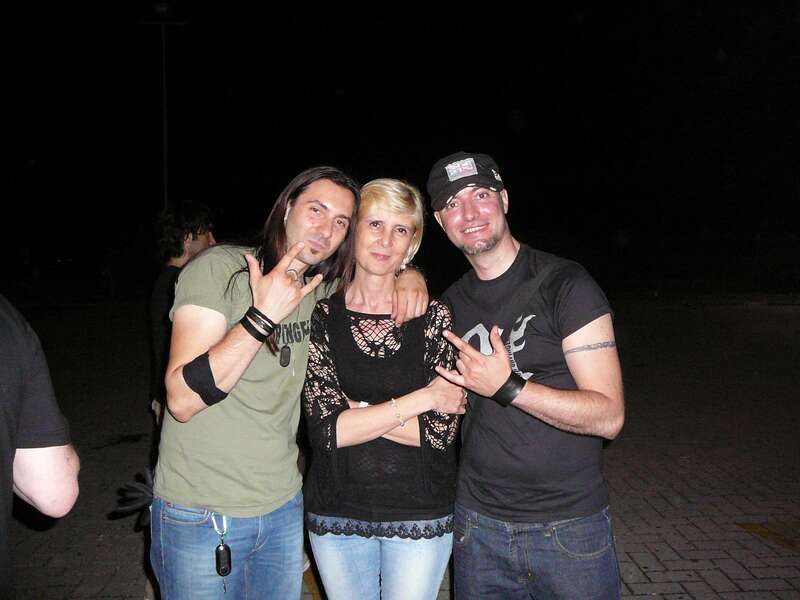 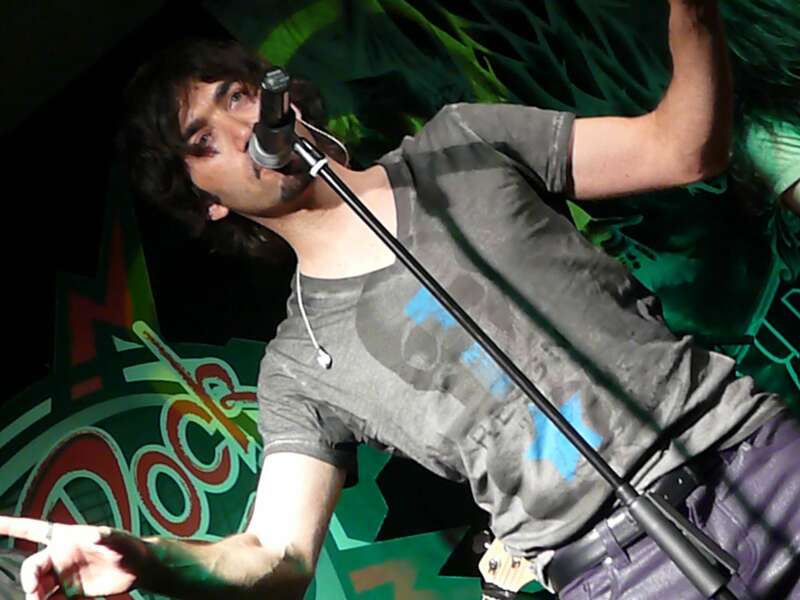 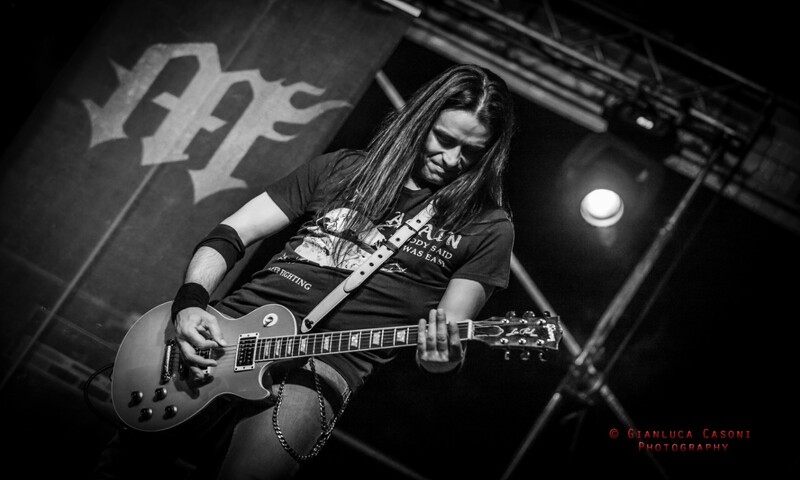 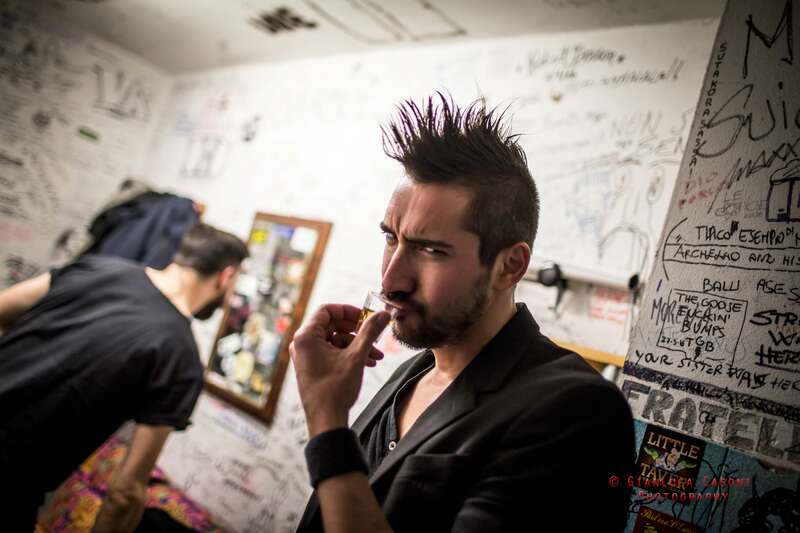 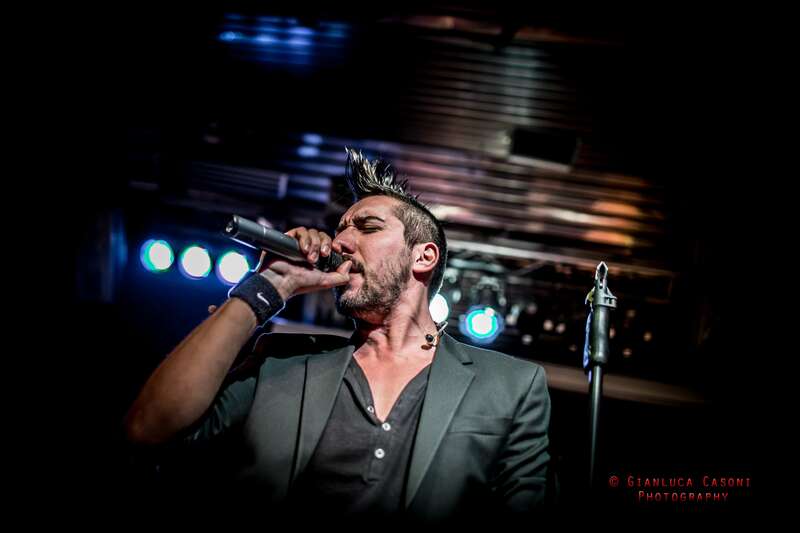 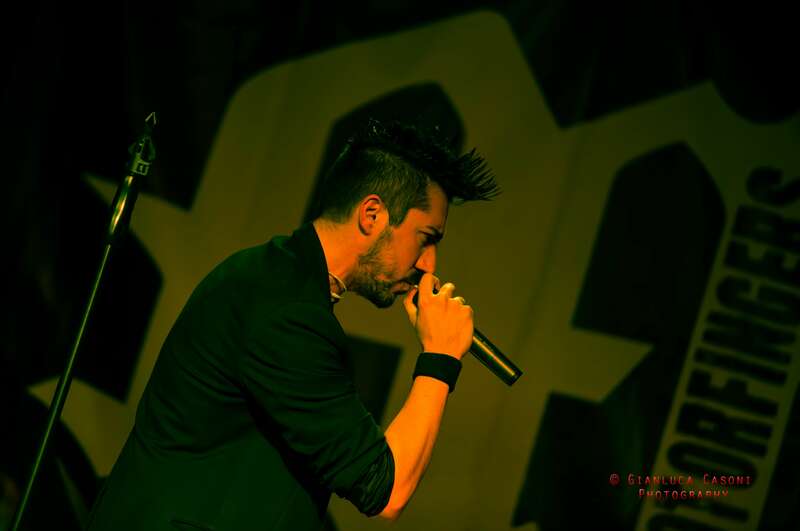 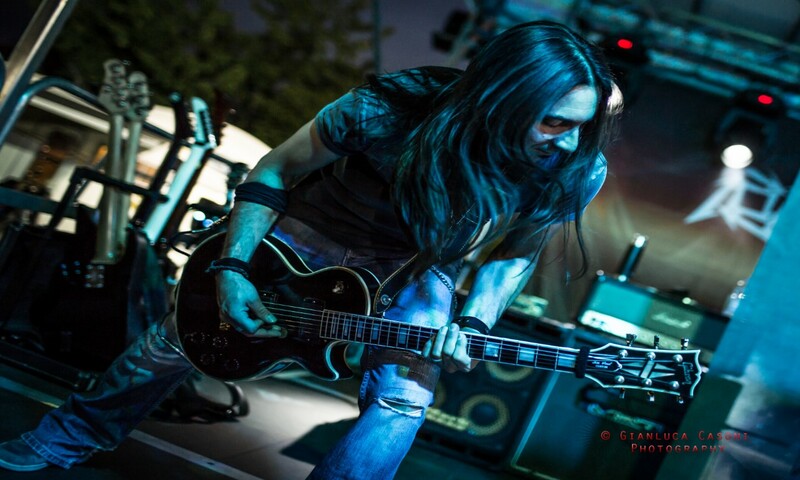 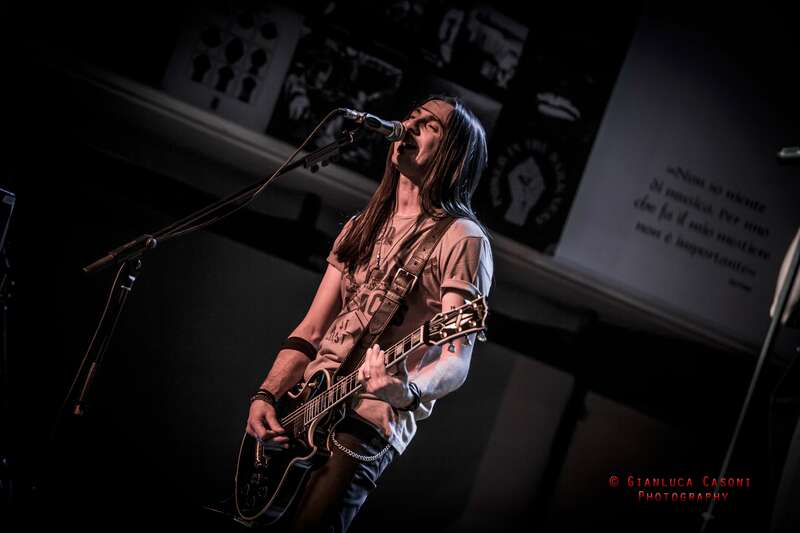 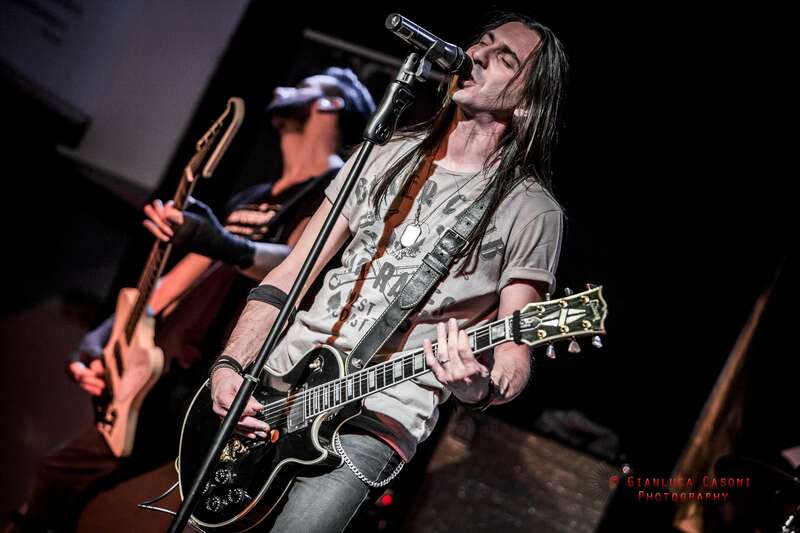 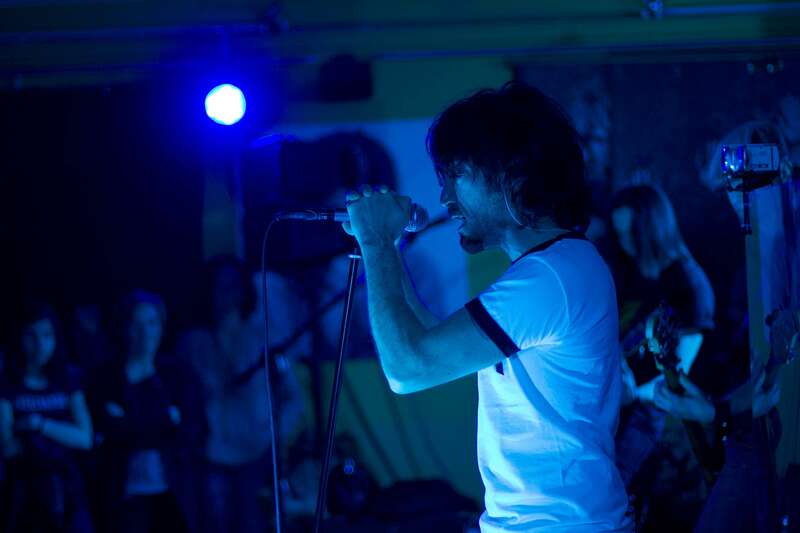 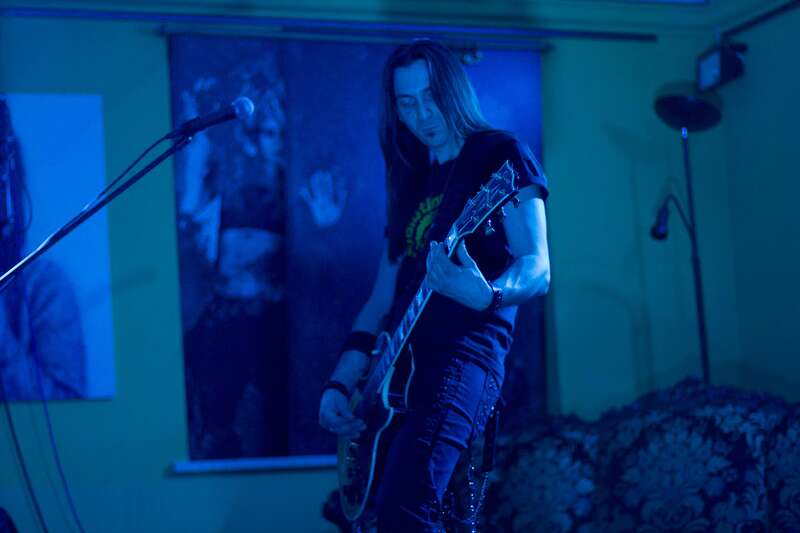 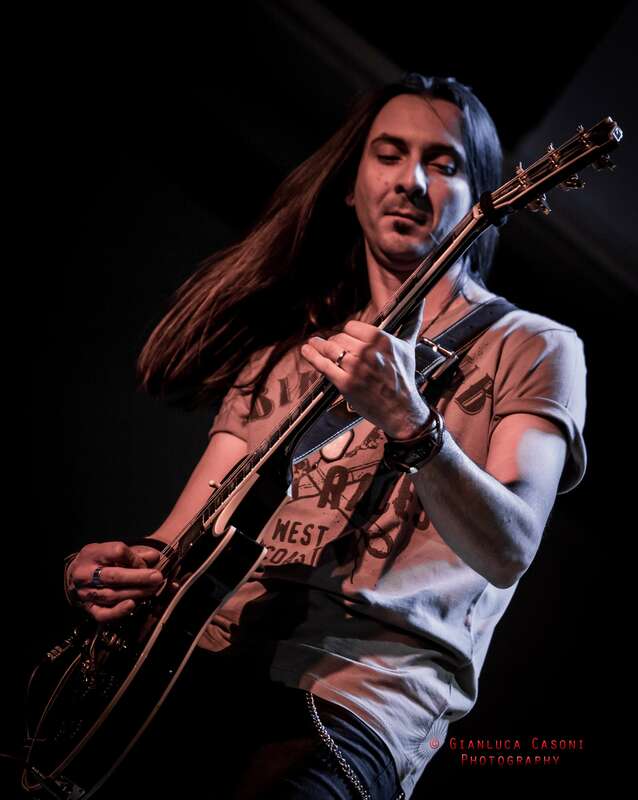 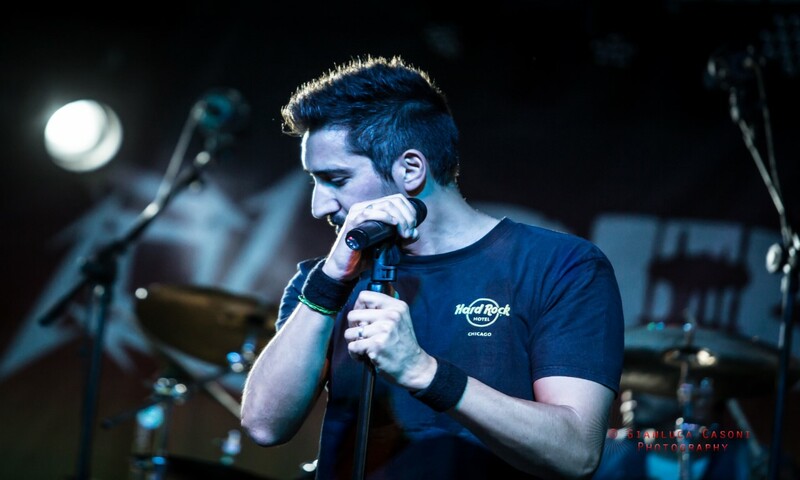 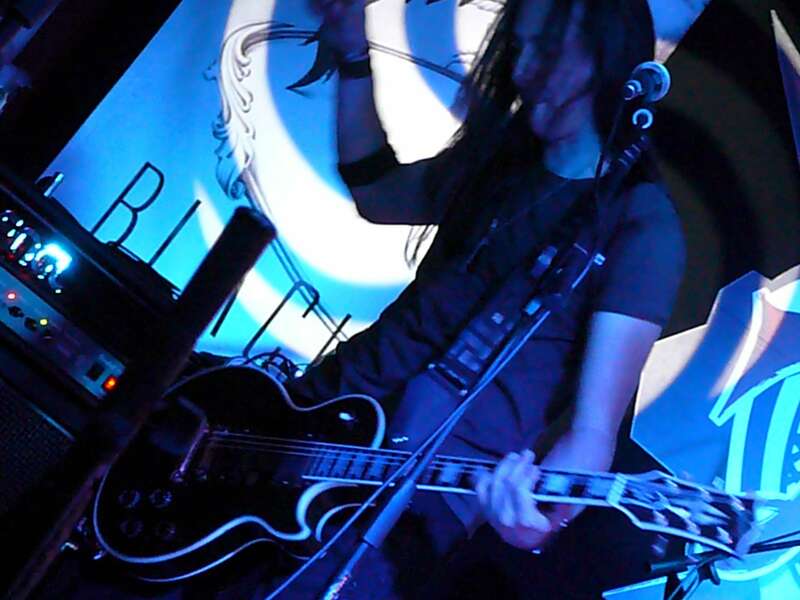 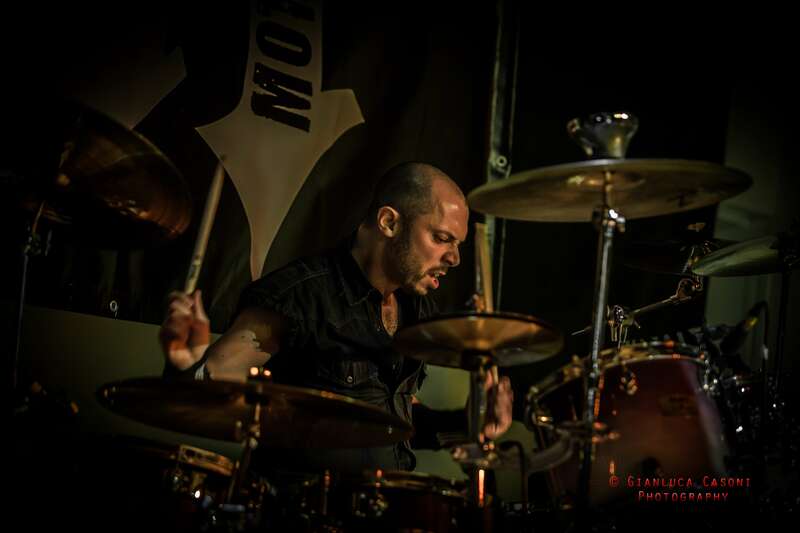 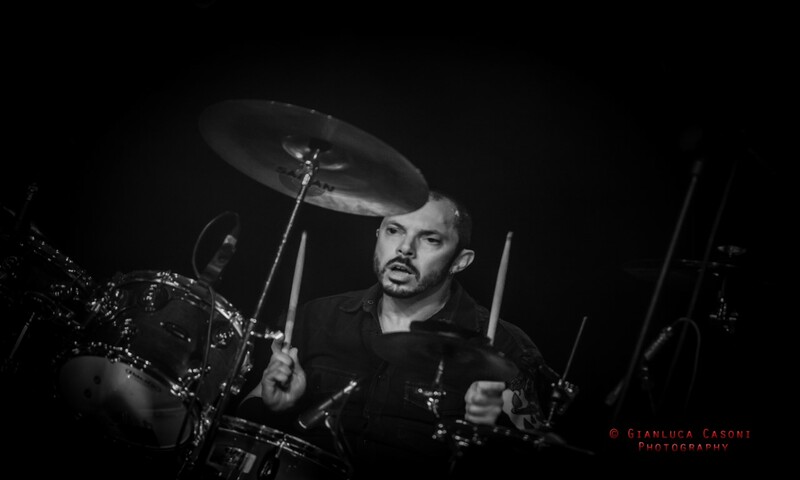 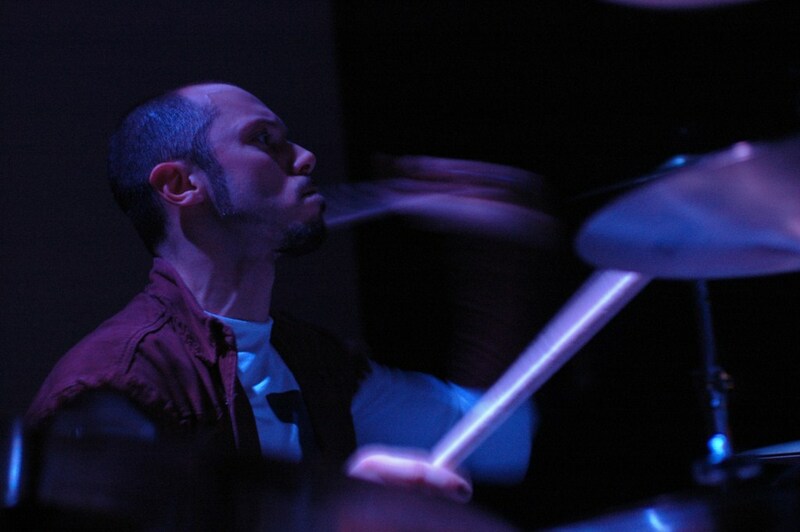 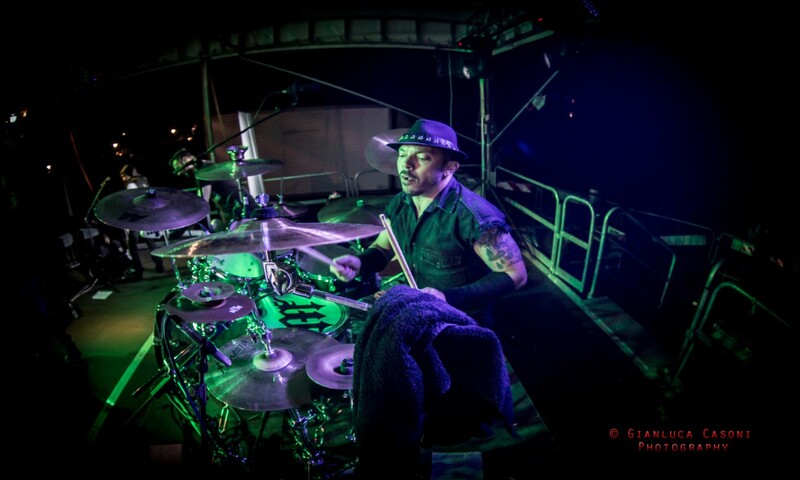 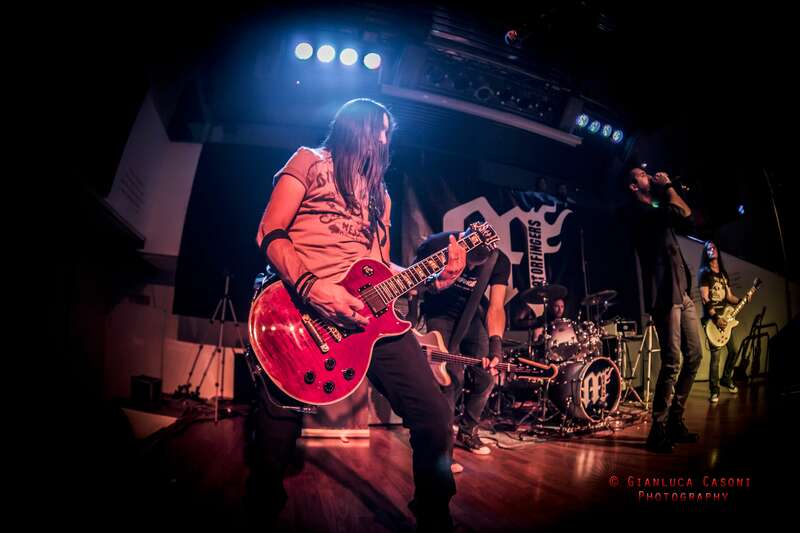 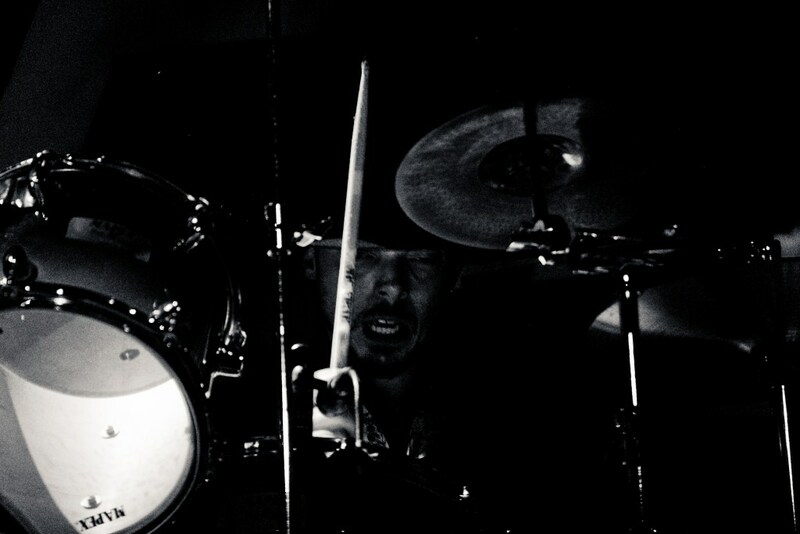 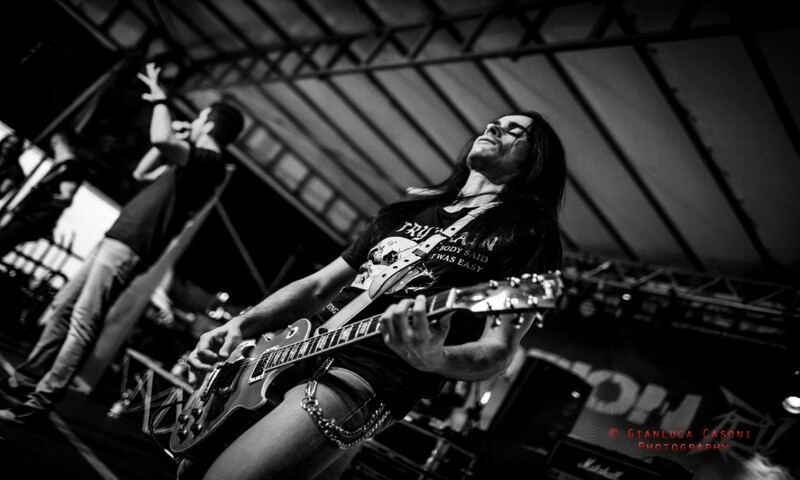 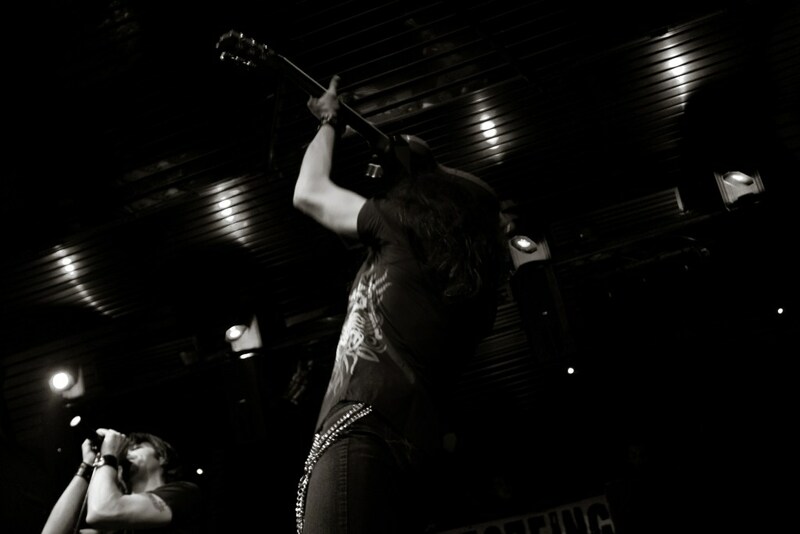 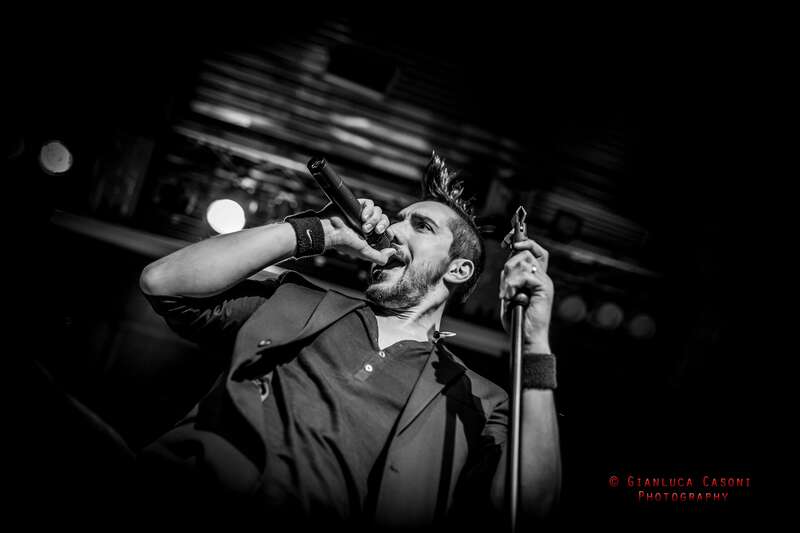 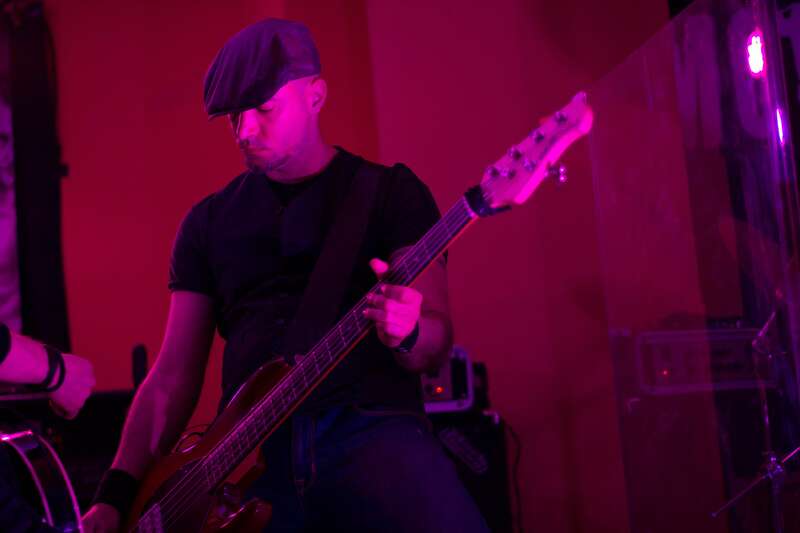 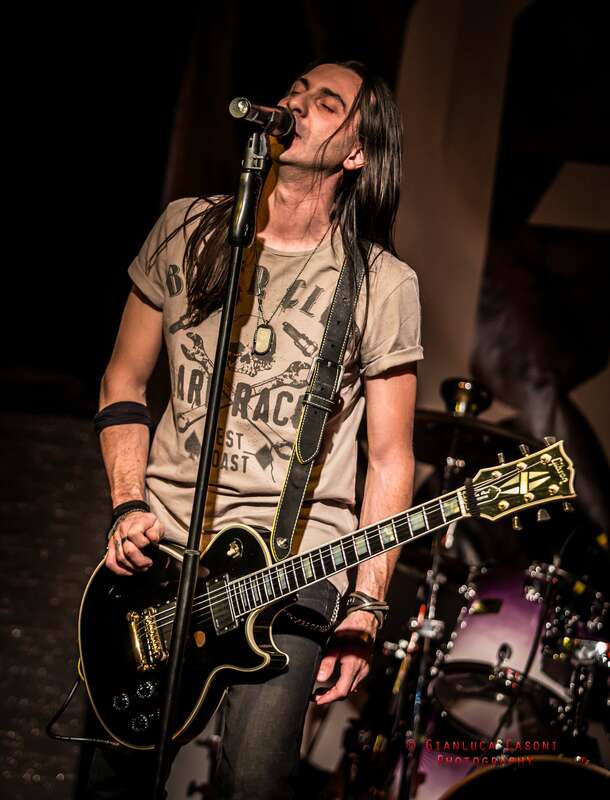 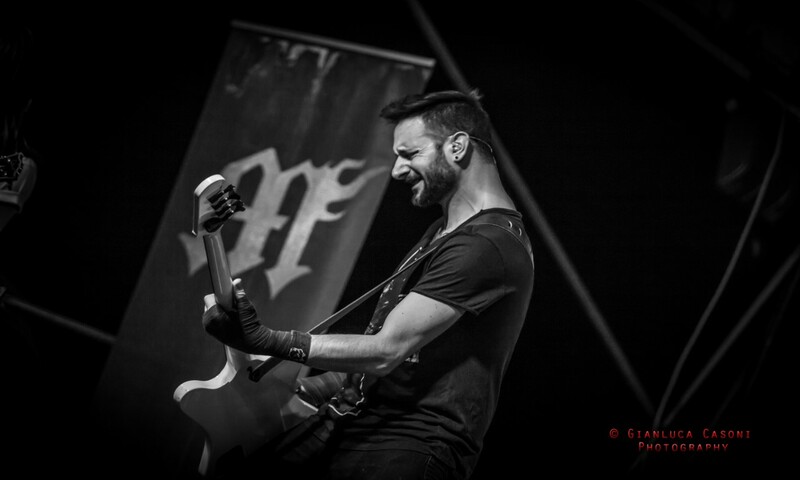 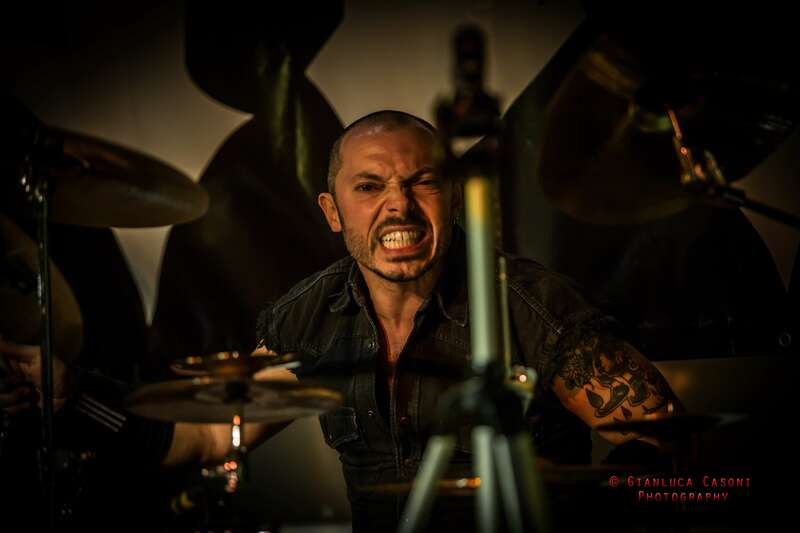 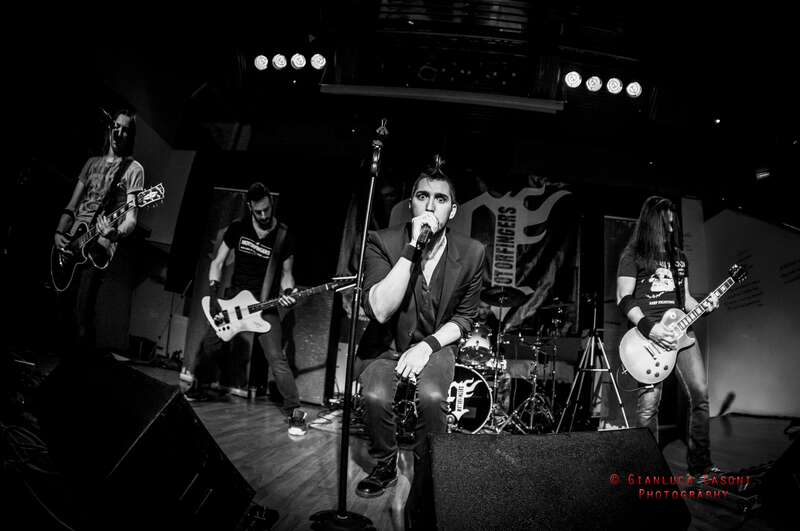 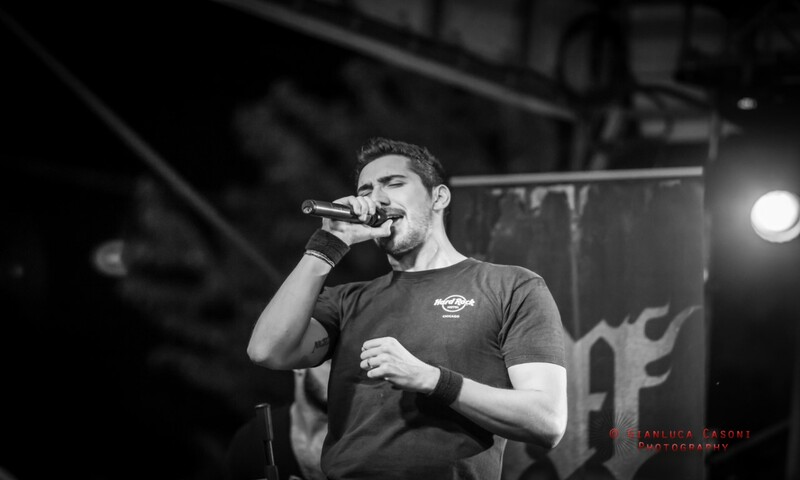 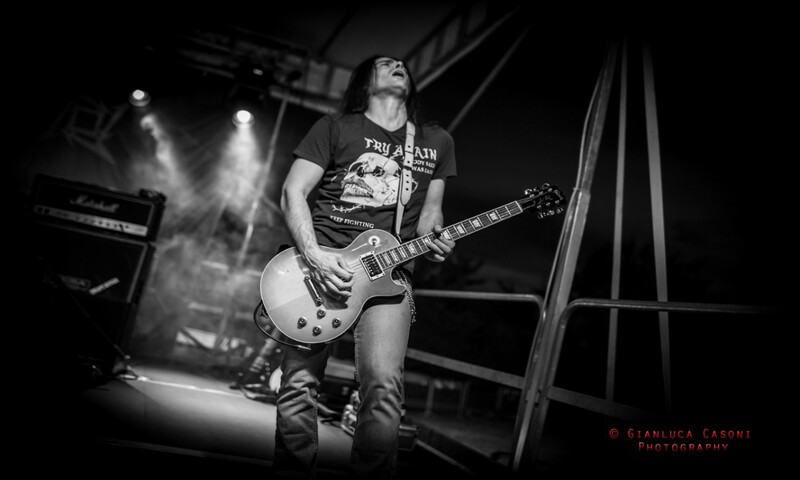 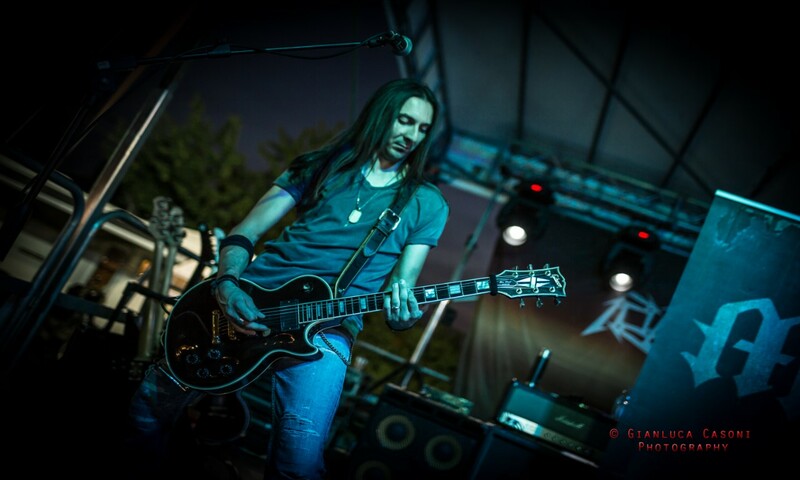 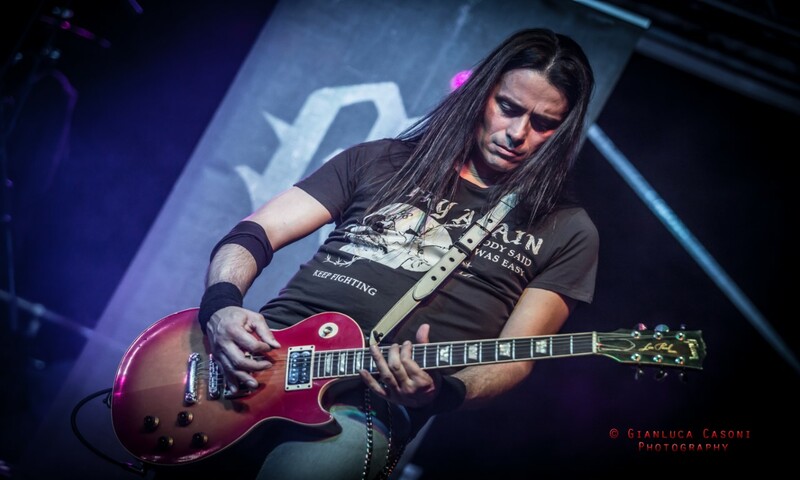 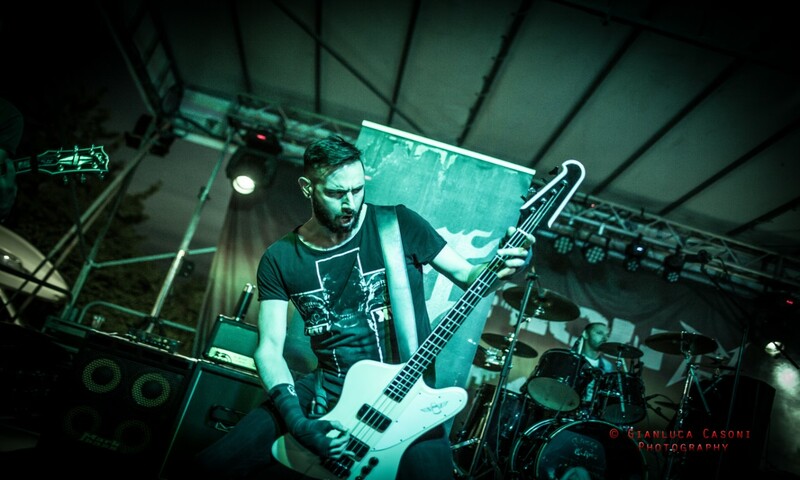 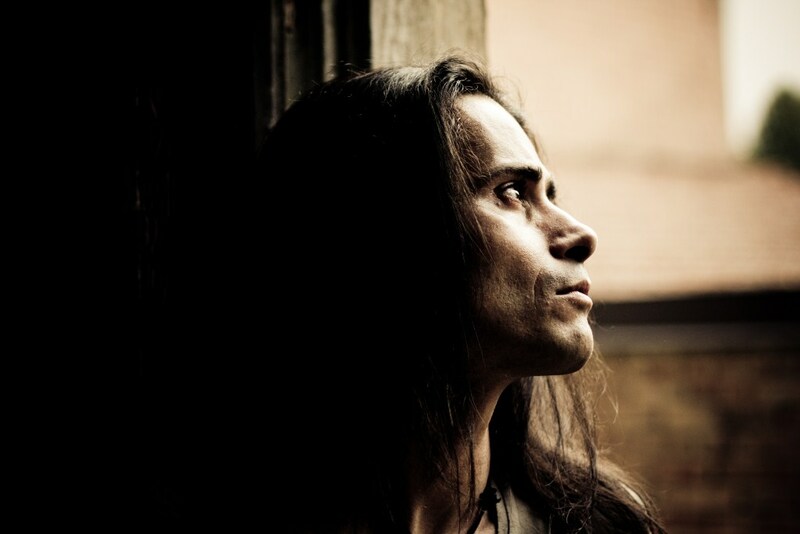 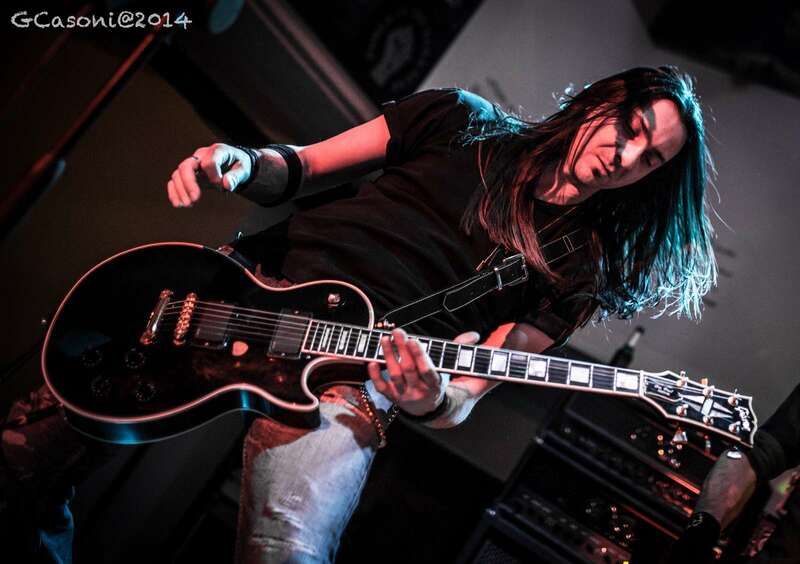 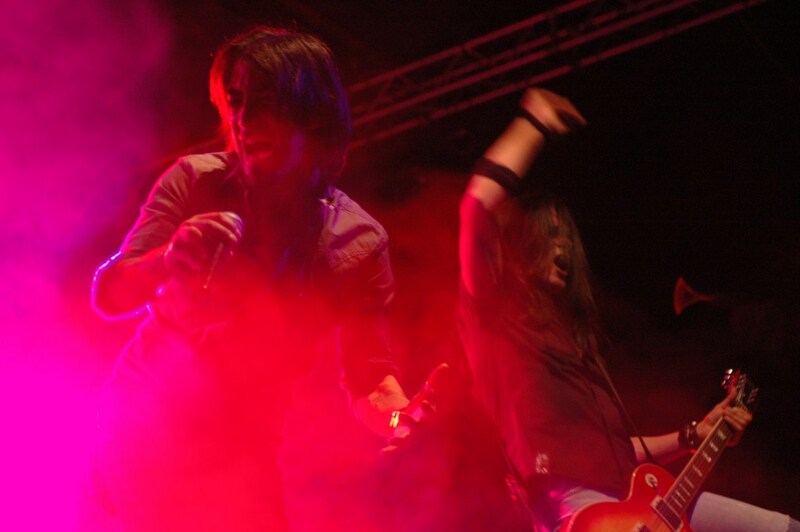 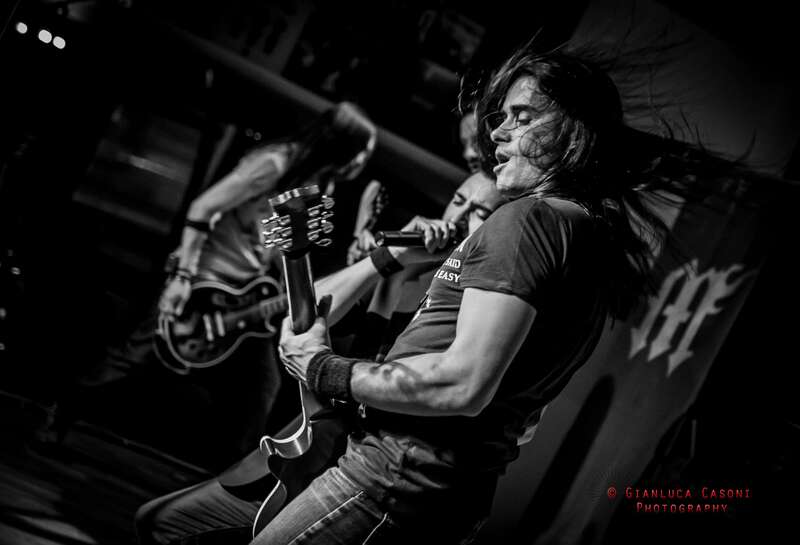 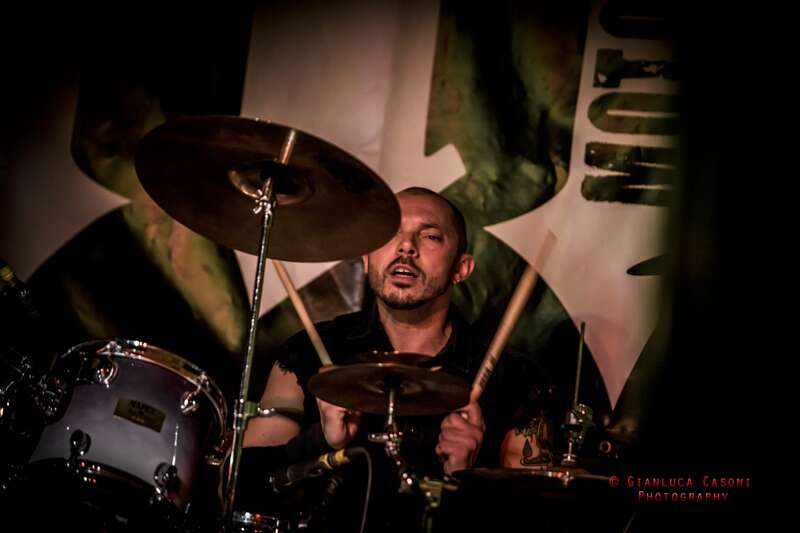 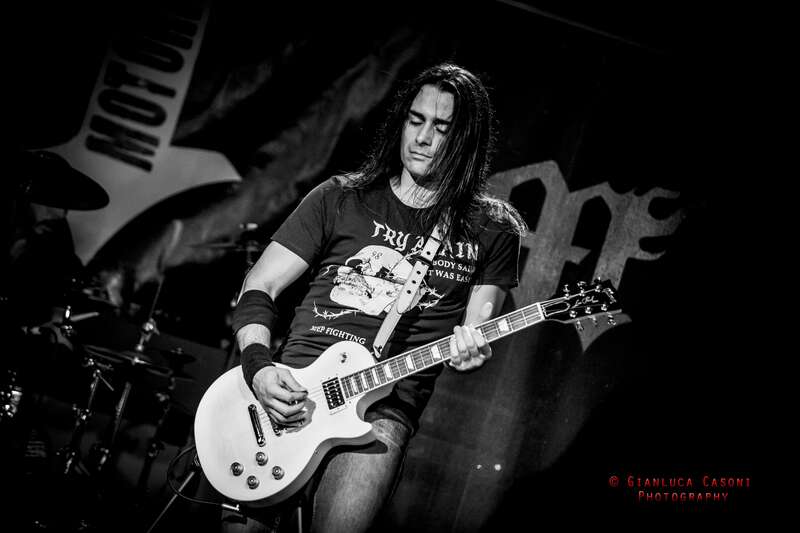 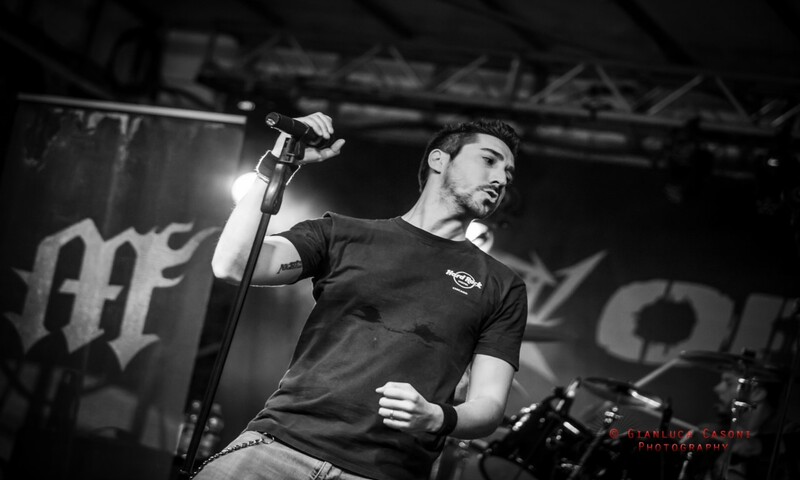 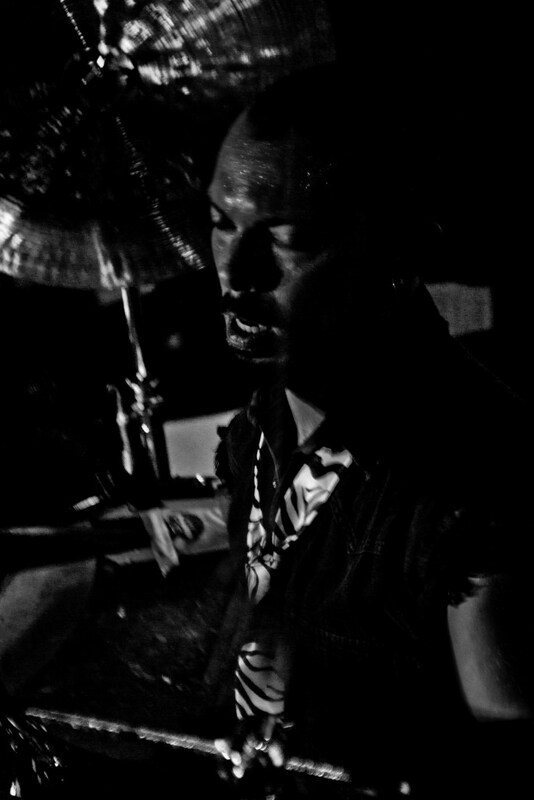 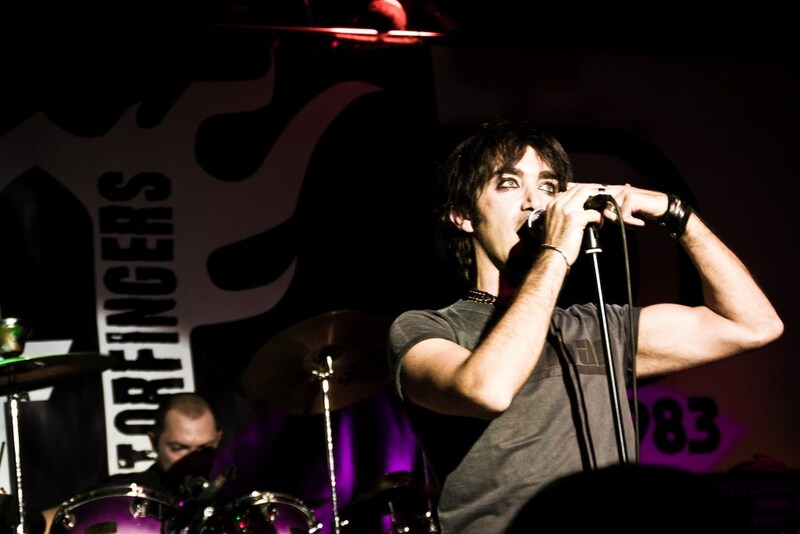 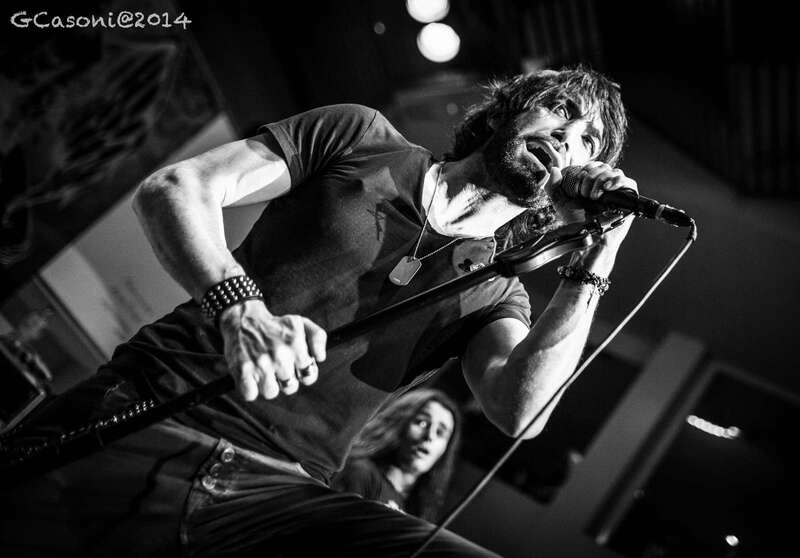 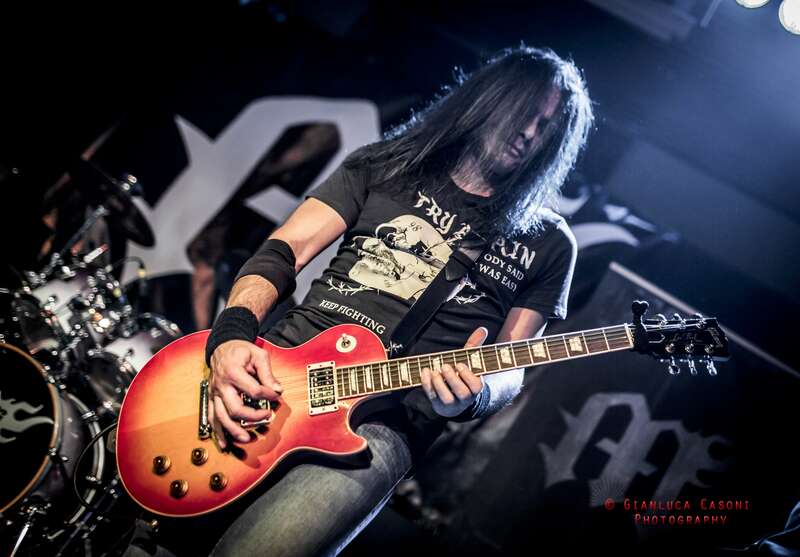 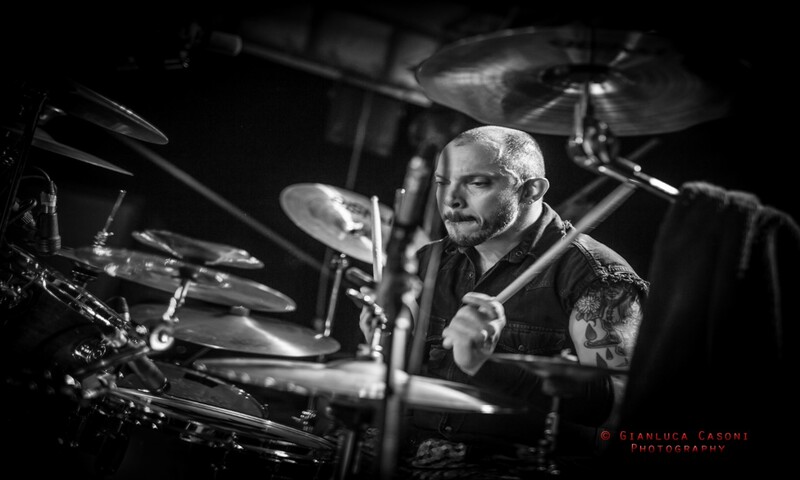 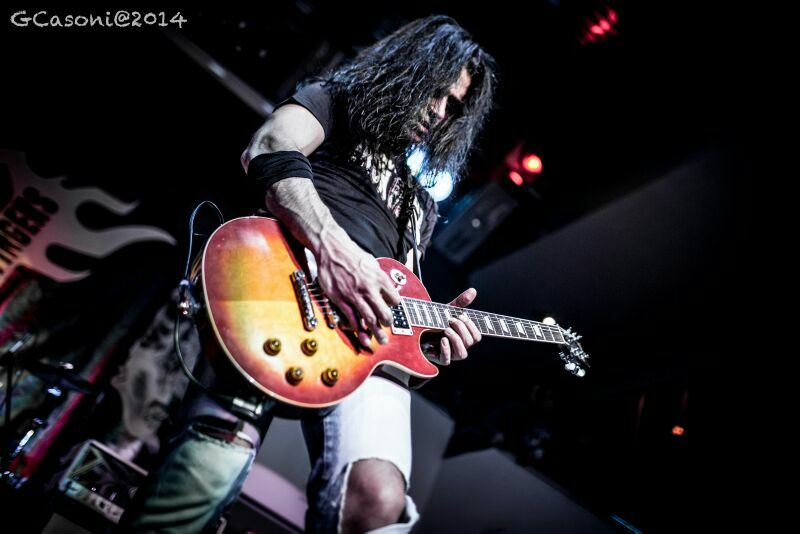 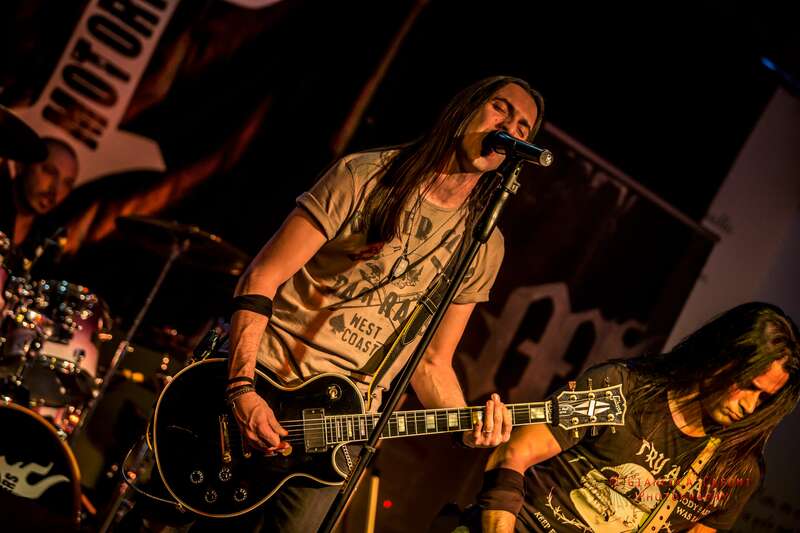 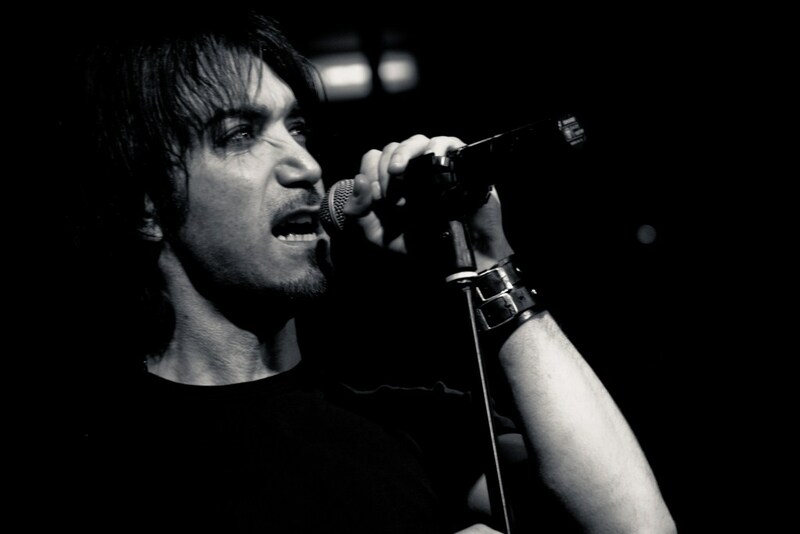 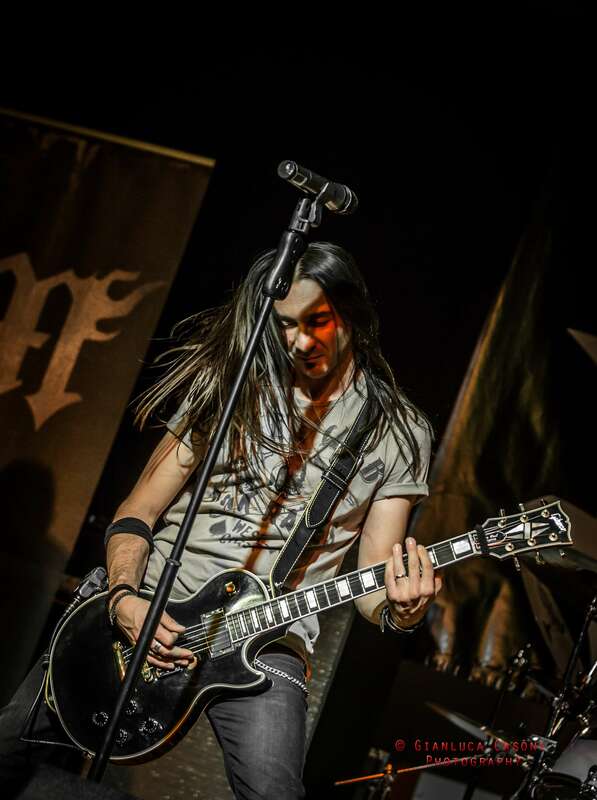 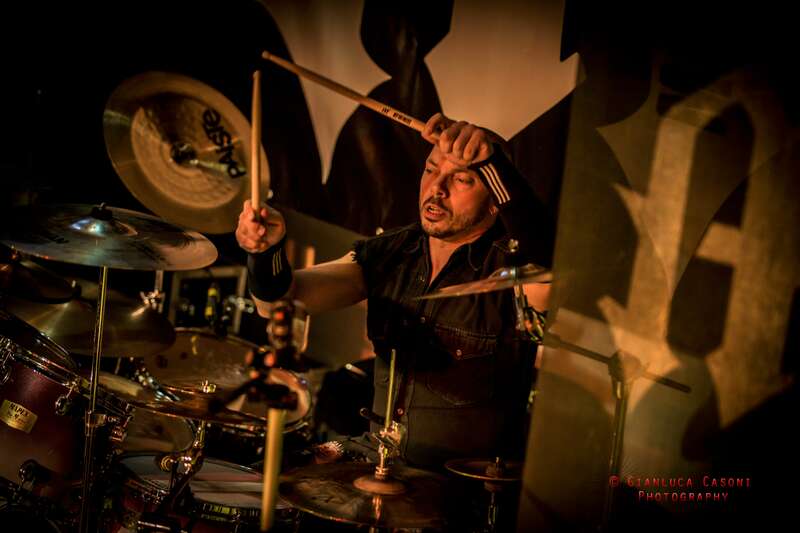 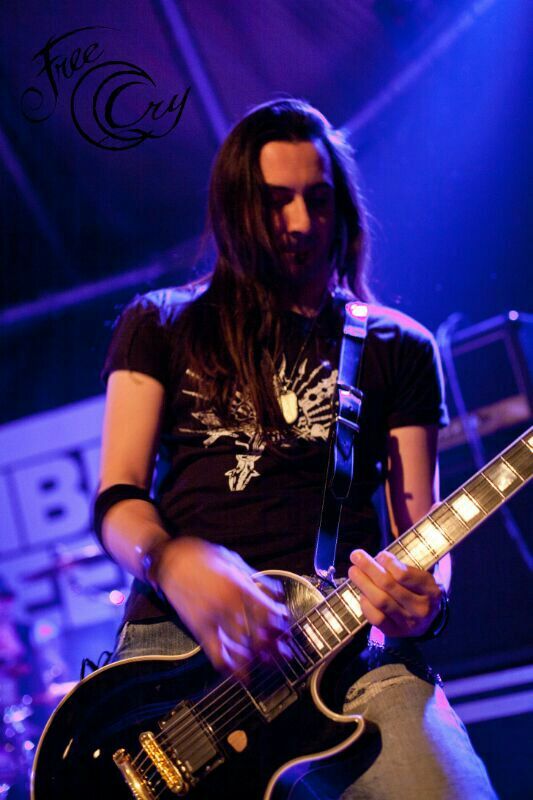 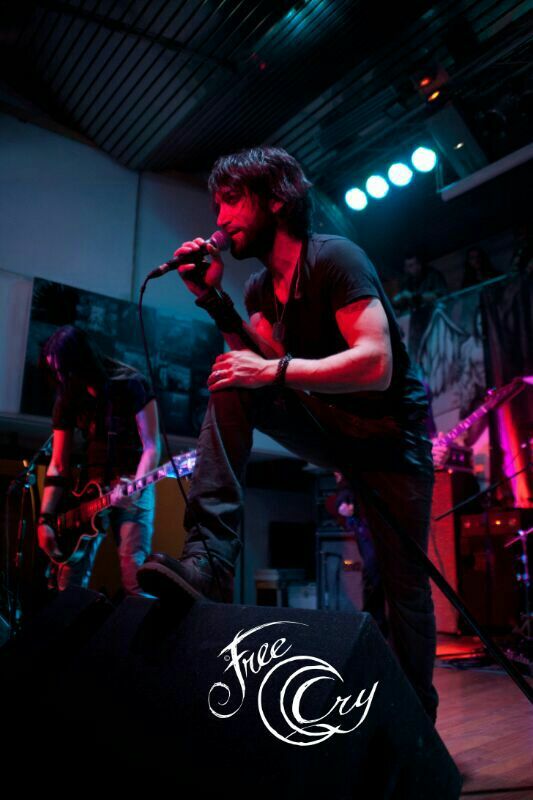 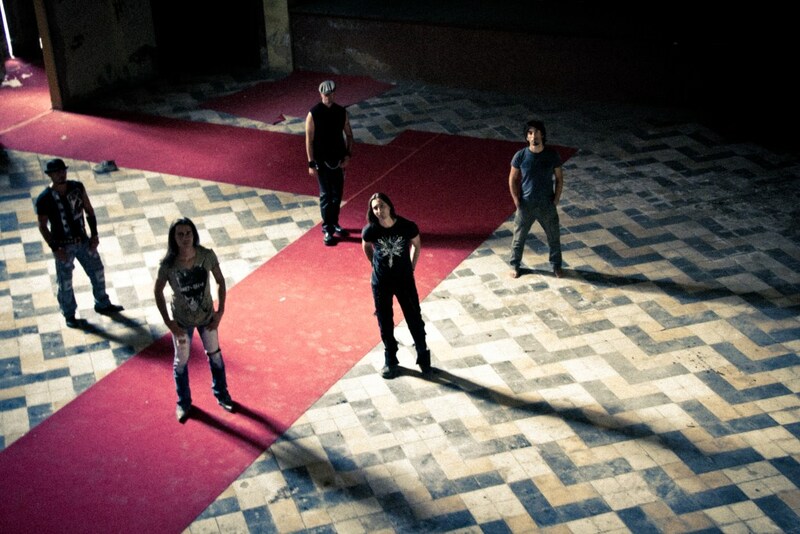 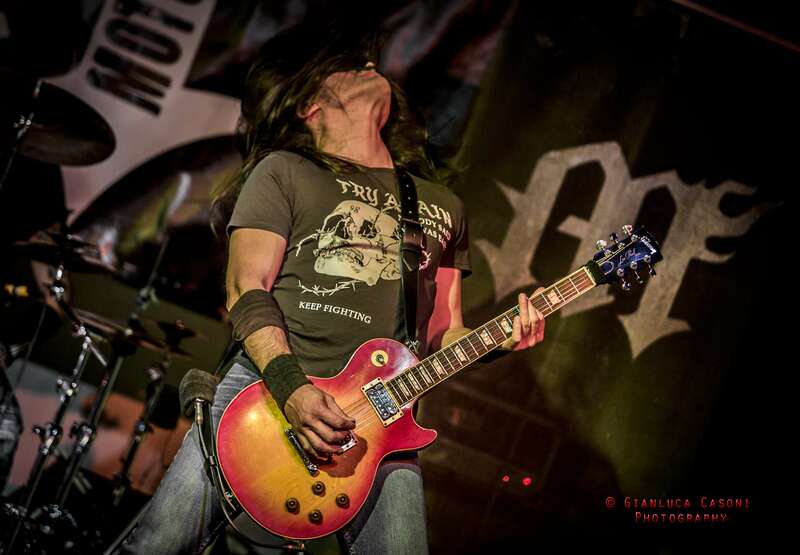 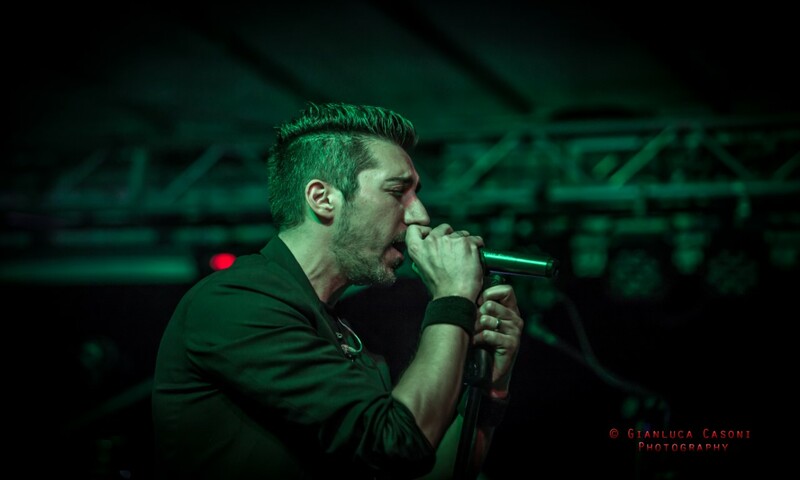 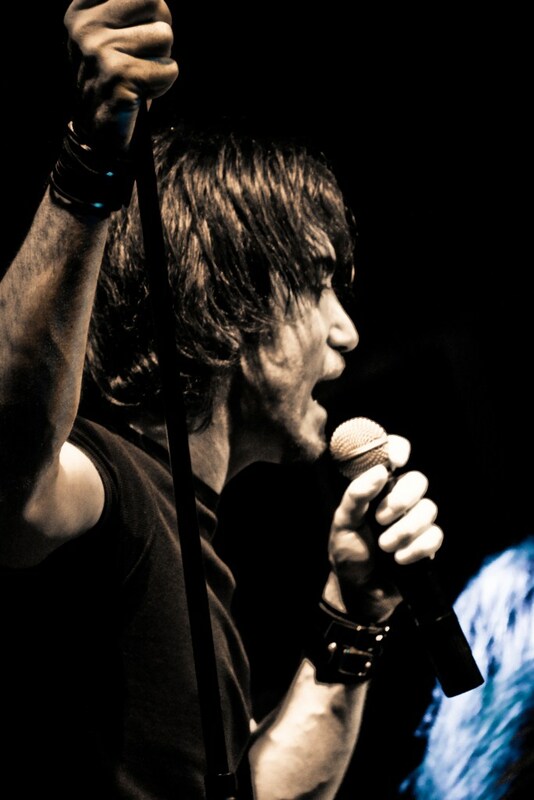 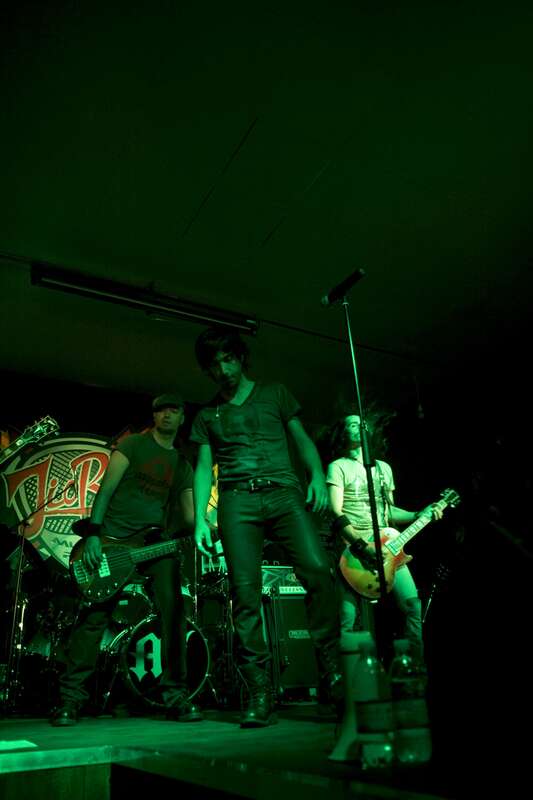 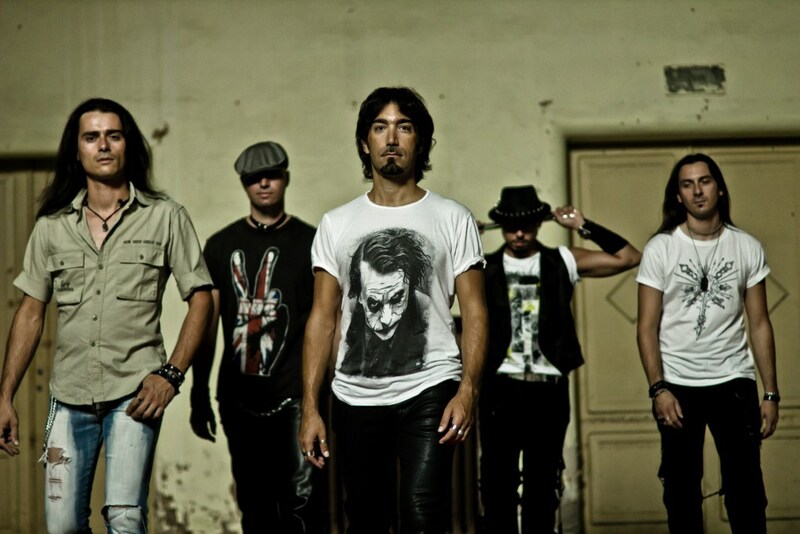 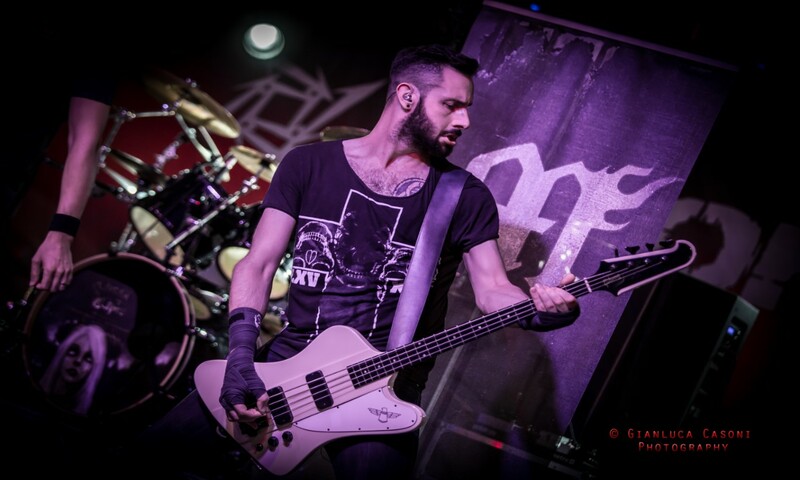 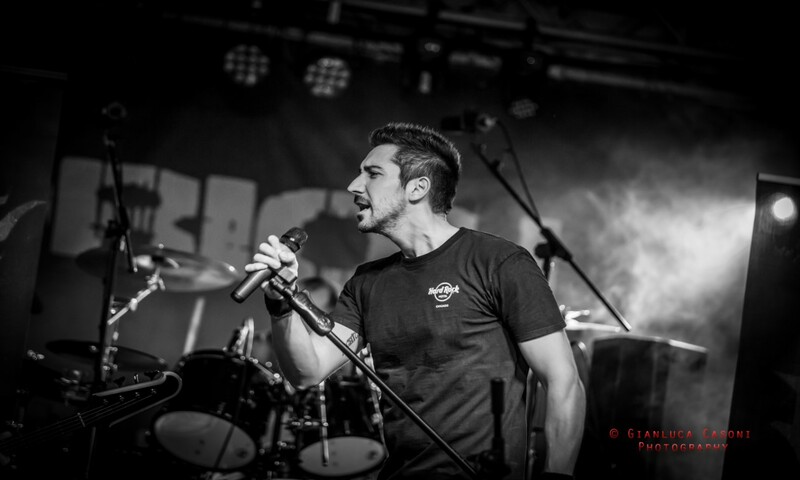 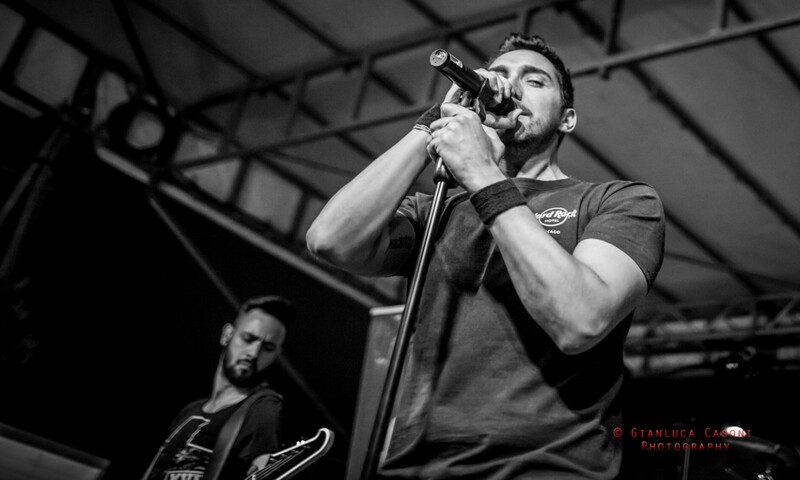 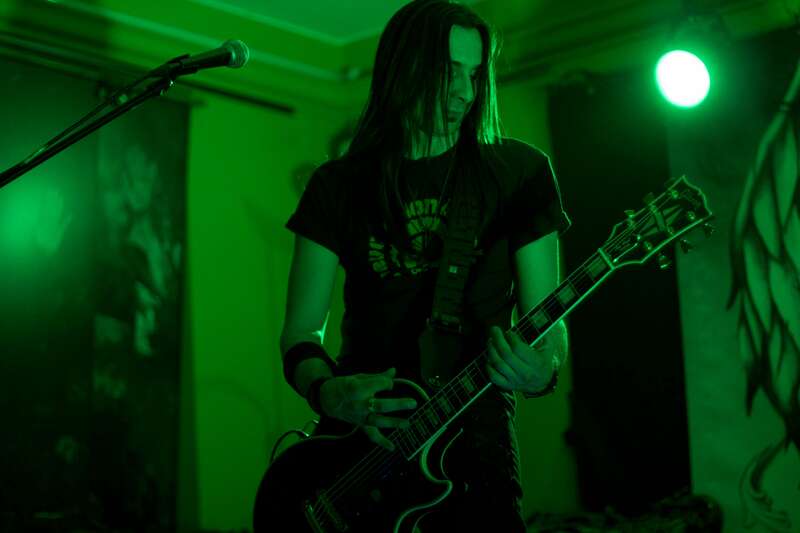 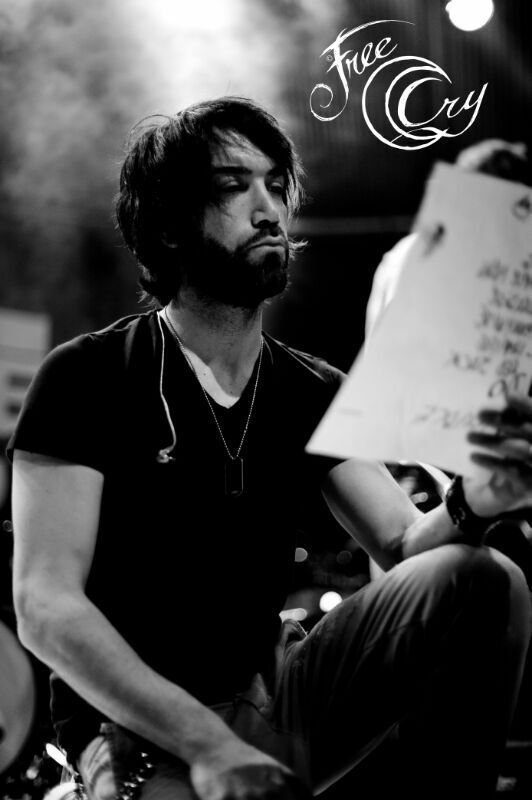 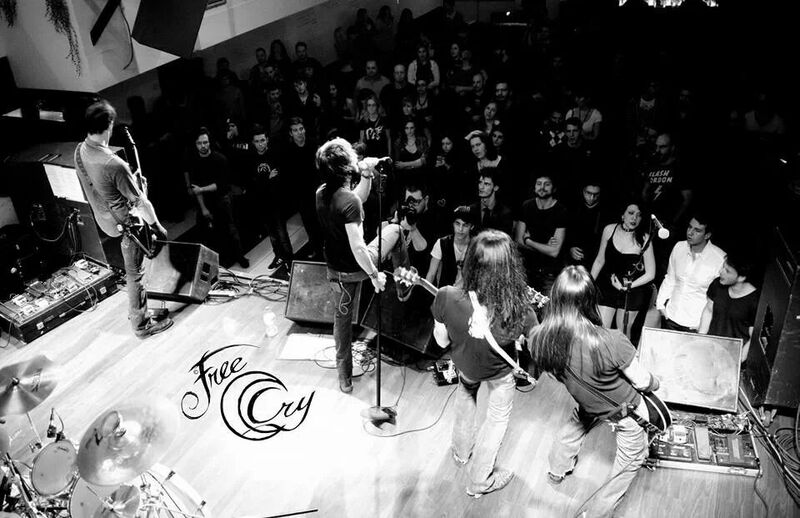 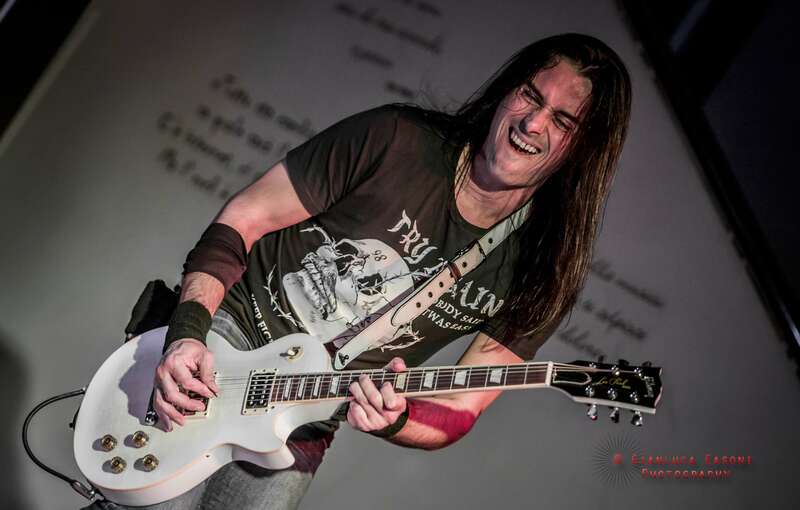 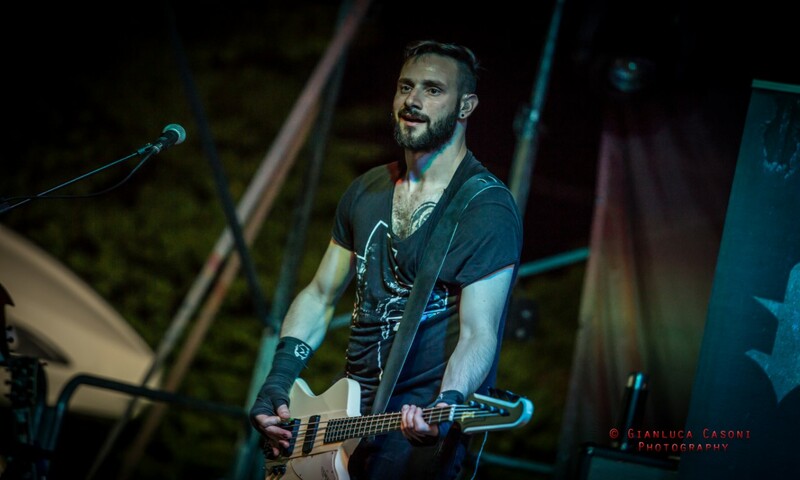 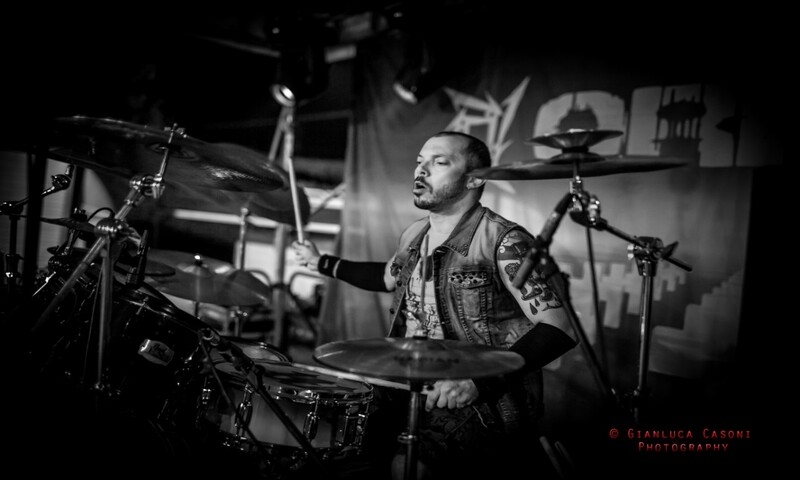 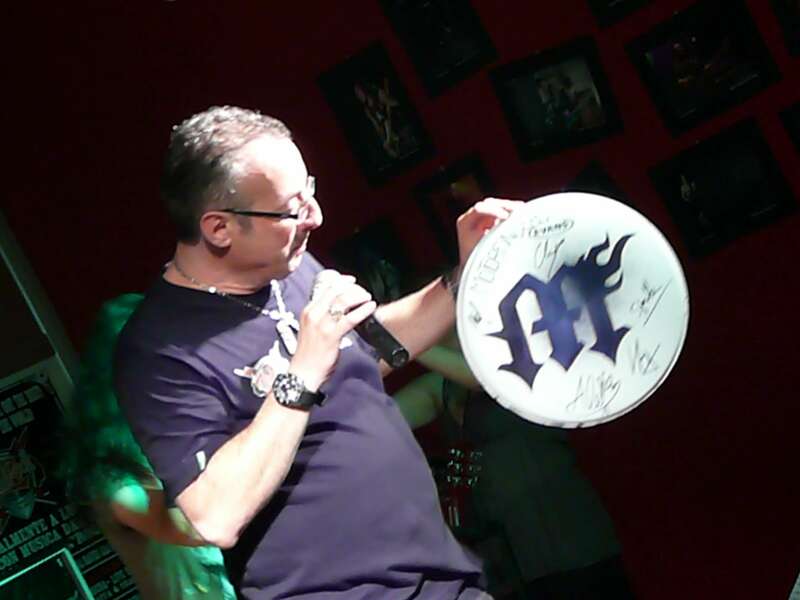 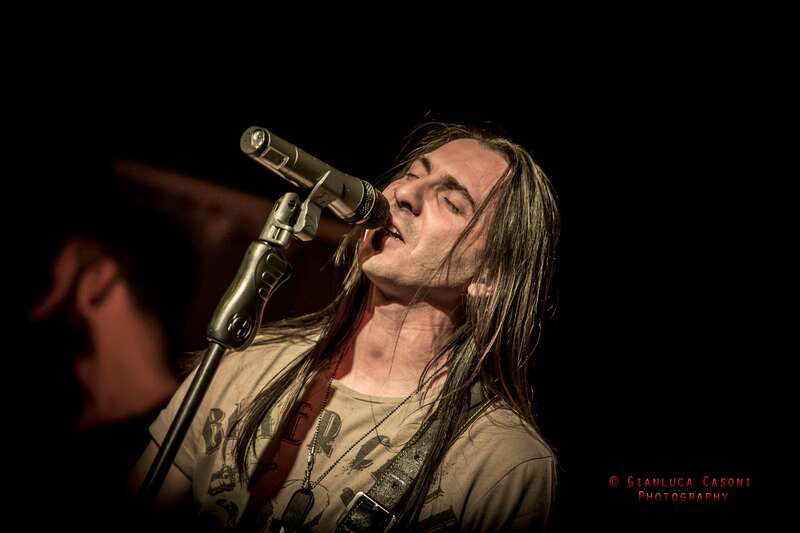 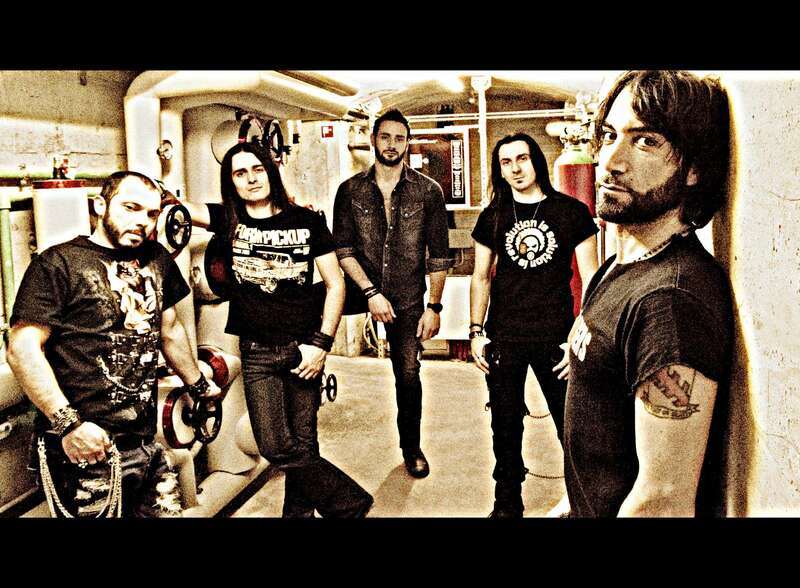 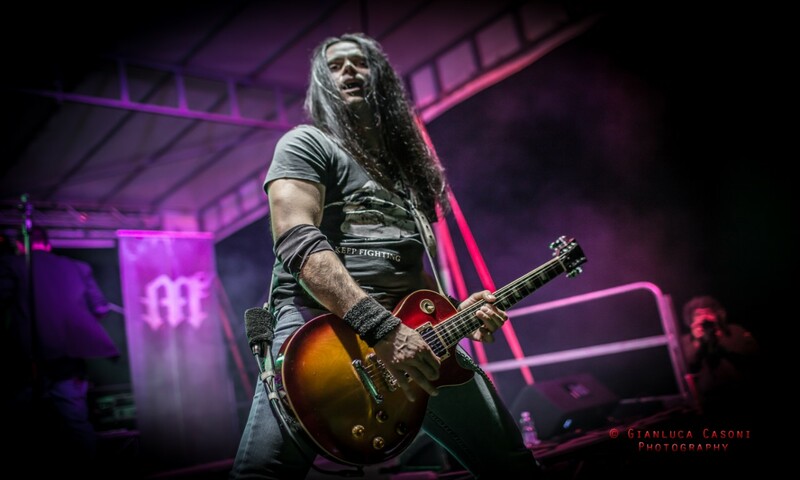 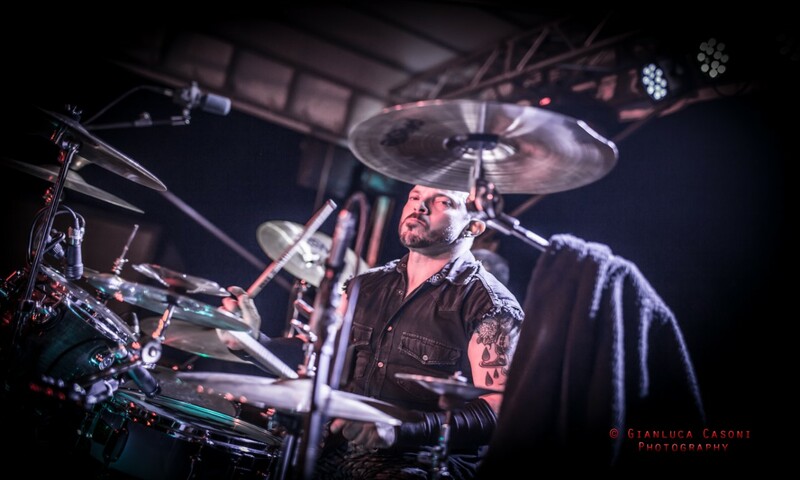 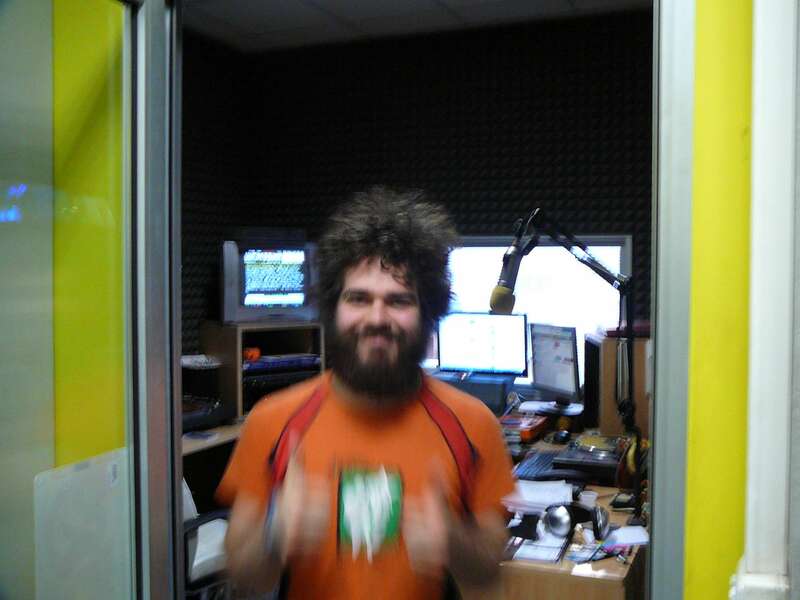 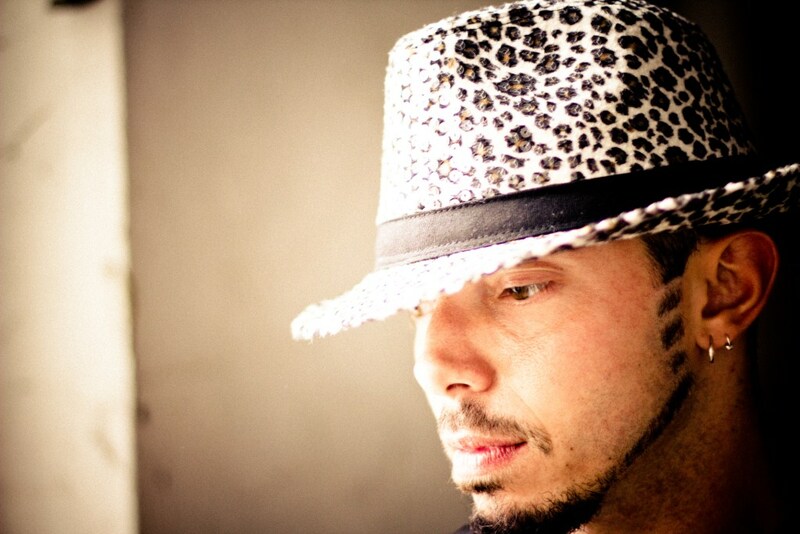 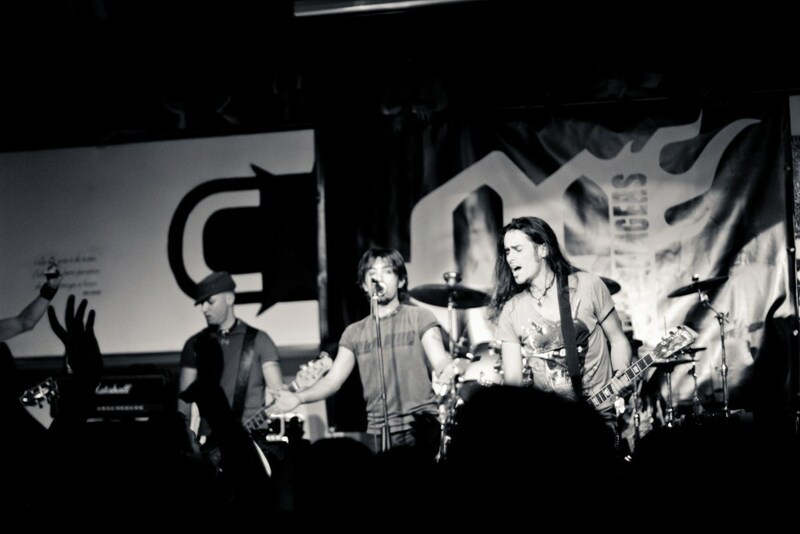 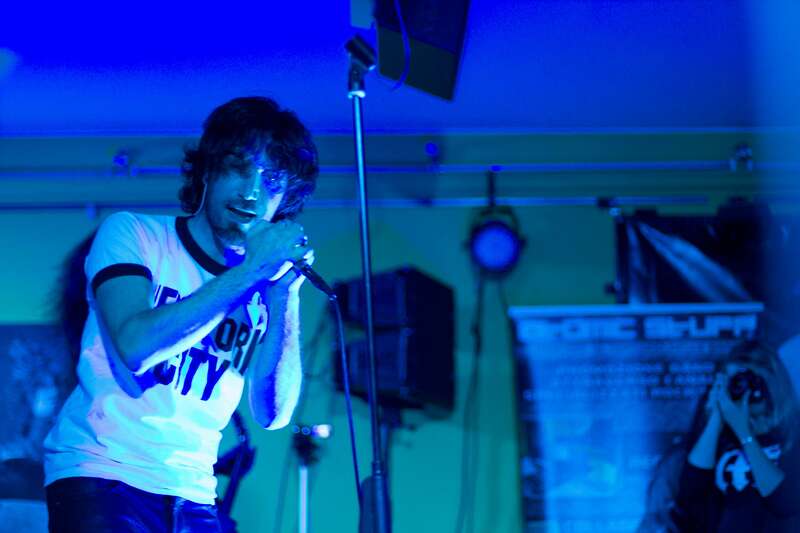 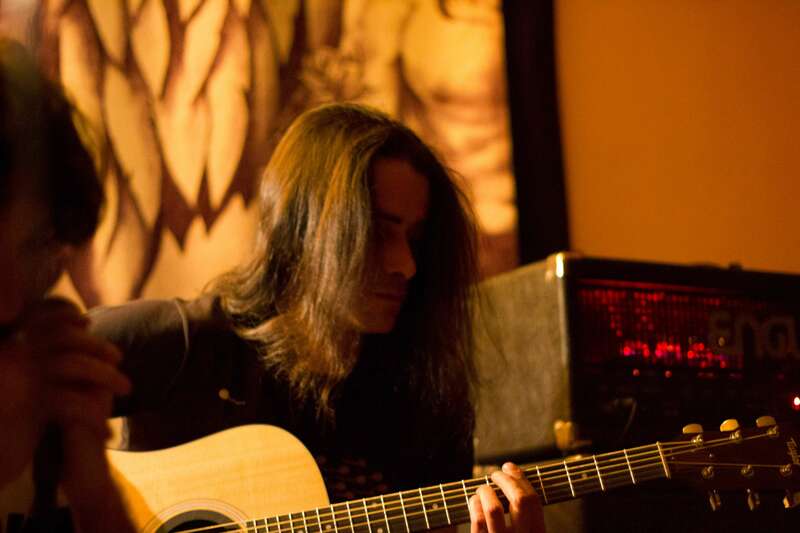 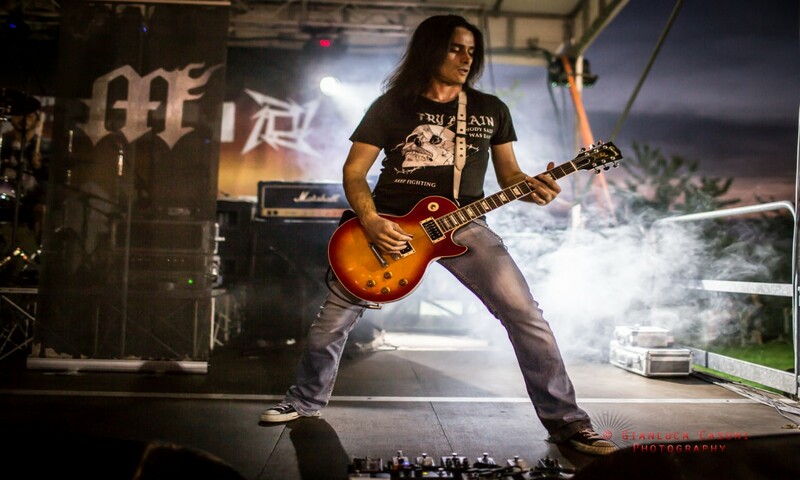 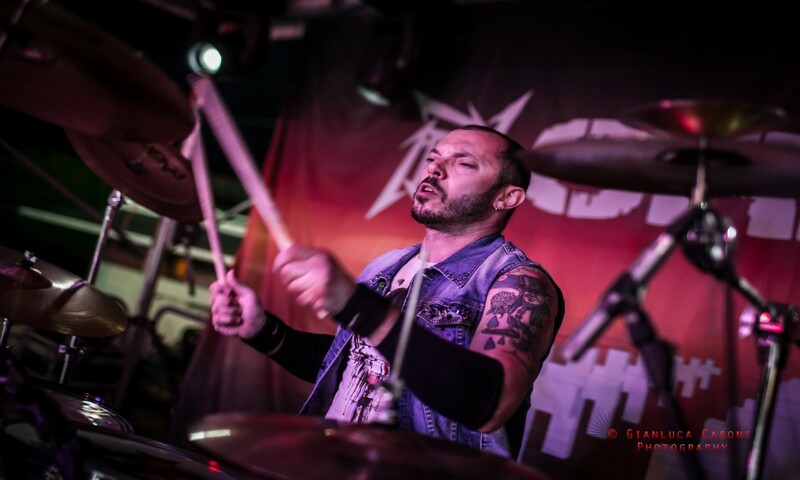 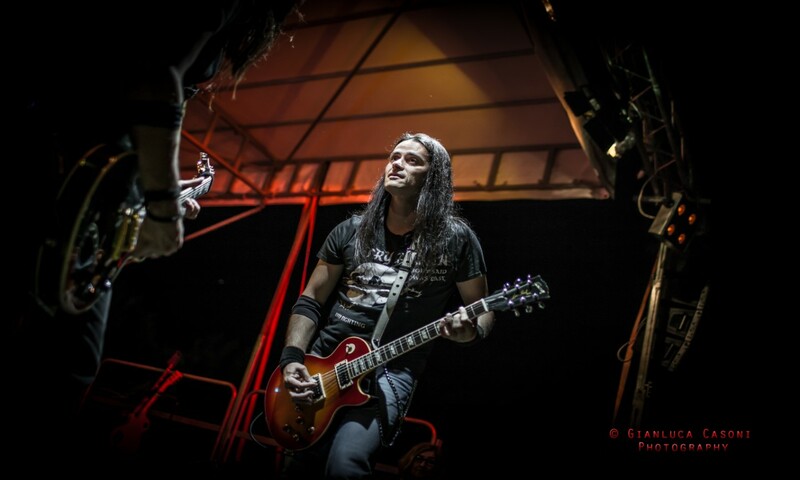 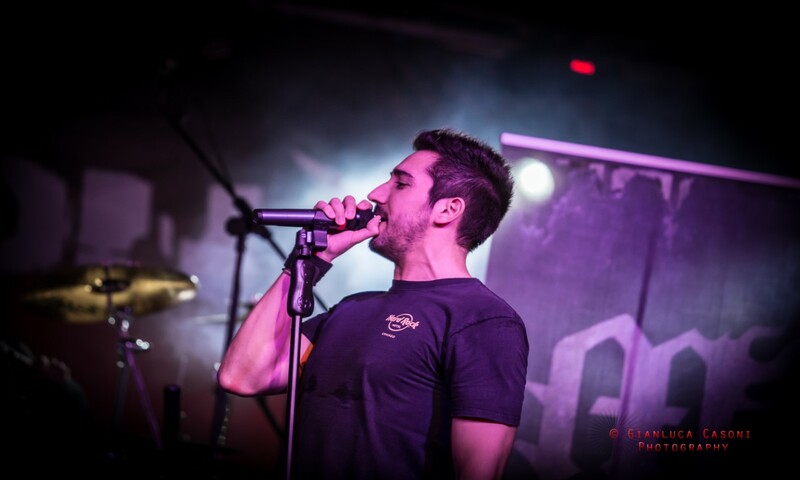 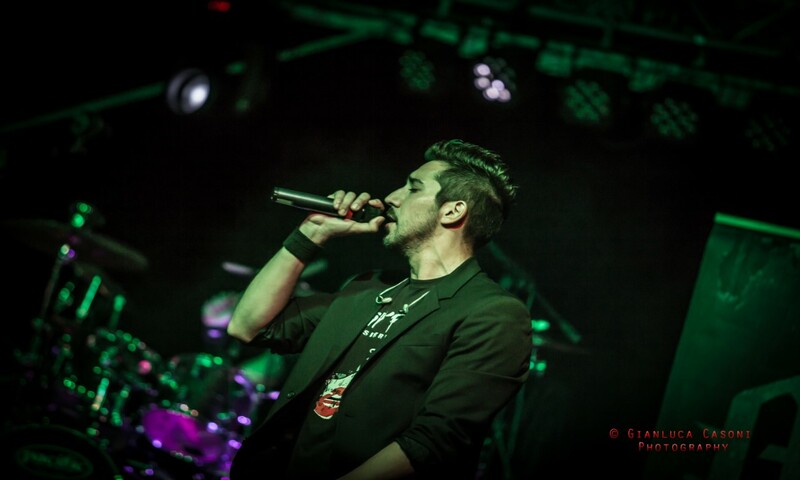 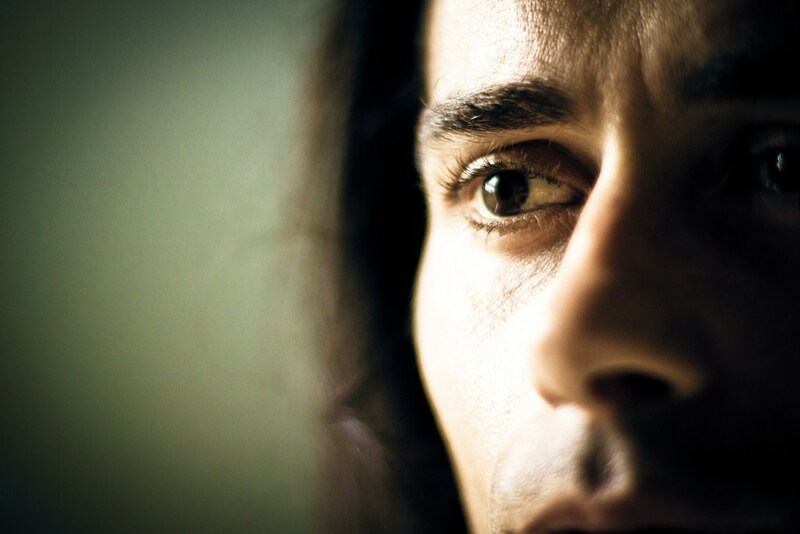 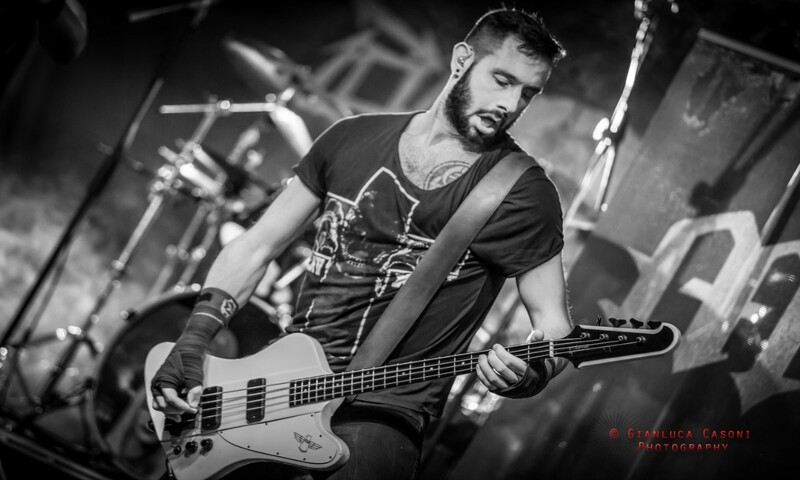 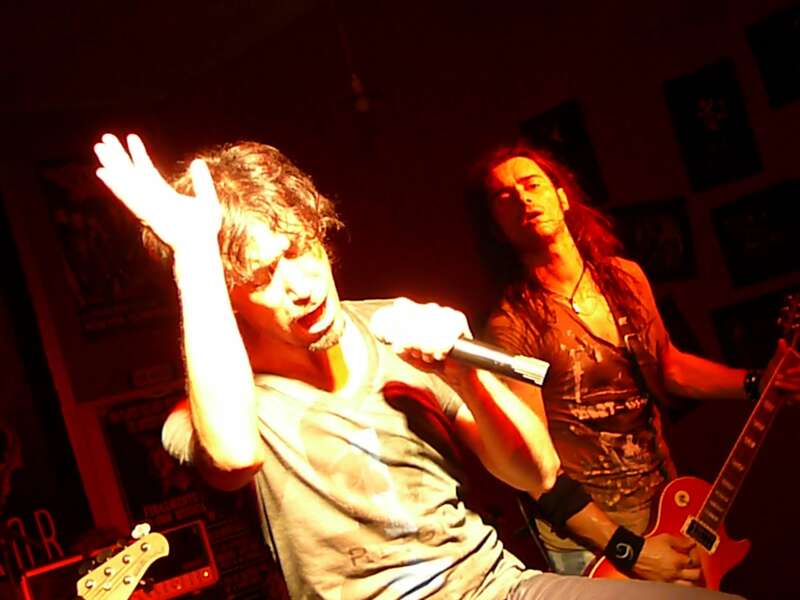 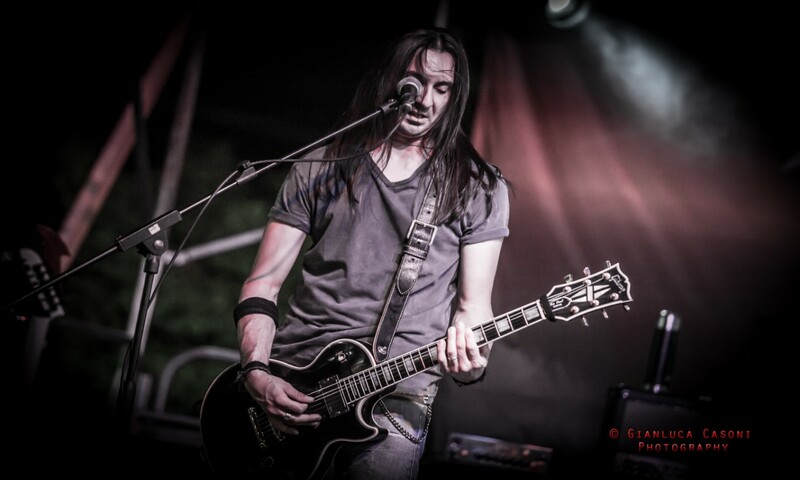 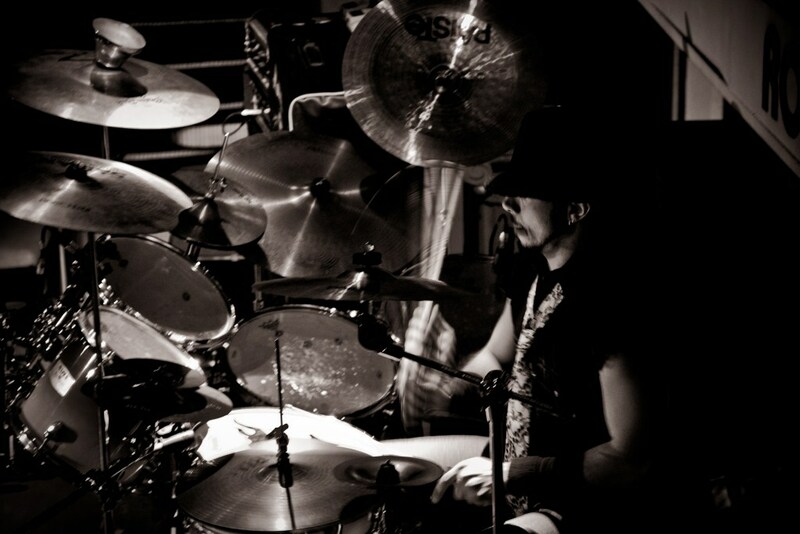 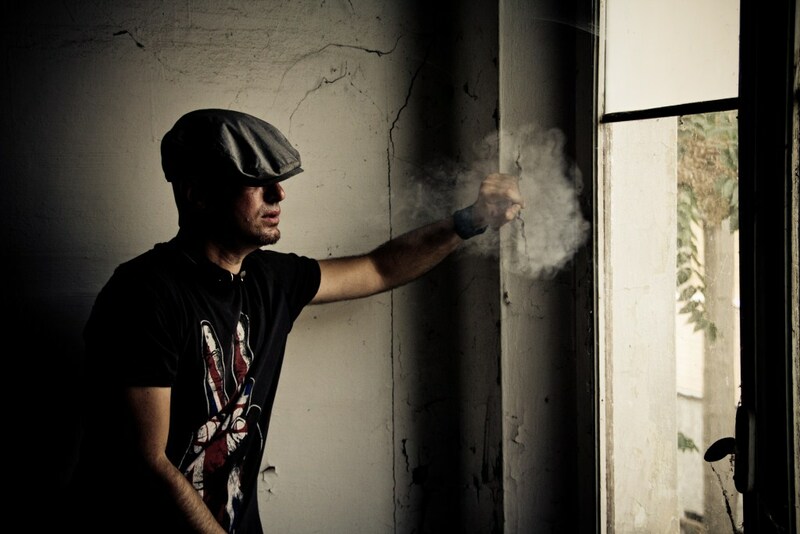 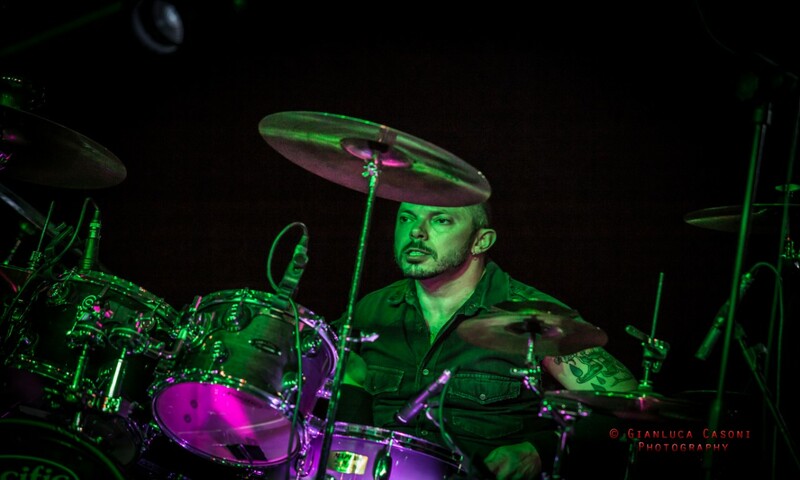 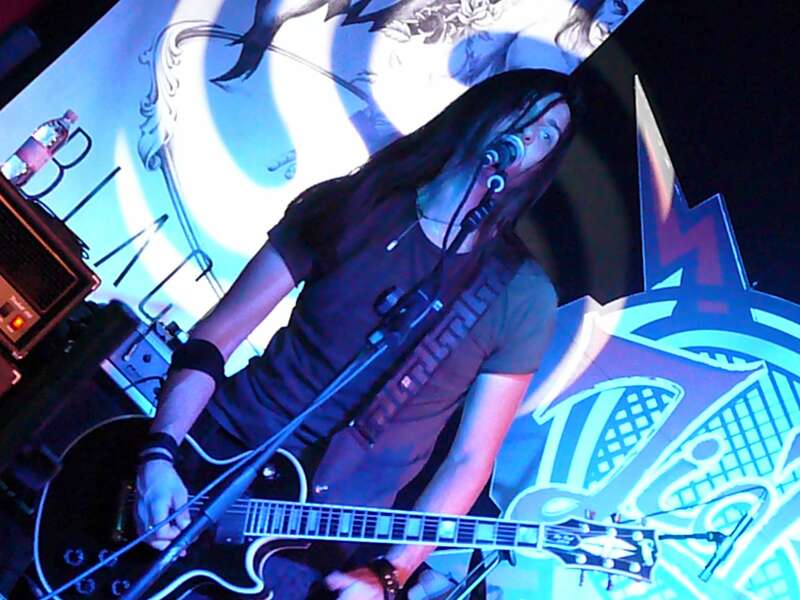 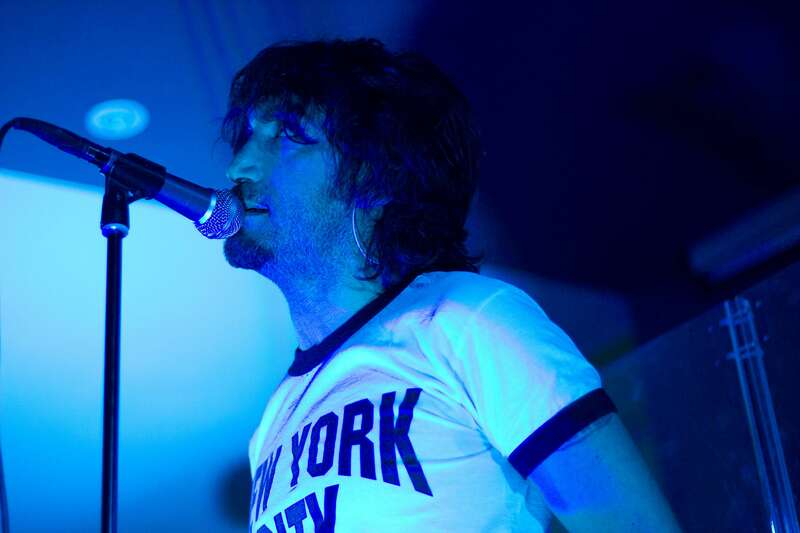 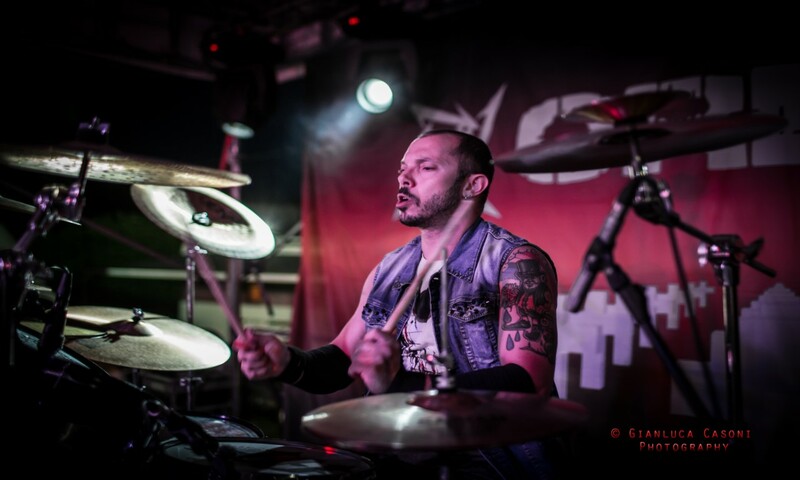 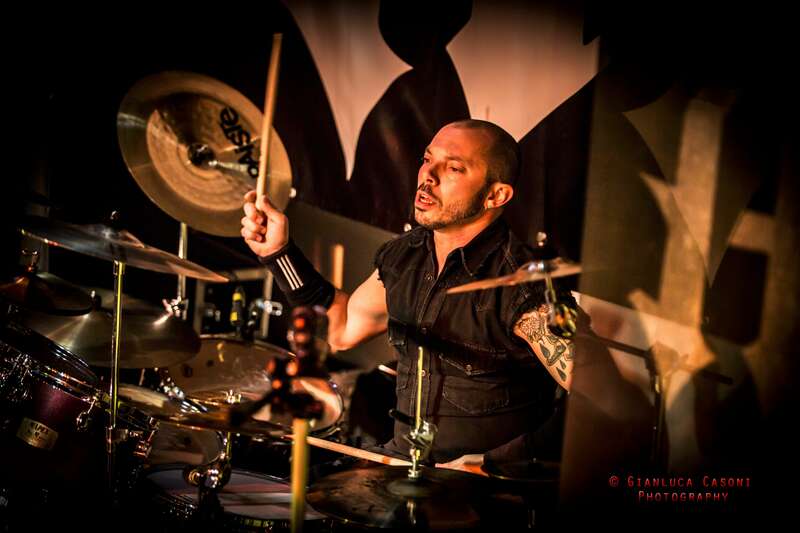 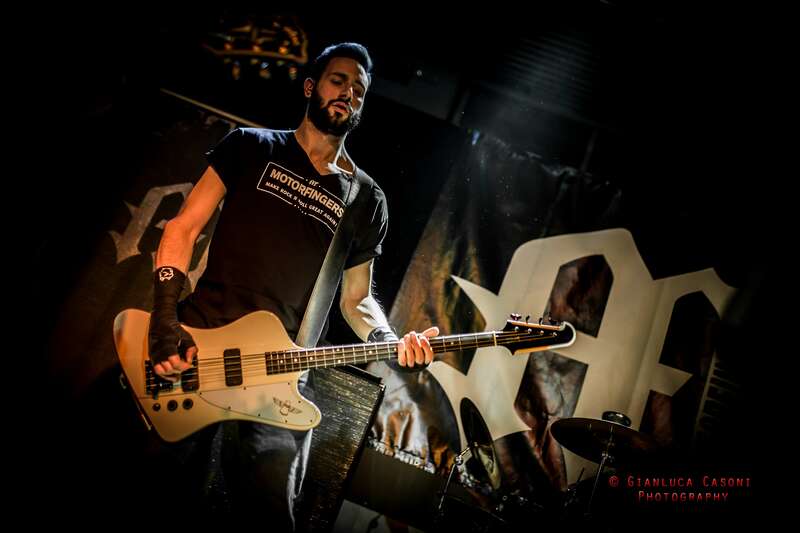 After several line-up changes, singer Claudio "Clay" Corrado became a member of the band, as well as Mauree "NOX" Novelli on bass and Alex Gualdi on drums. 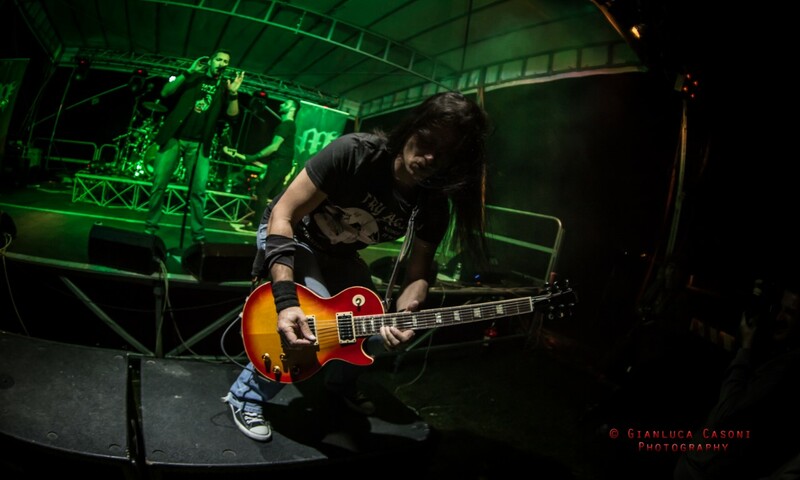 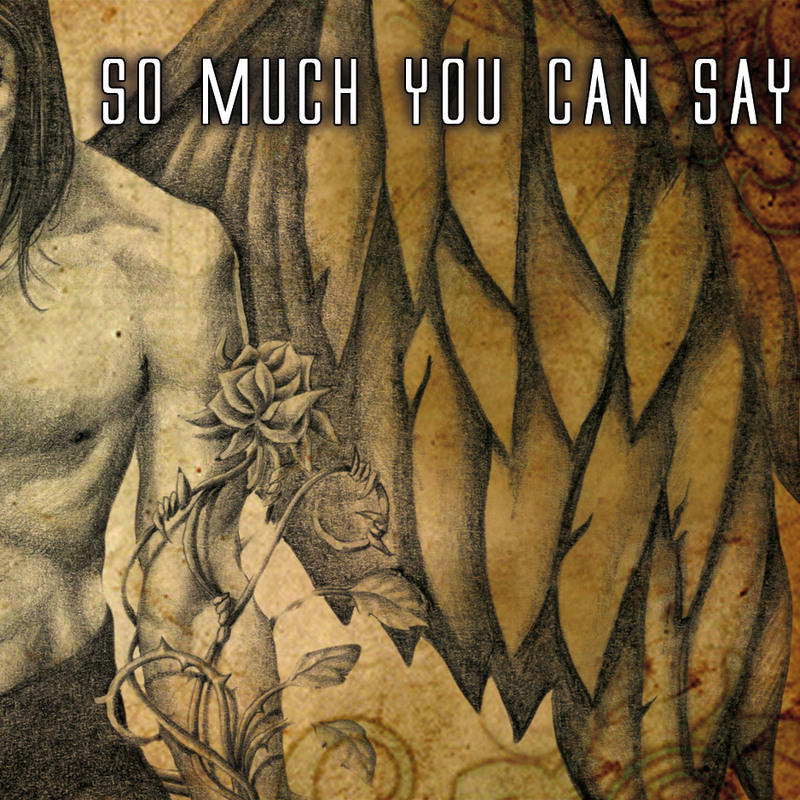 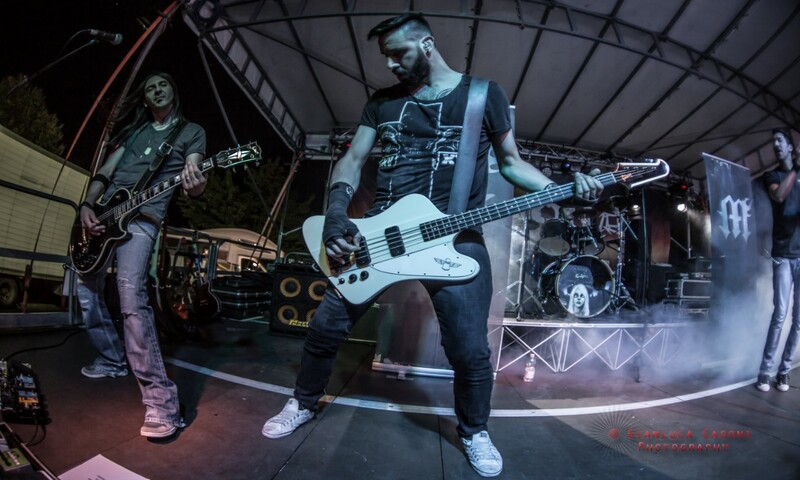 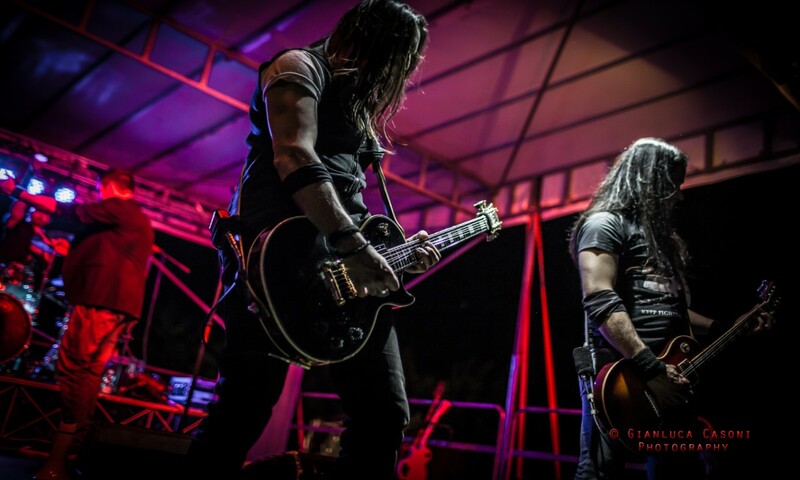 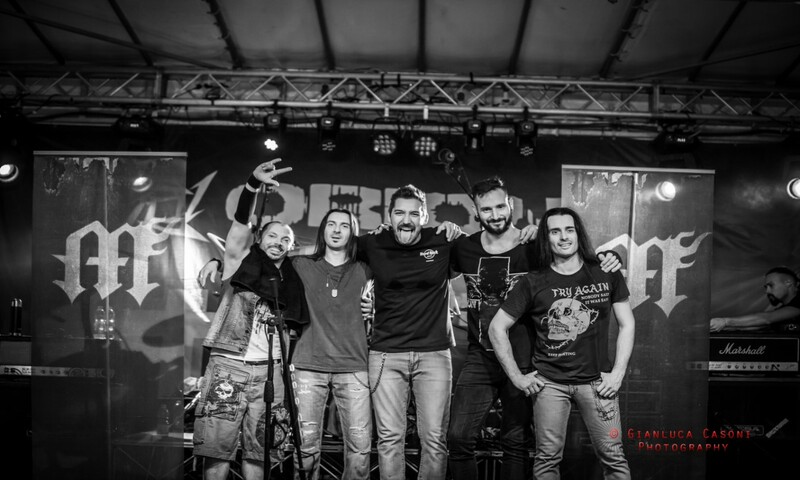 It's difficult to place them in a specific musical genre, their music combines intense melodies with heavy guitars, ranging from wonderful ballads to harder and more aggressive tracks, which evoke some kind of rock/metal Made in USA. 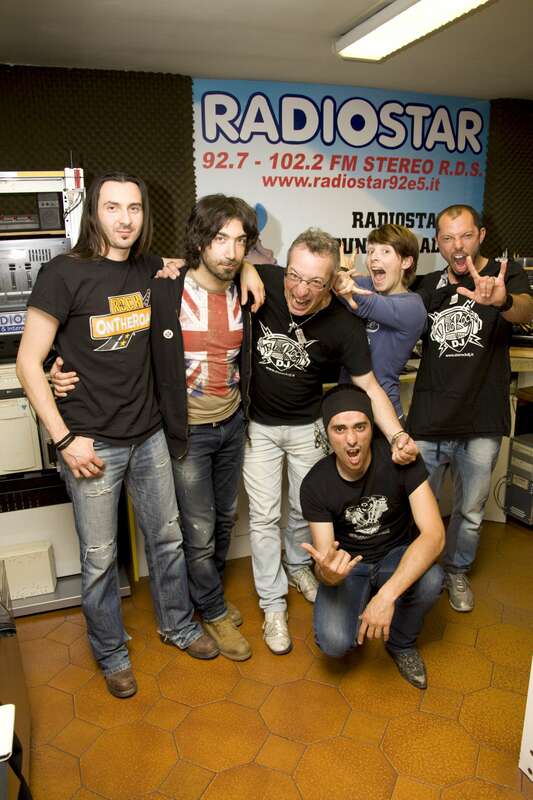 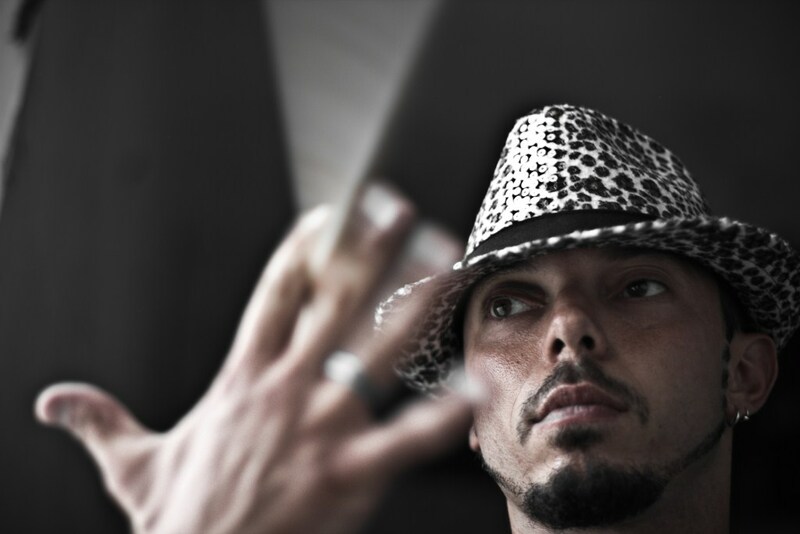 In 2008 Motorfingers released the first EP "MSC", containing 4 tracks; 2 of them "Hole In The Sun" and "Living Desire" are included in the soundtrack of the movie "Spark Preludio", directed by Domenico Guidetti. 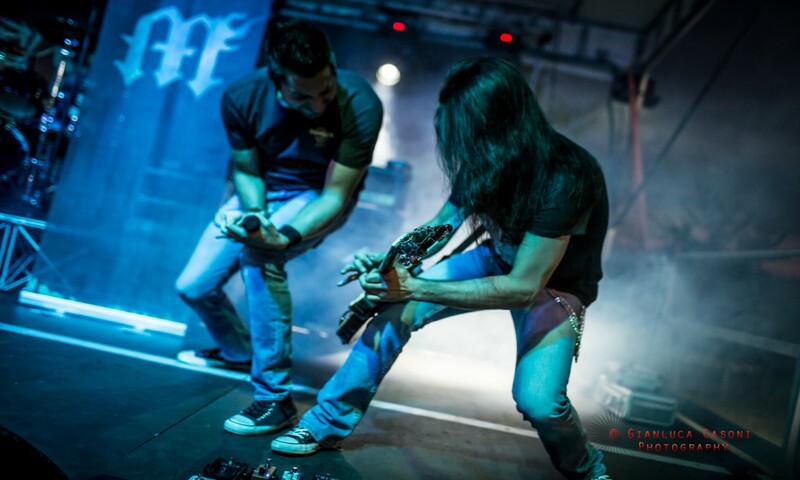 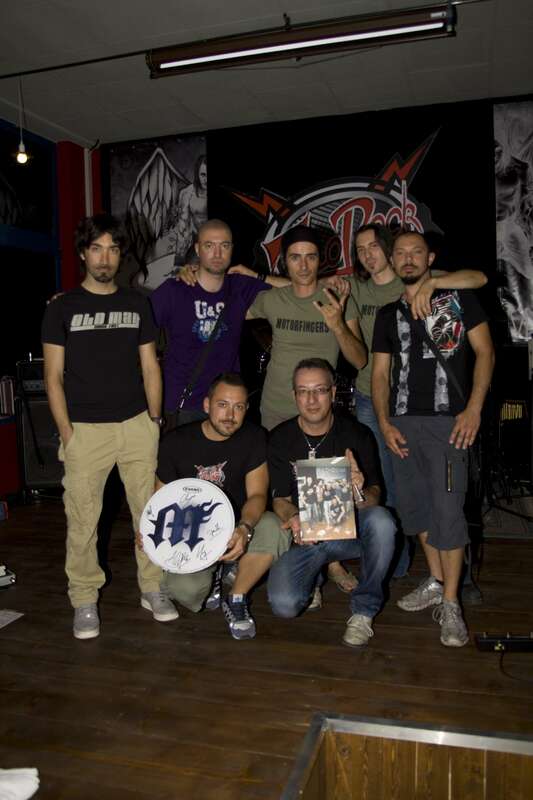 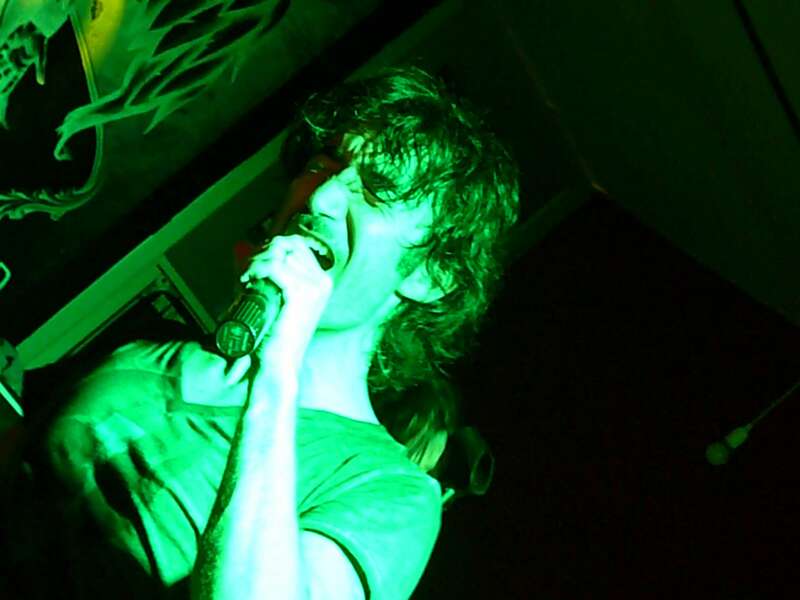 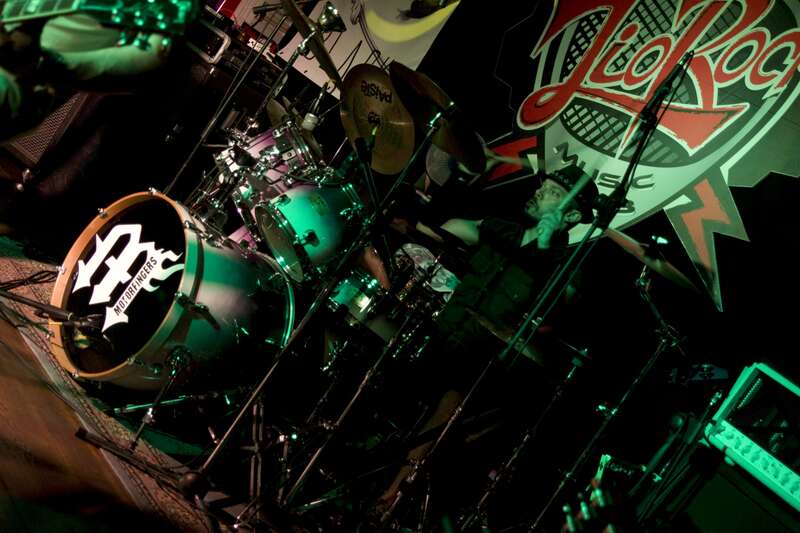 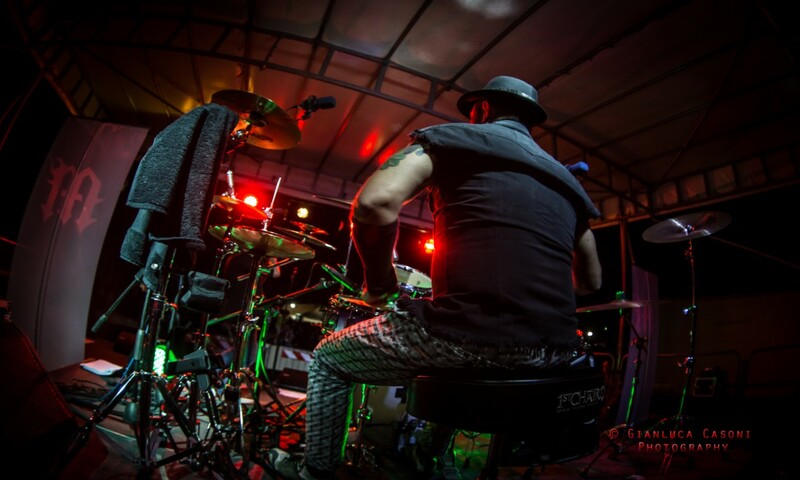 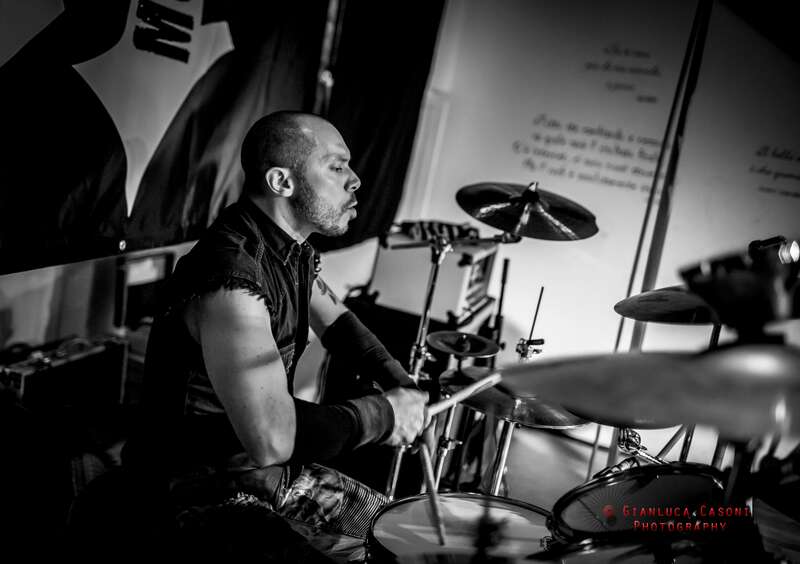 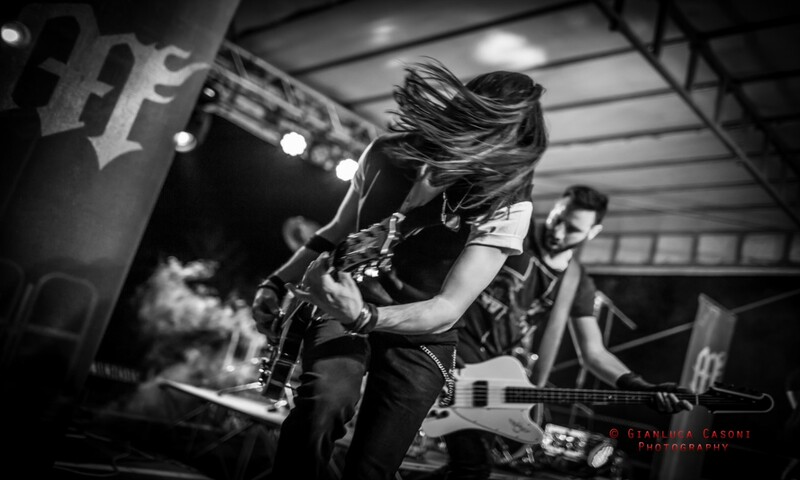 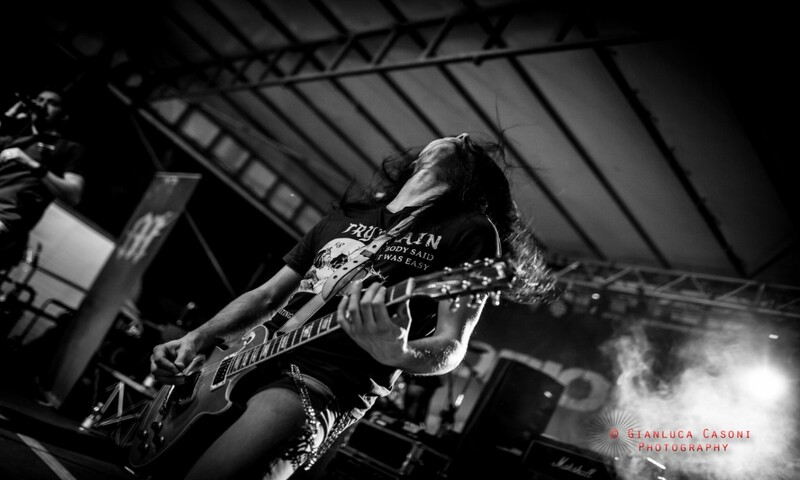 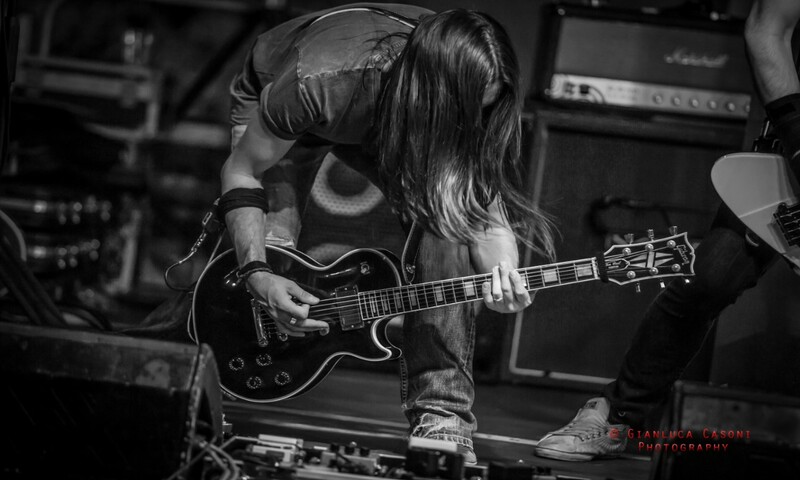 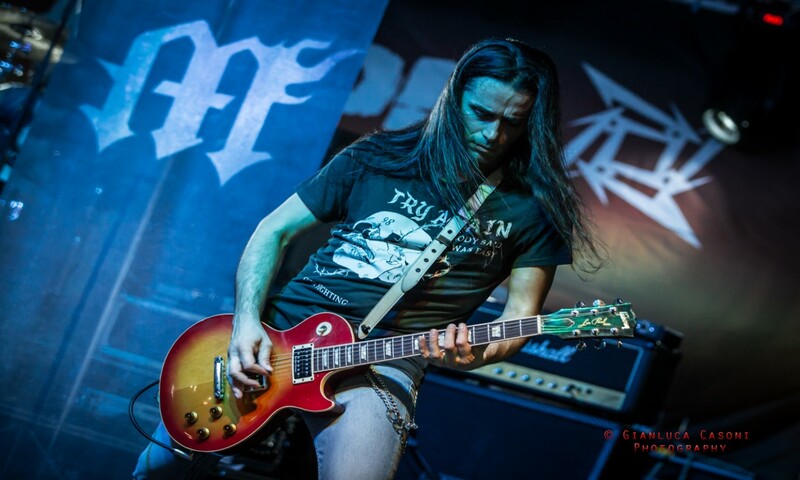 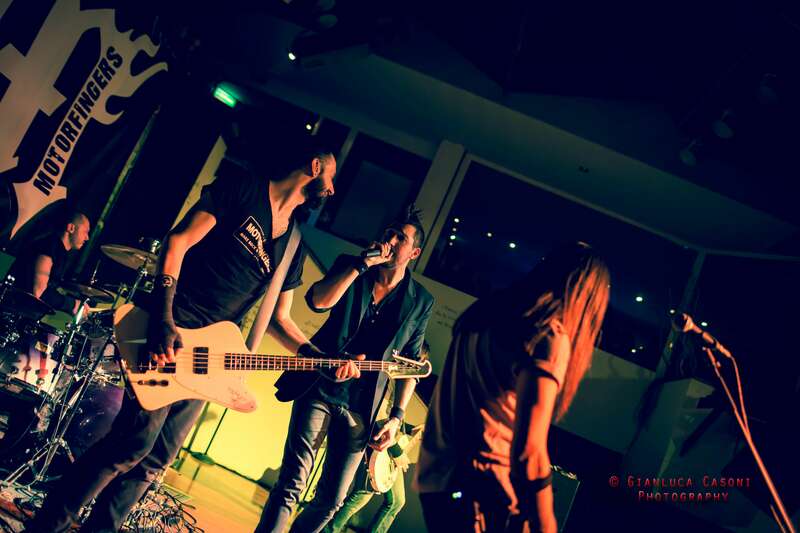 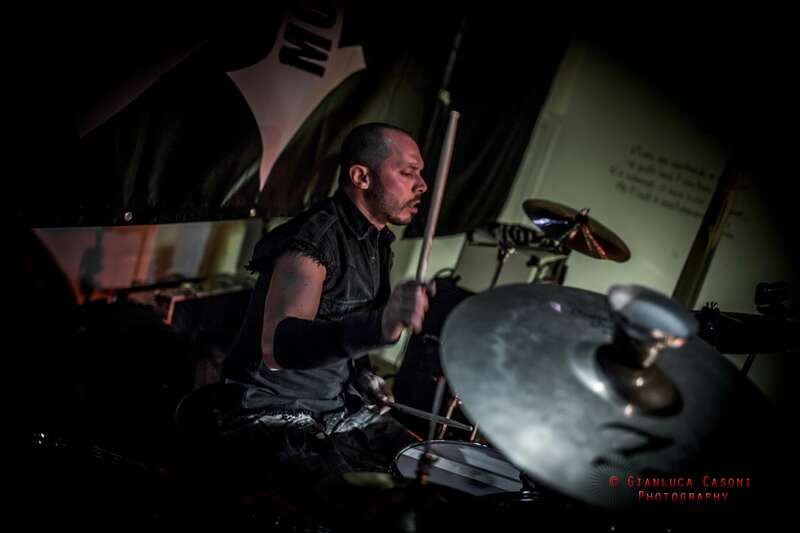 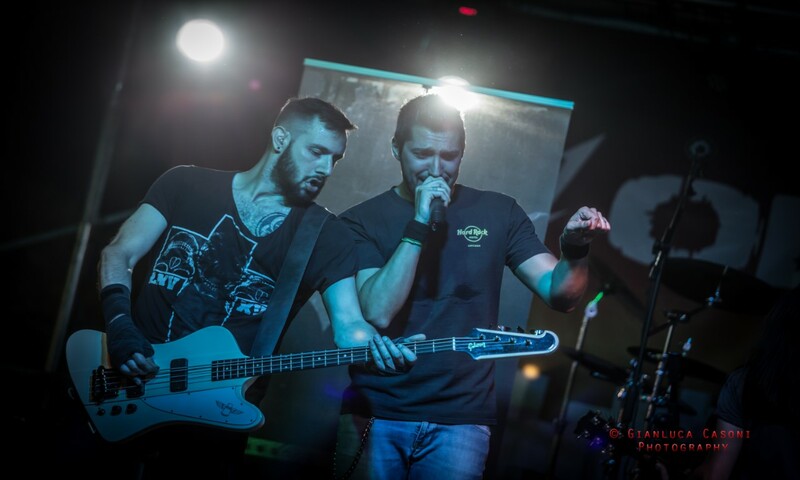 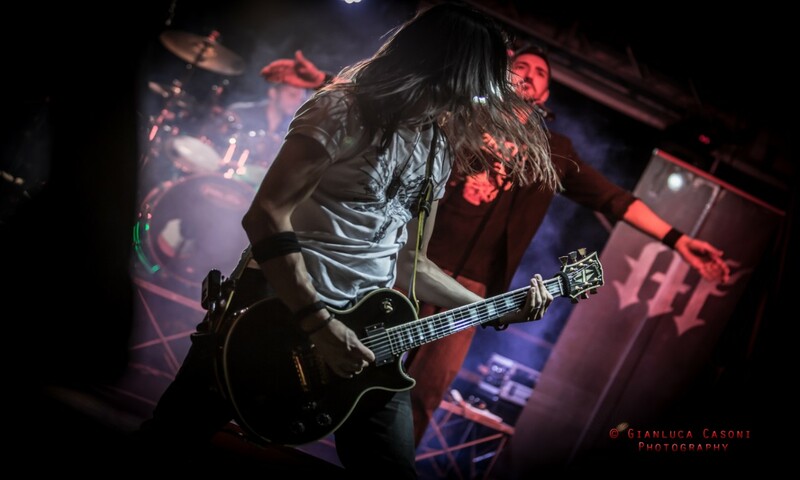 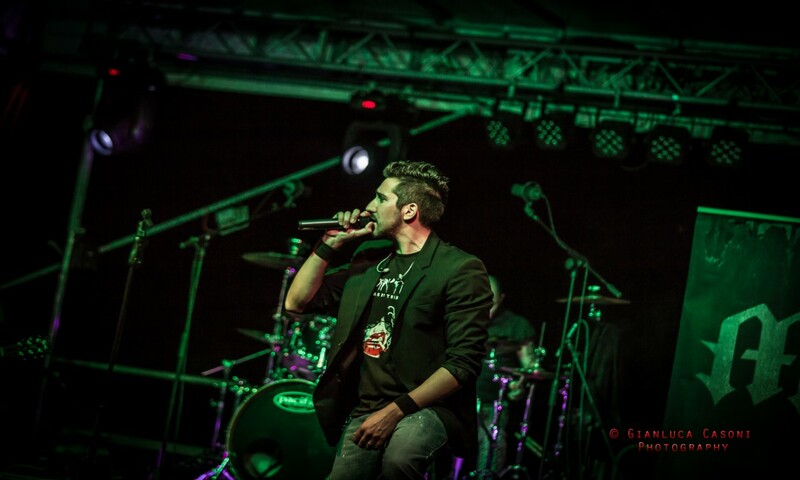 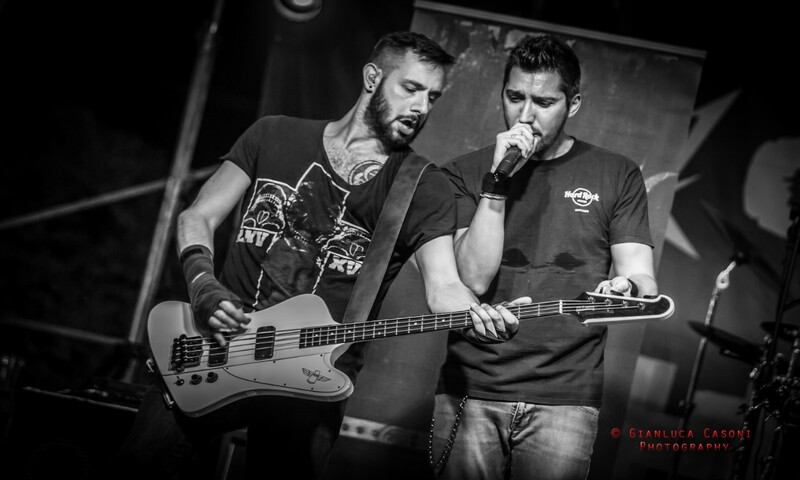 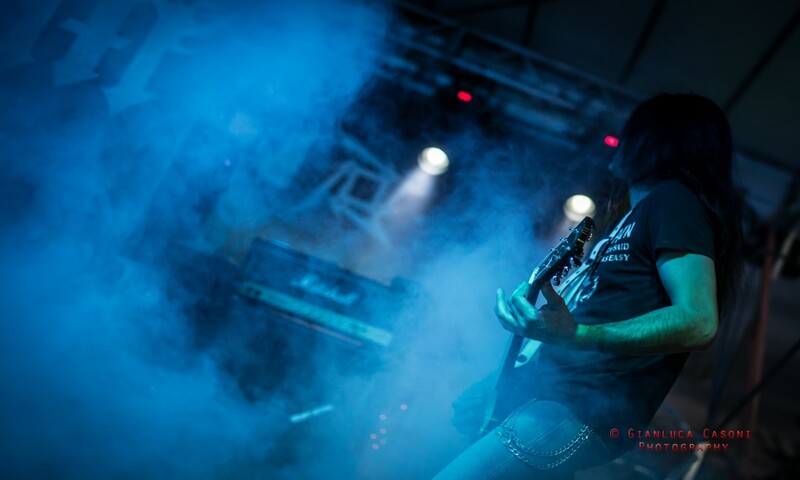 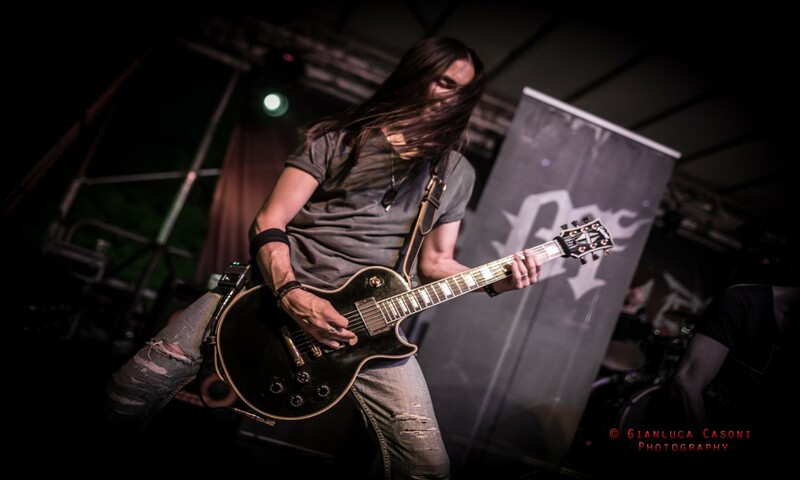 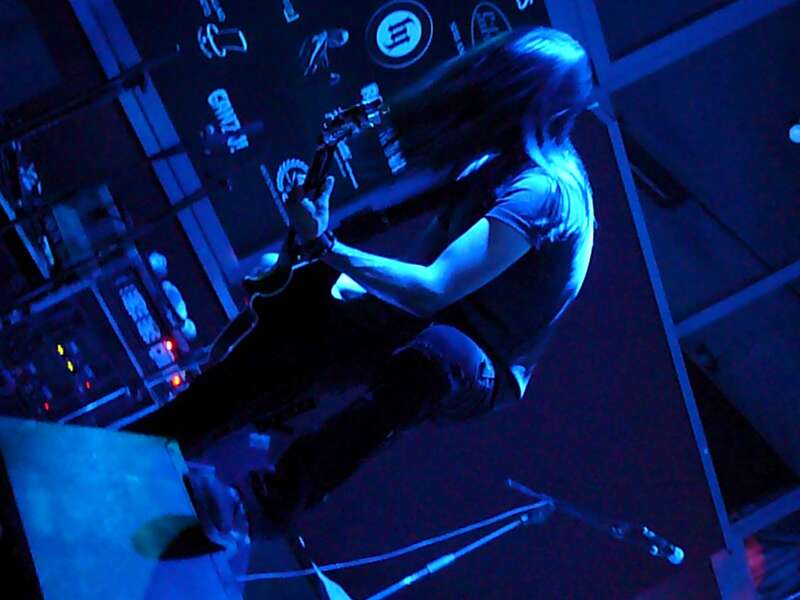 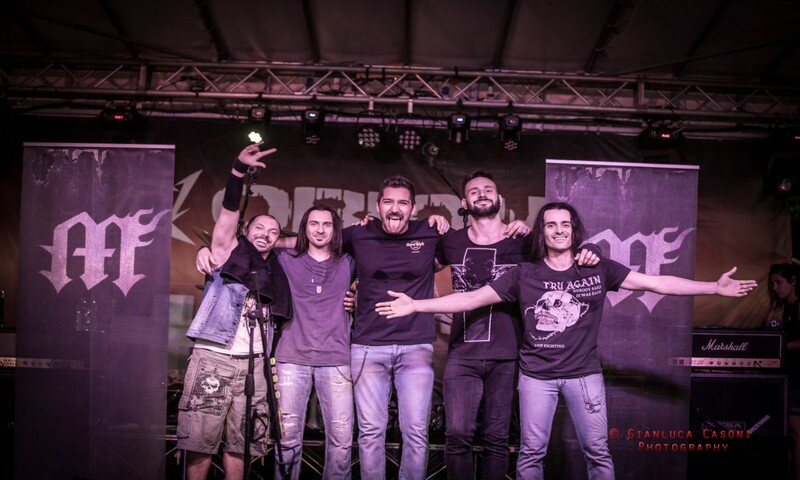 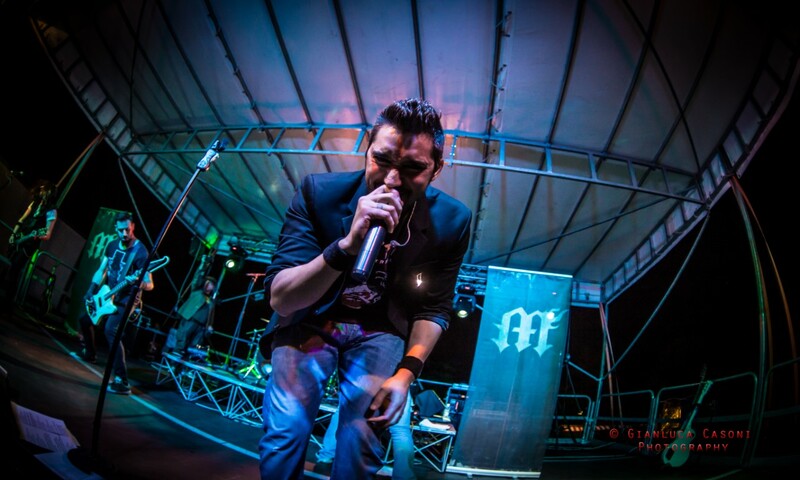 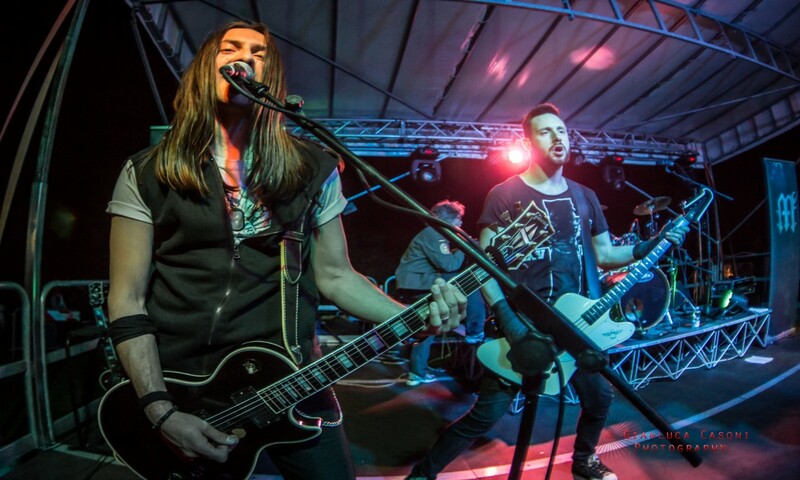 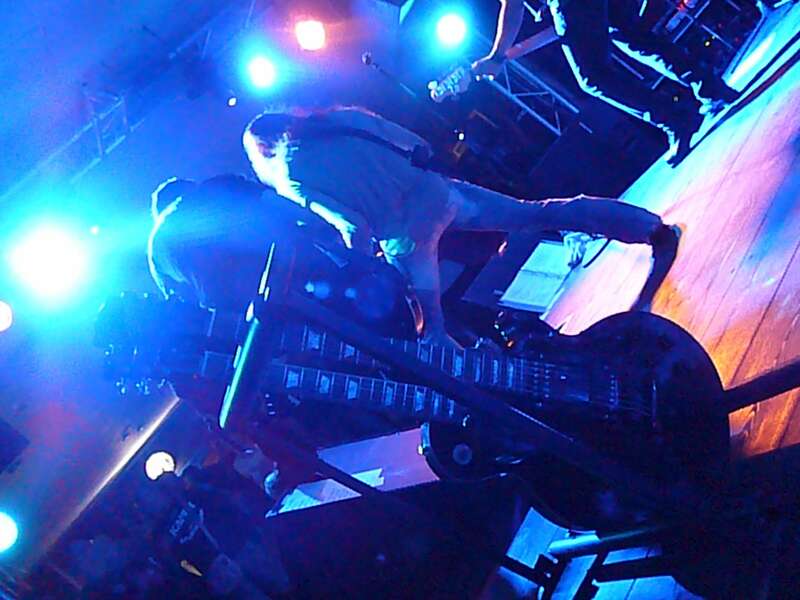 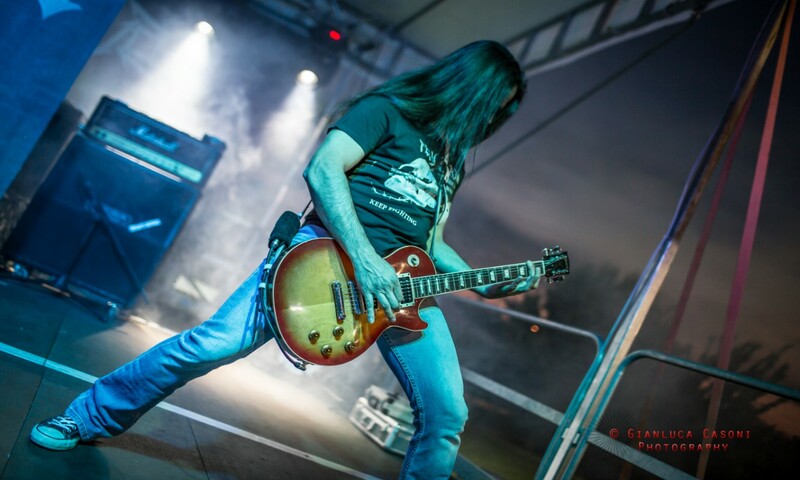 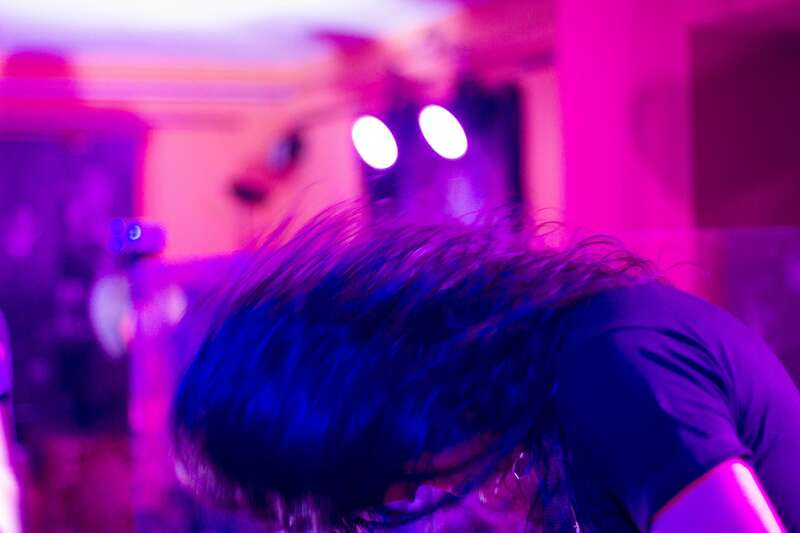 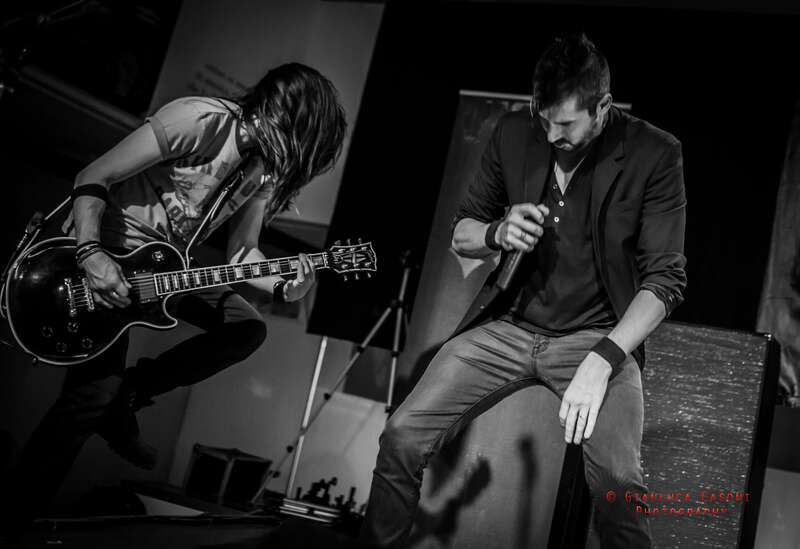 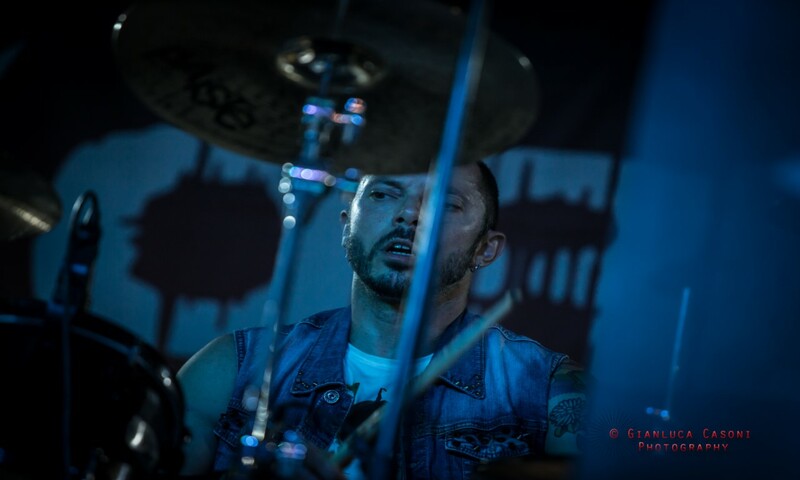 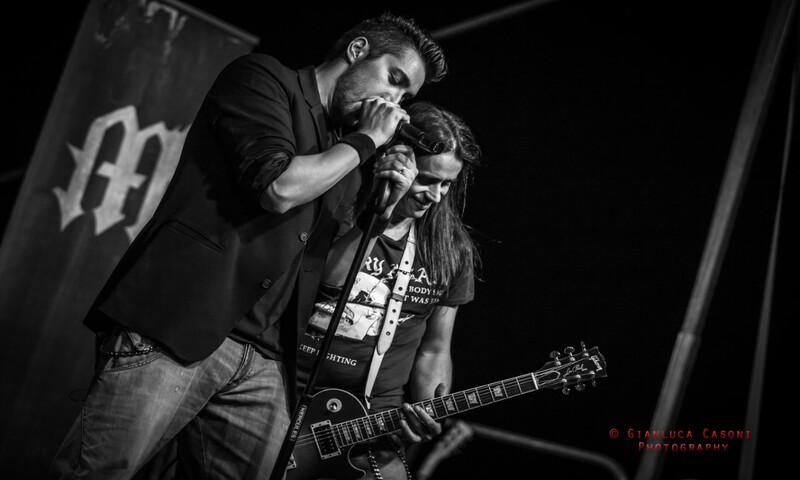 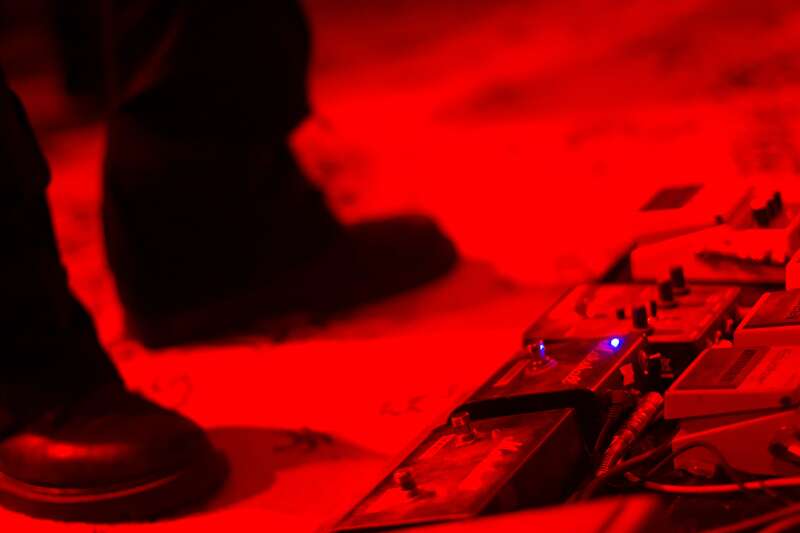 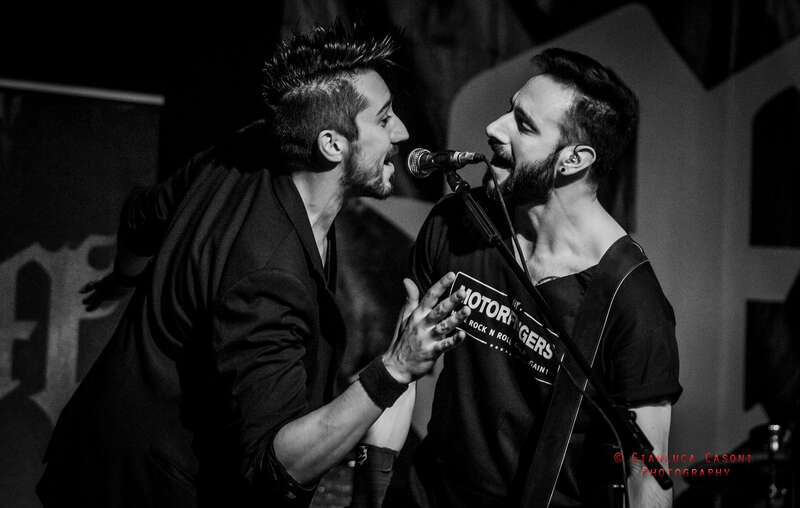 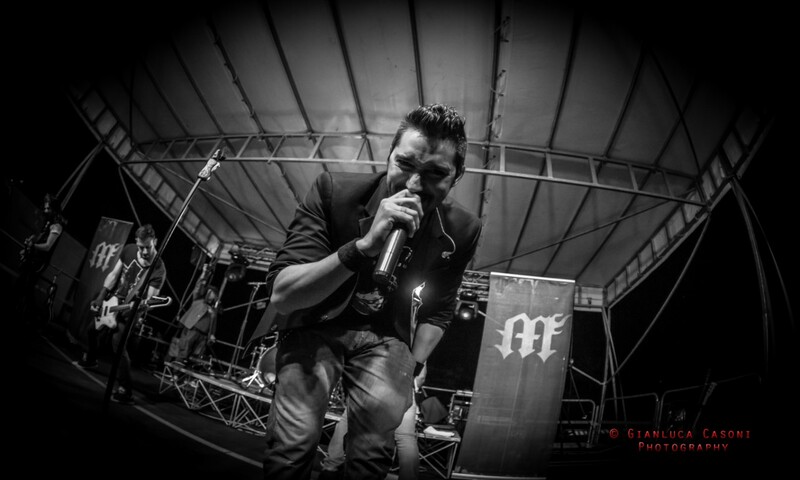 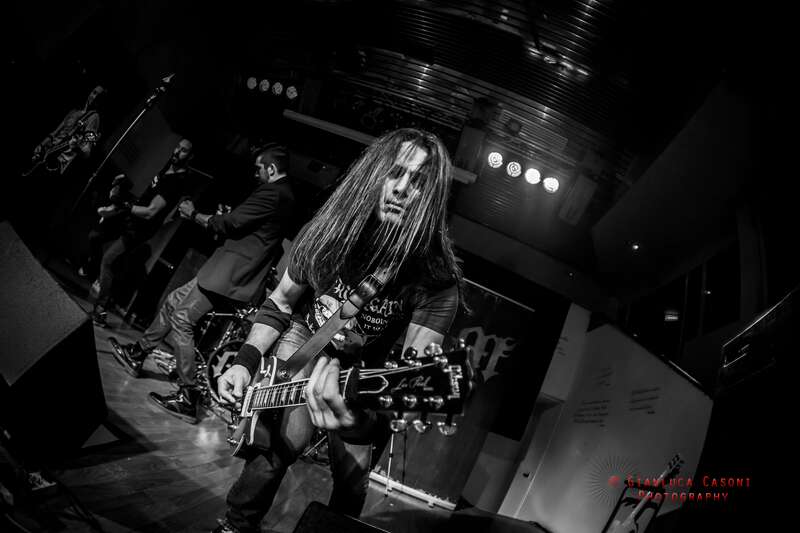 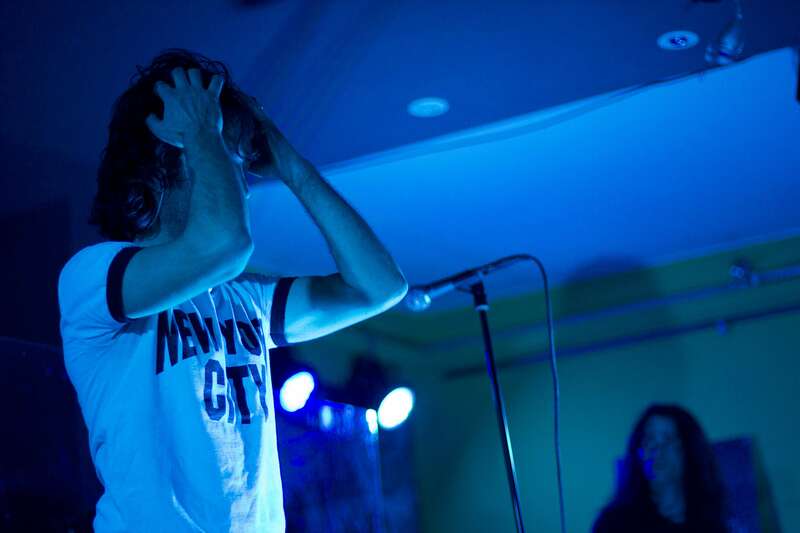 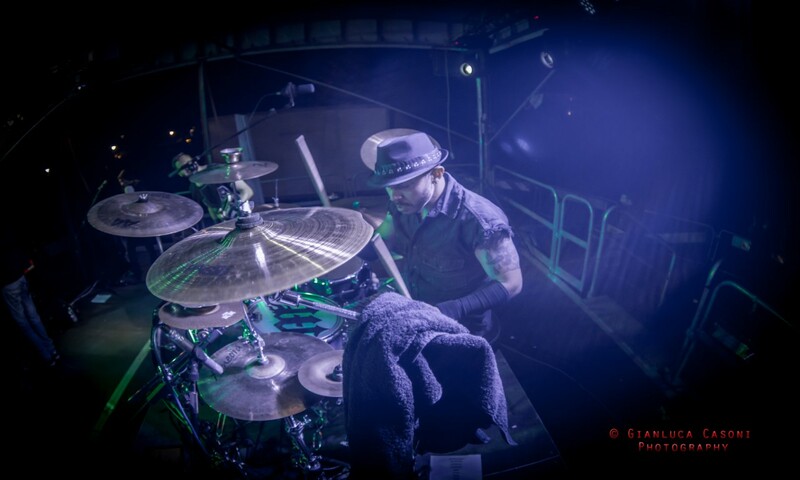 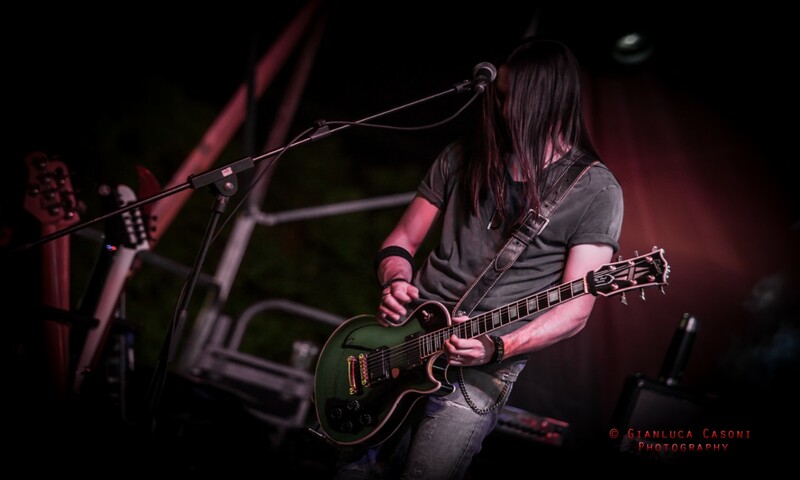 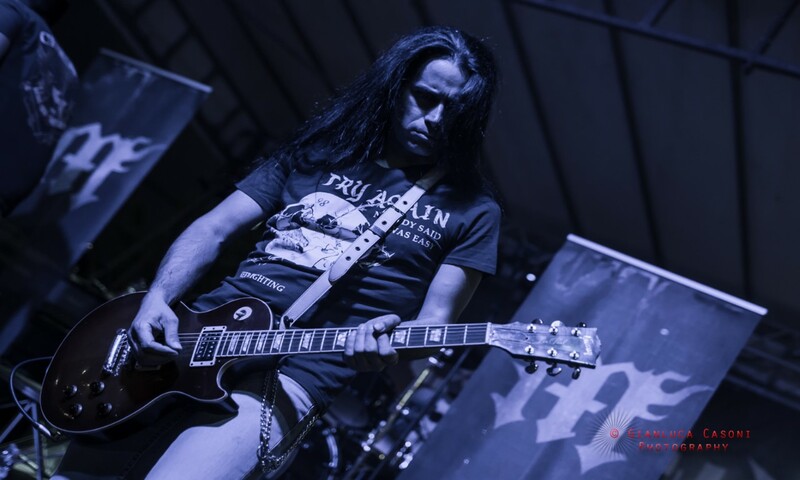 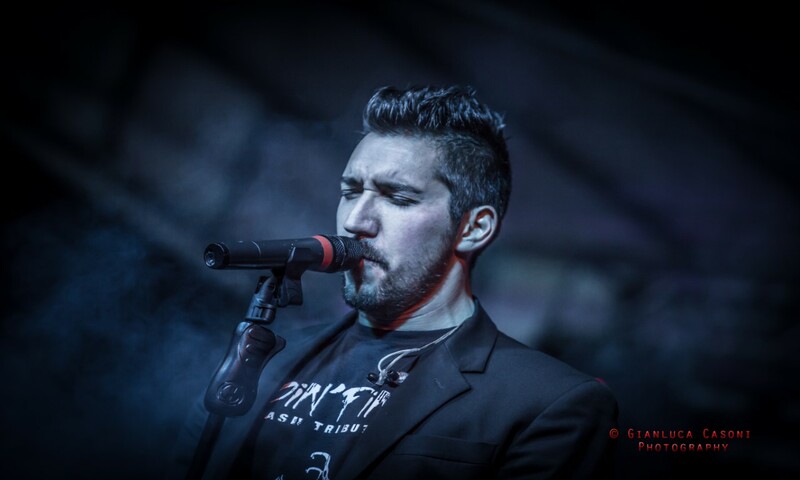 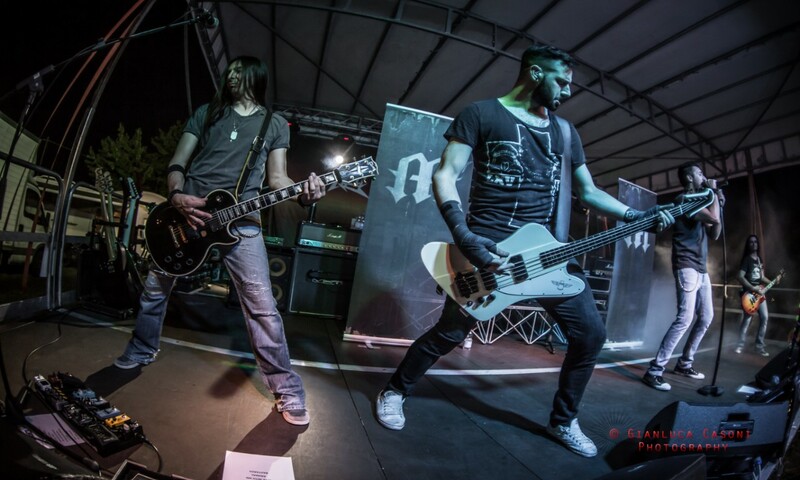 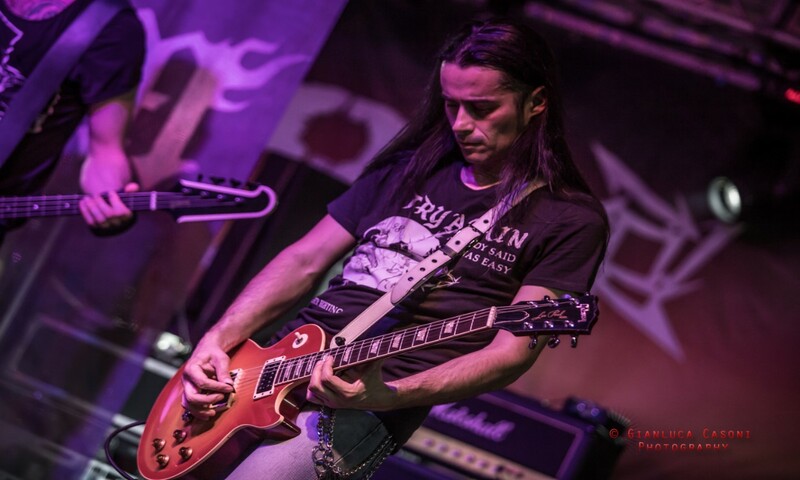 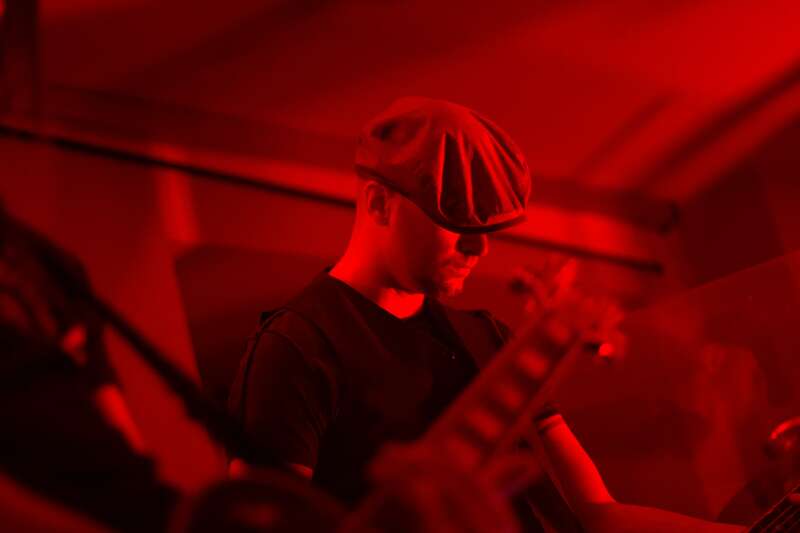 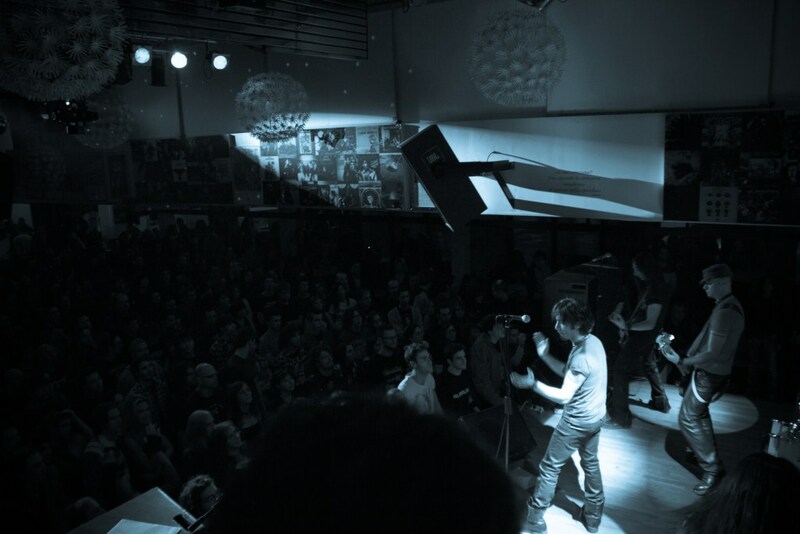 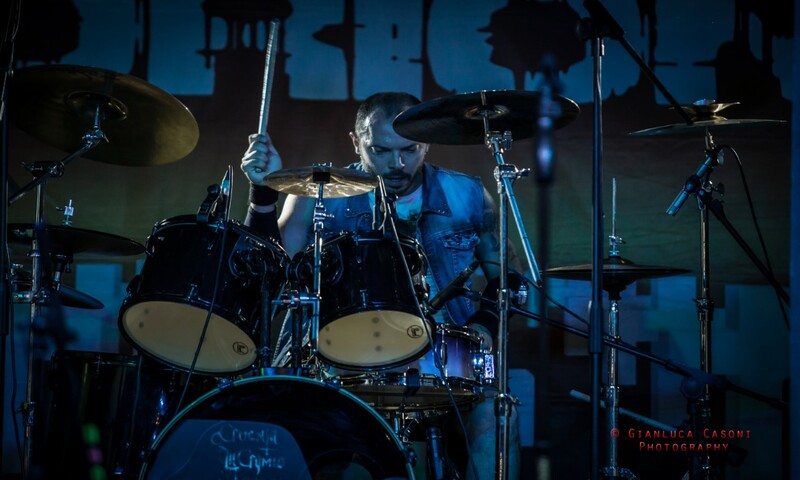 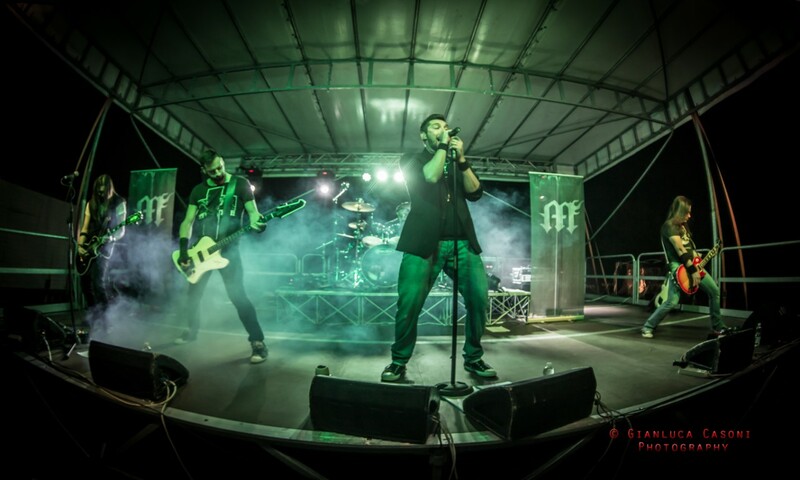 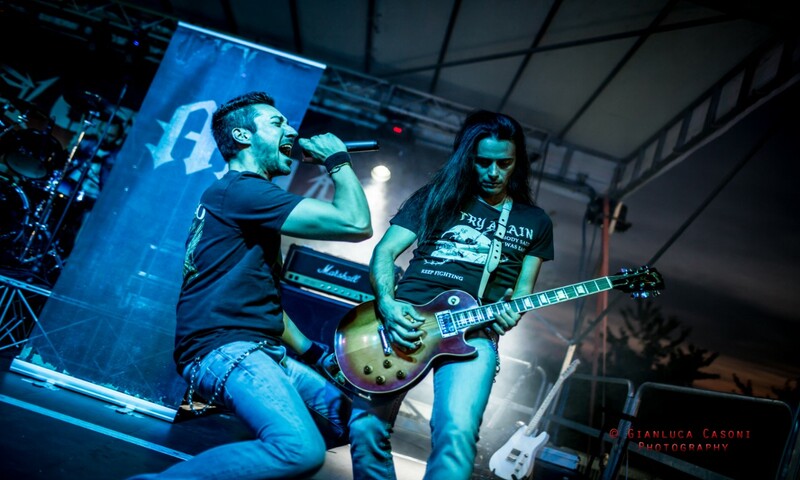 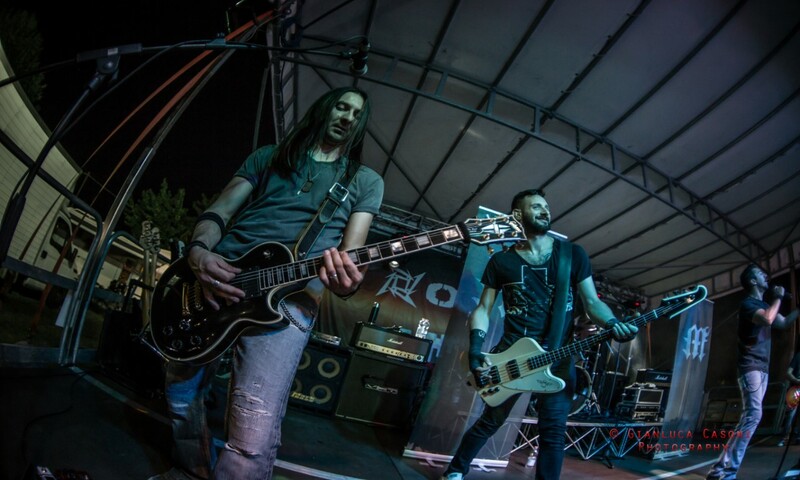 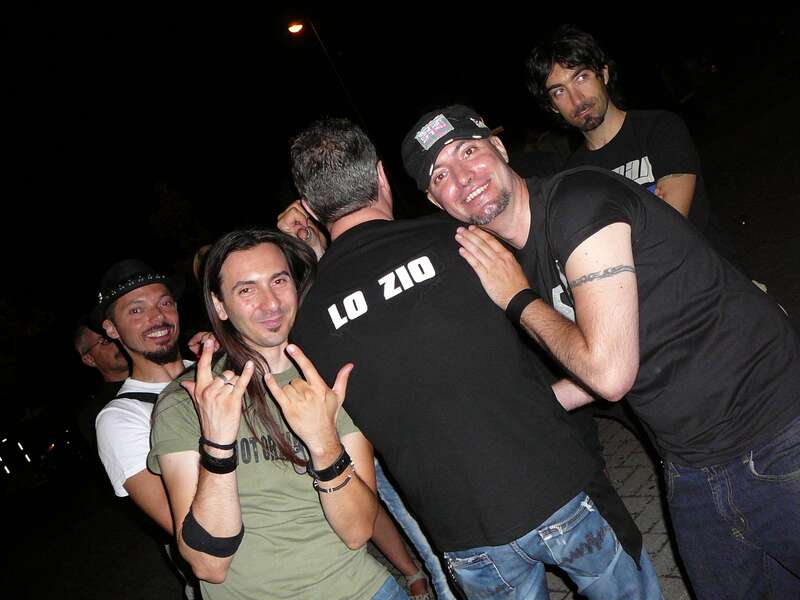 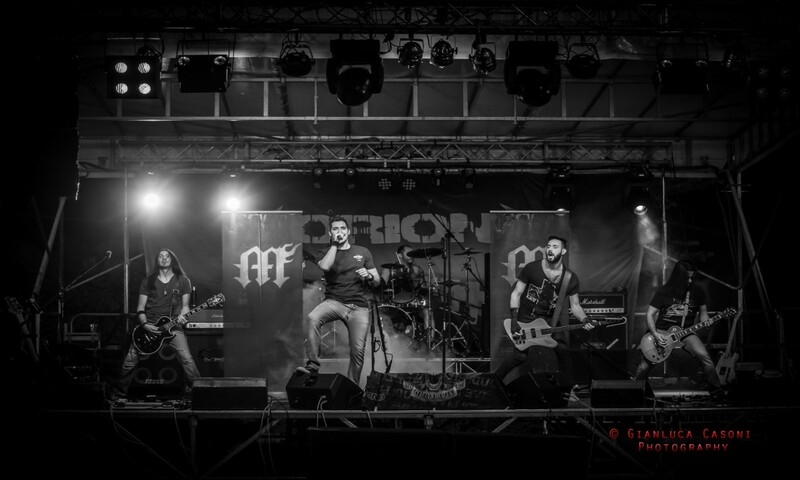 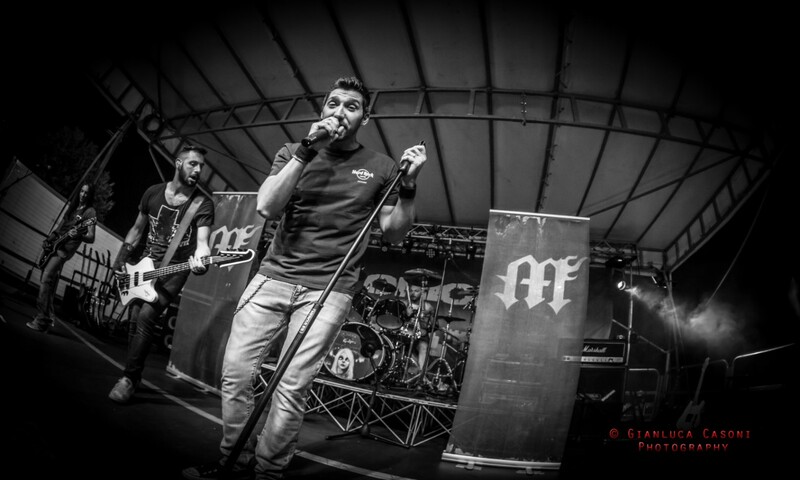 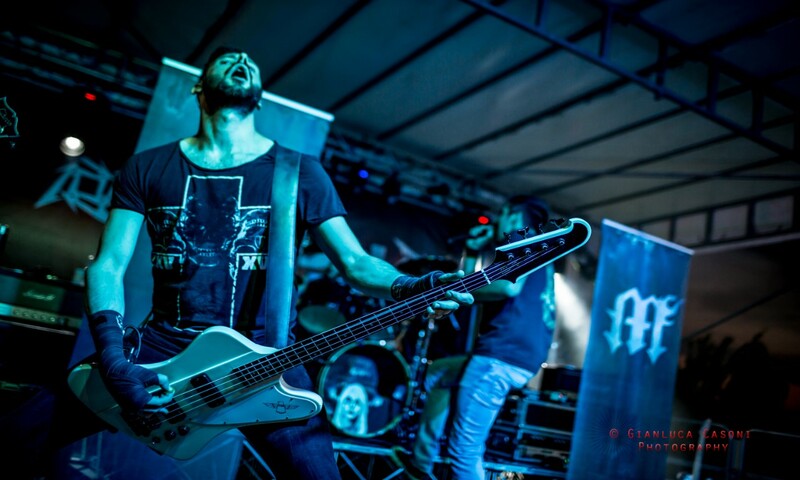 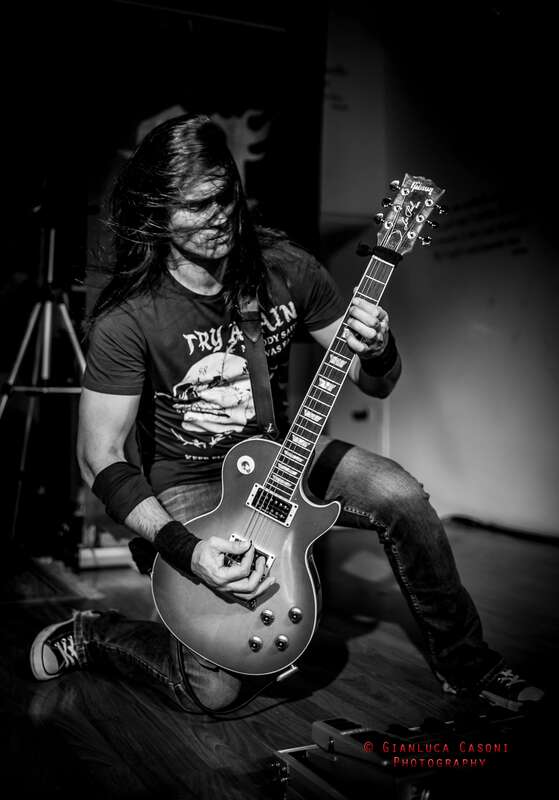 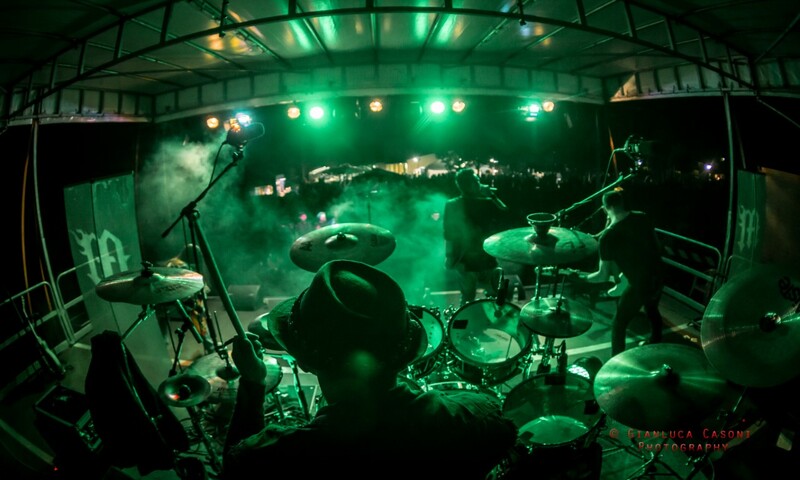 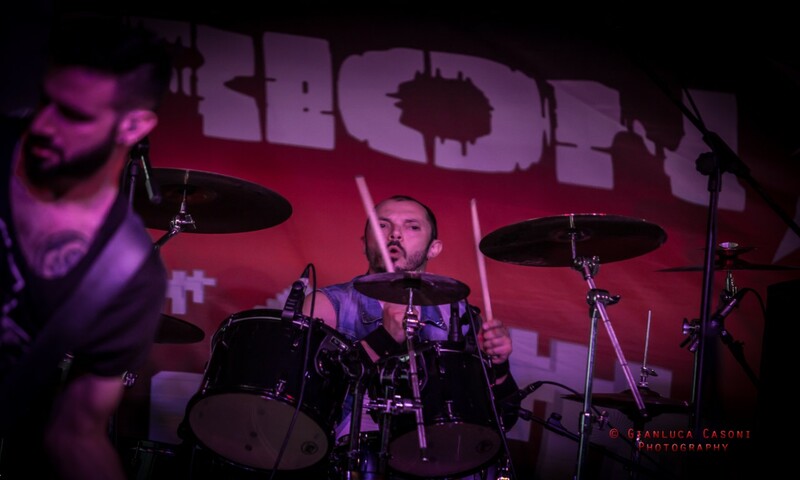 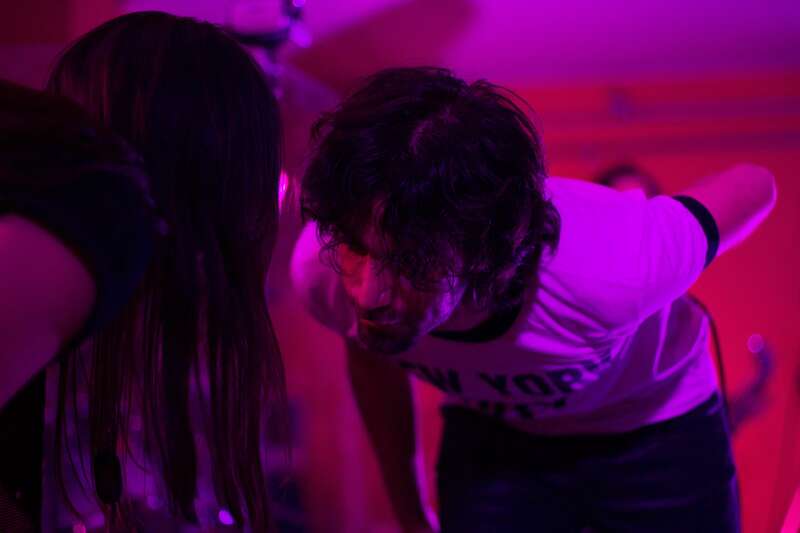 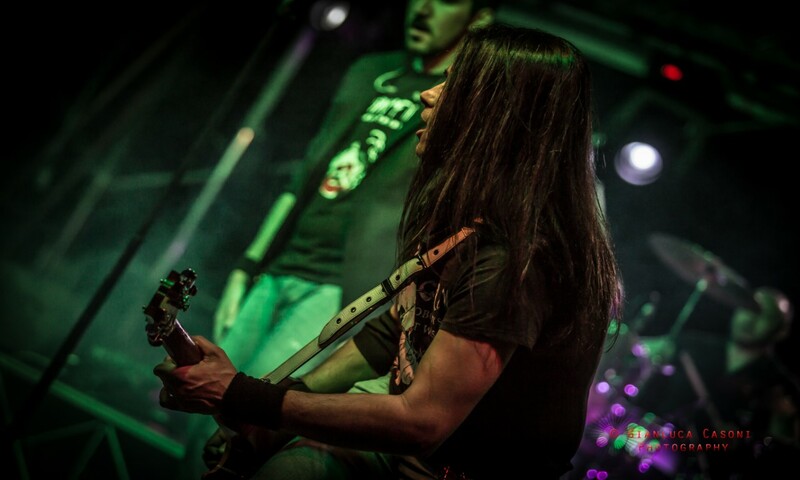 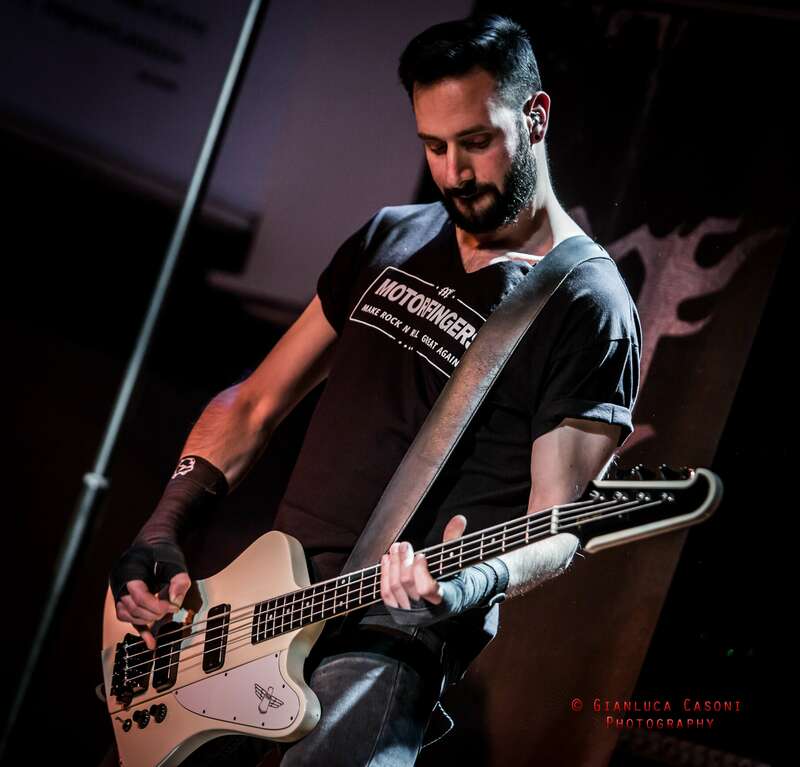 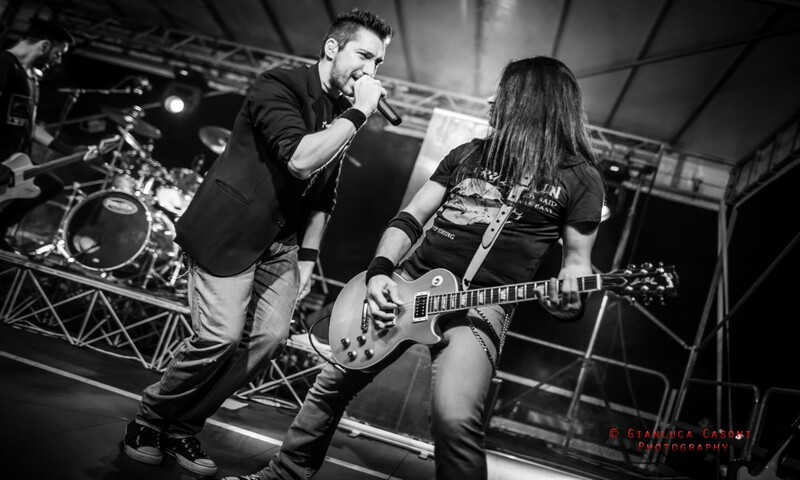 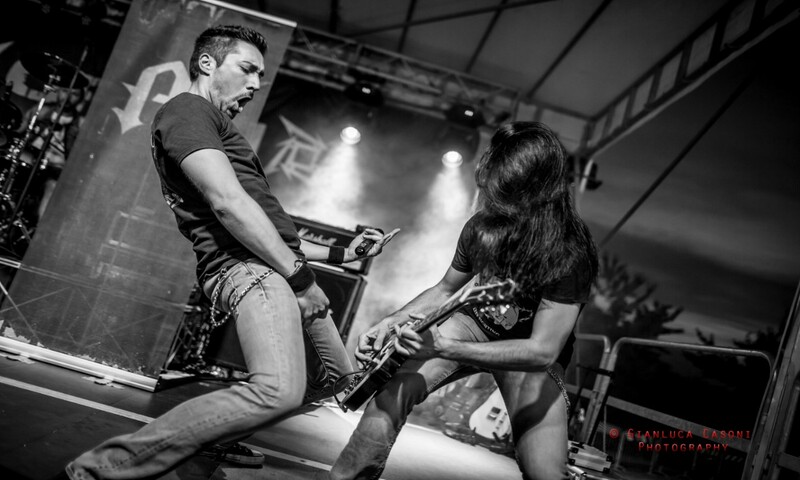 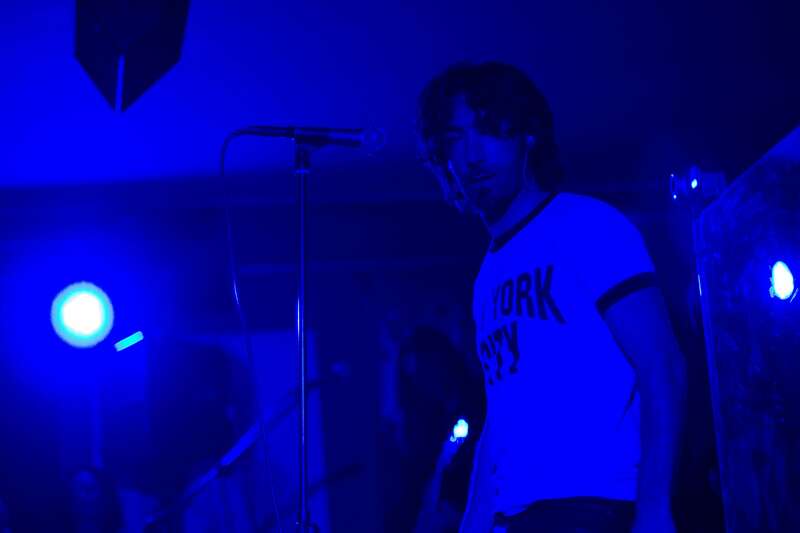 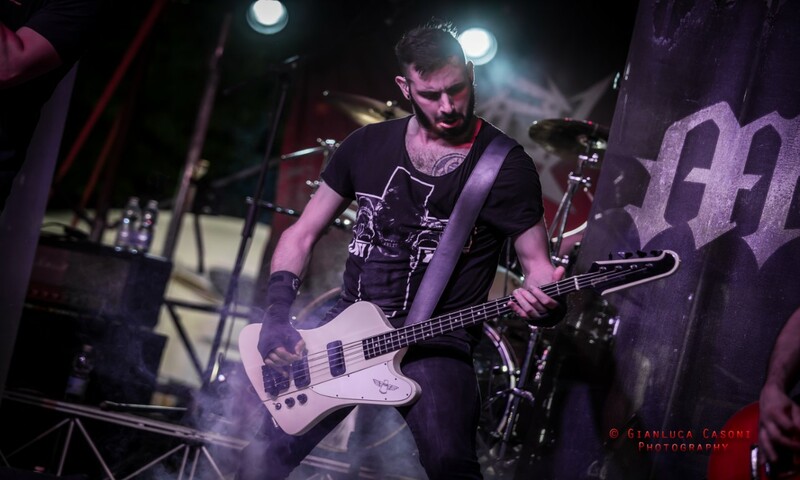 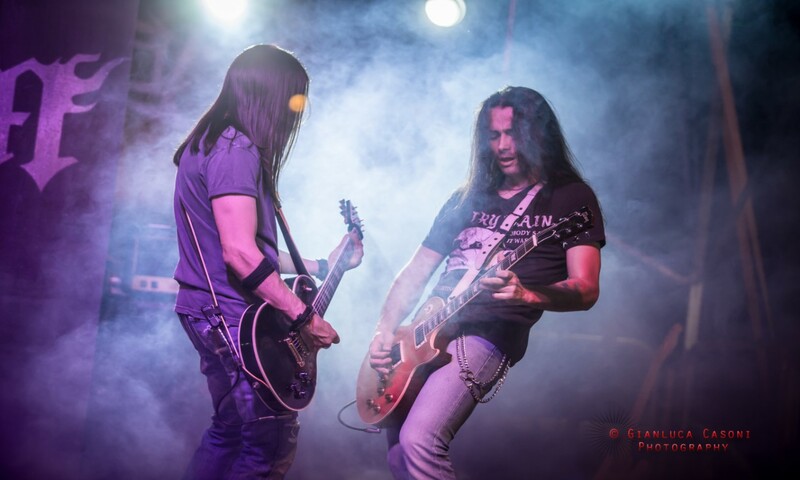 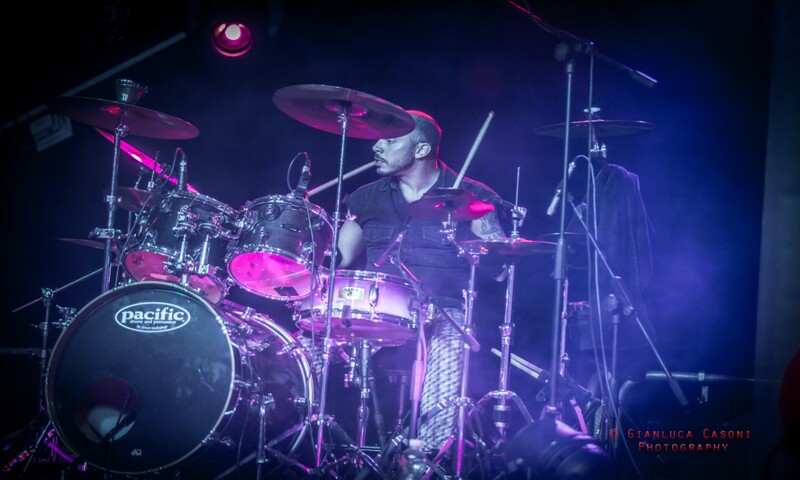 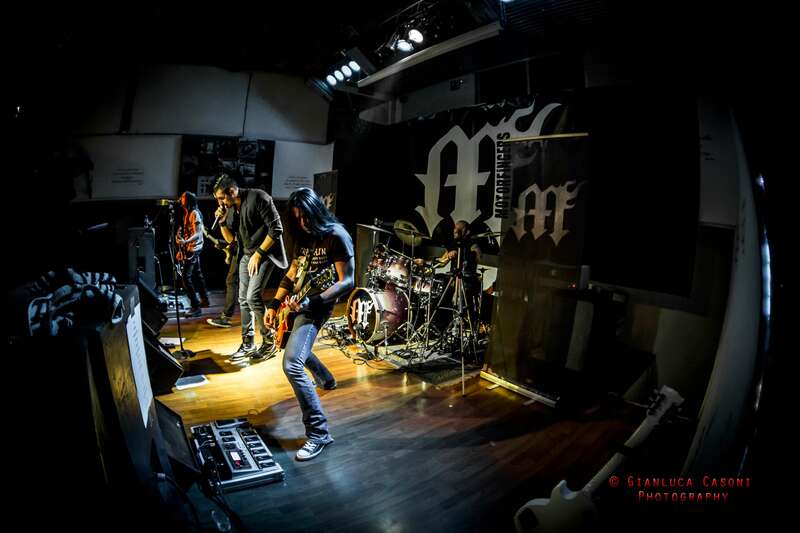 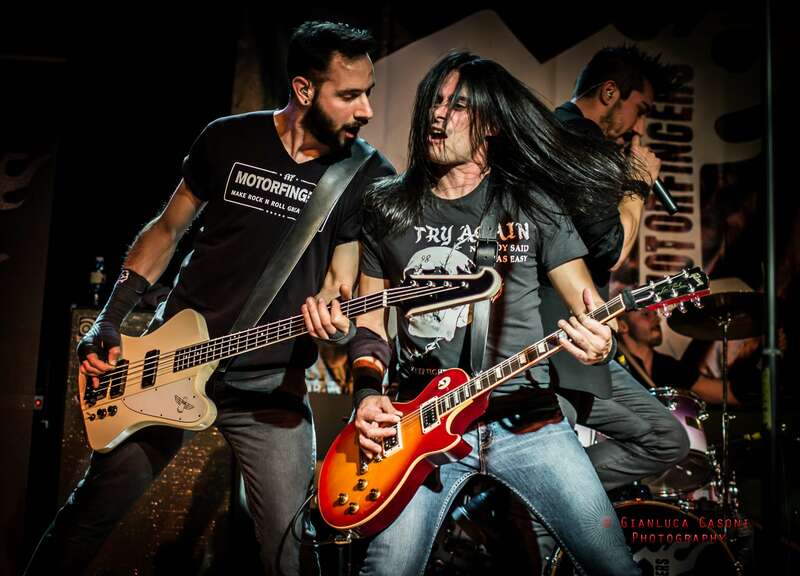 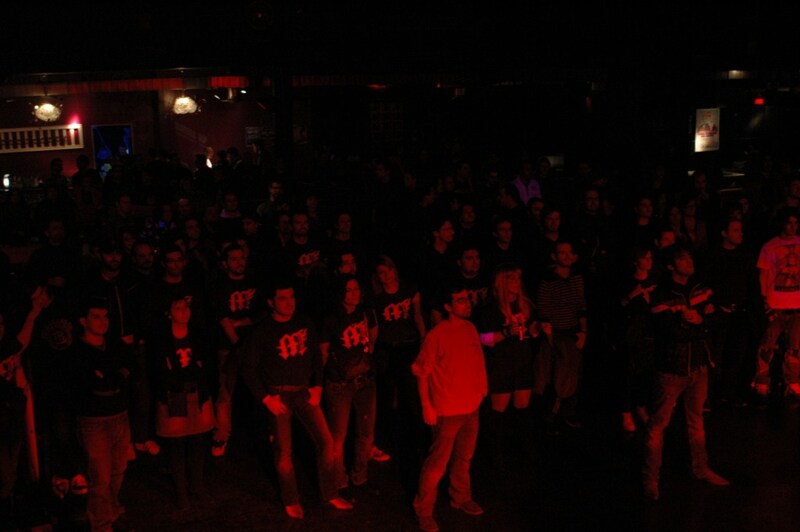 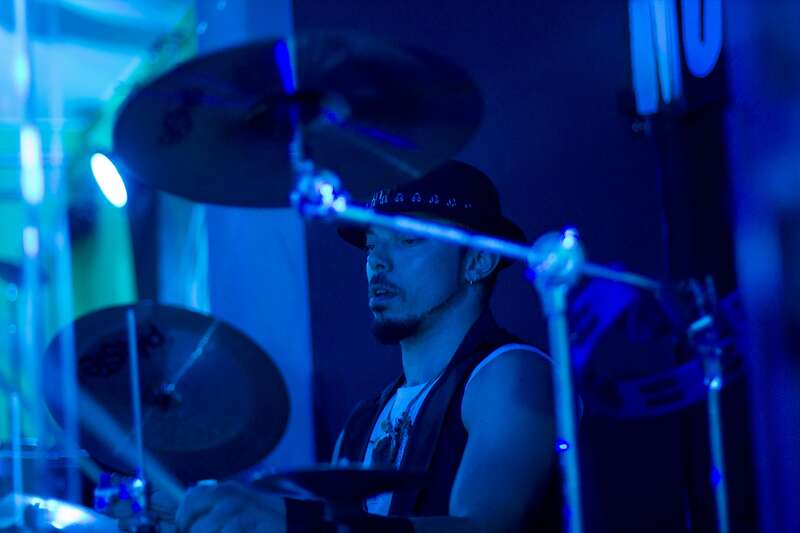 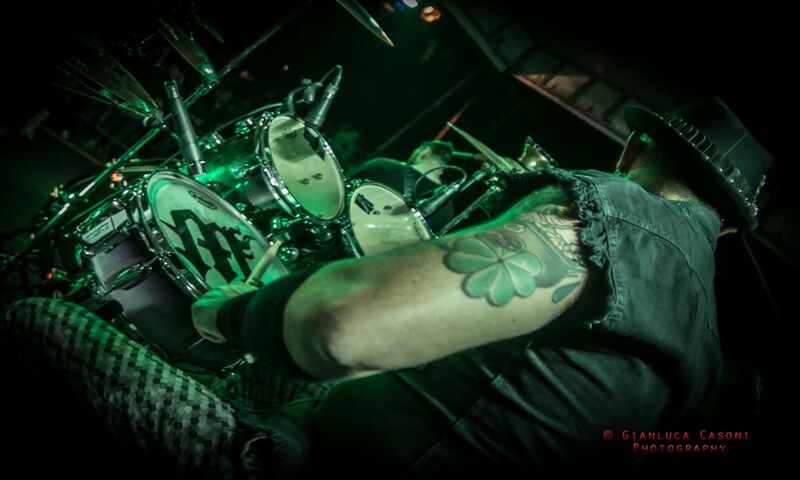 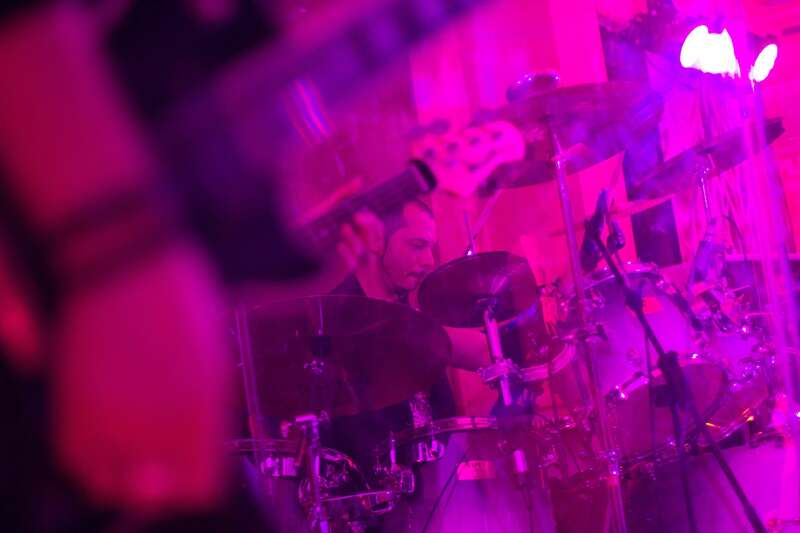 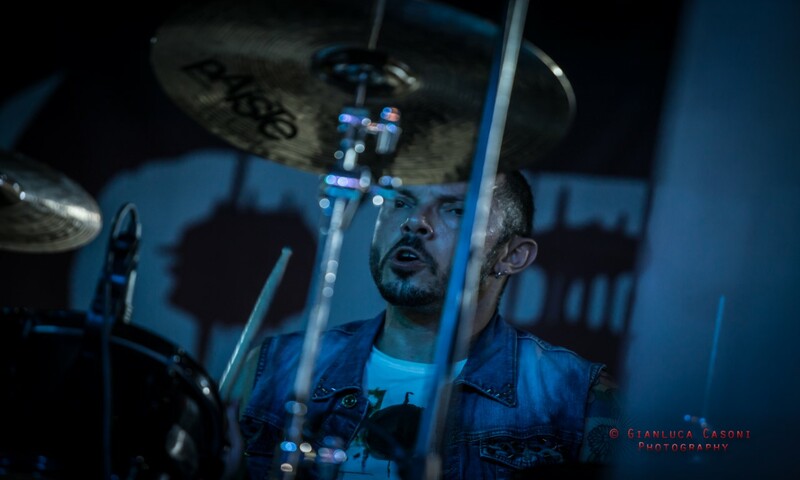 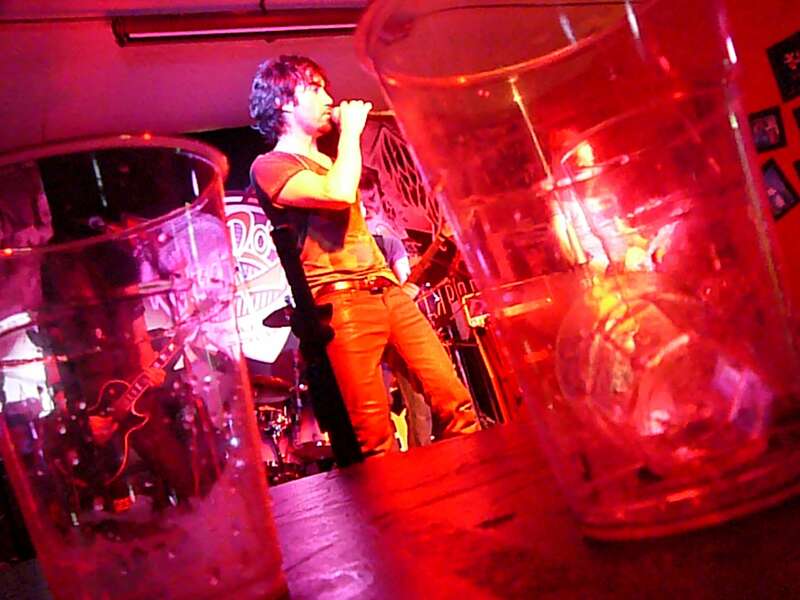 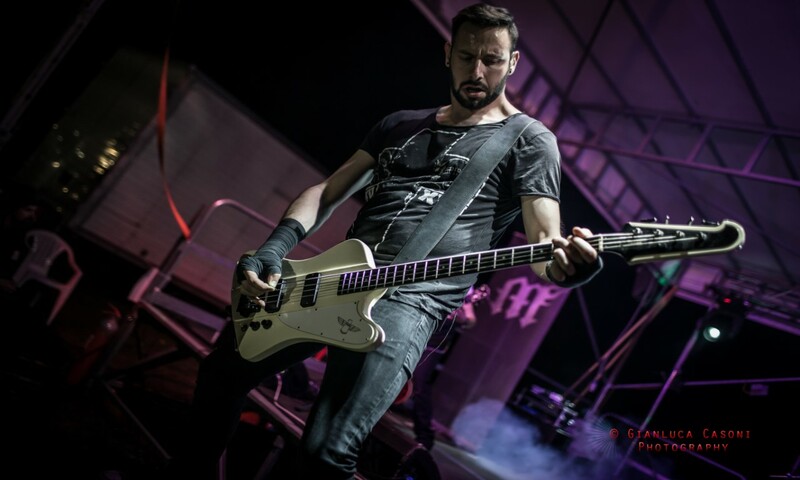 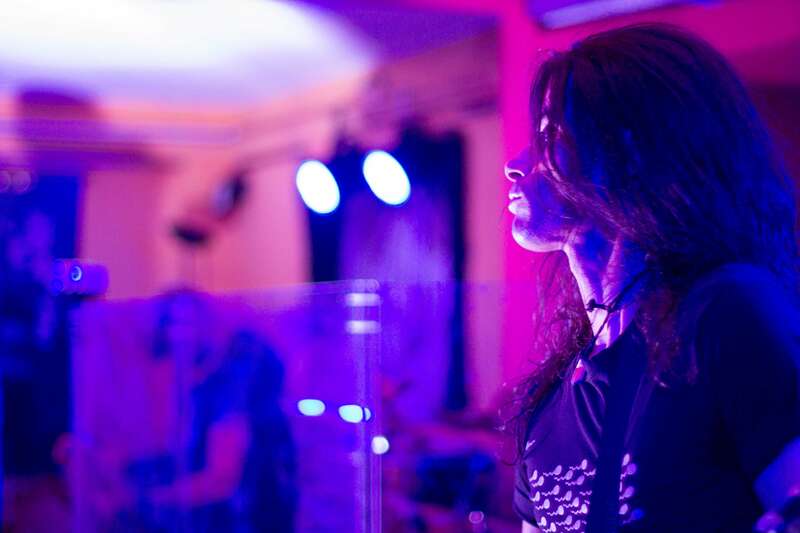 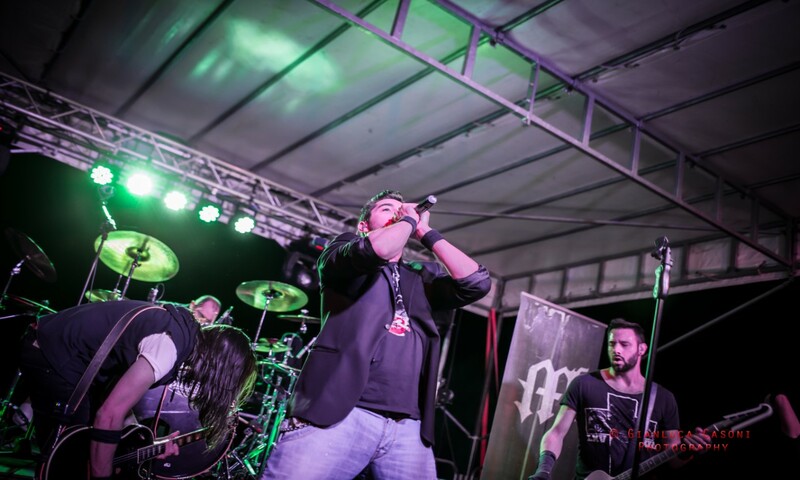 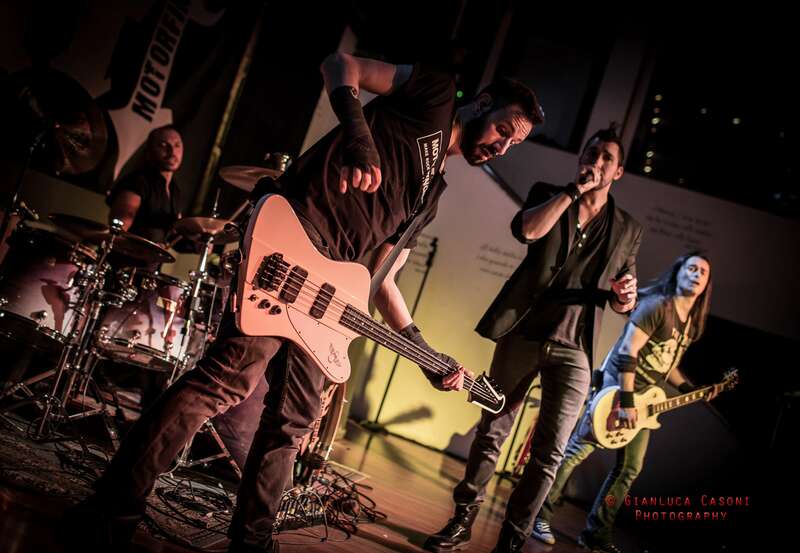 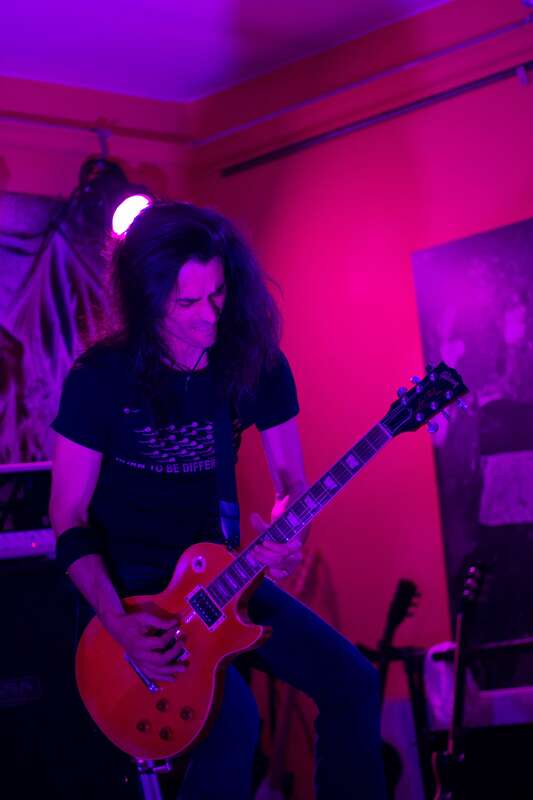 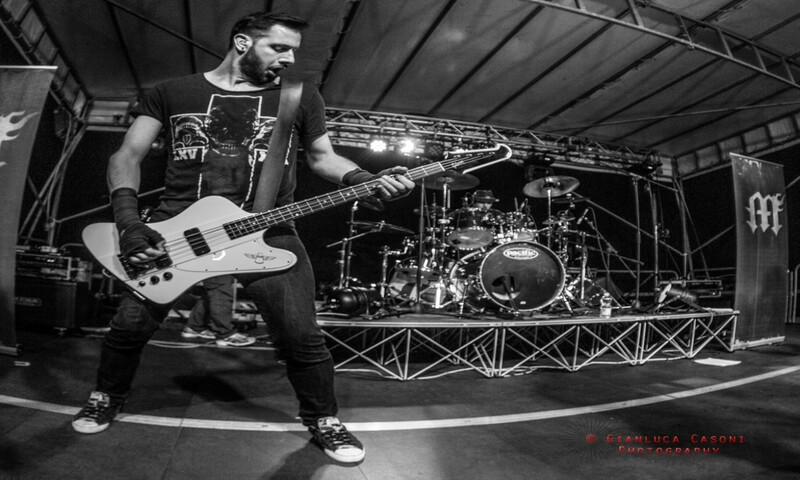 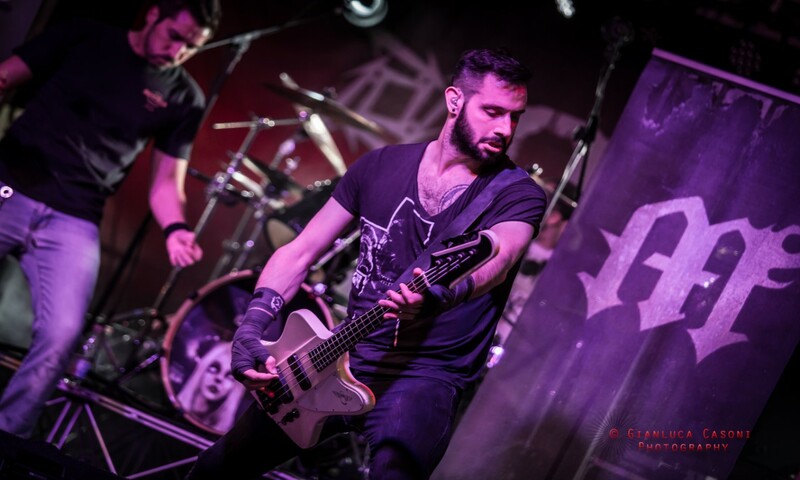 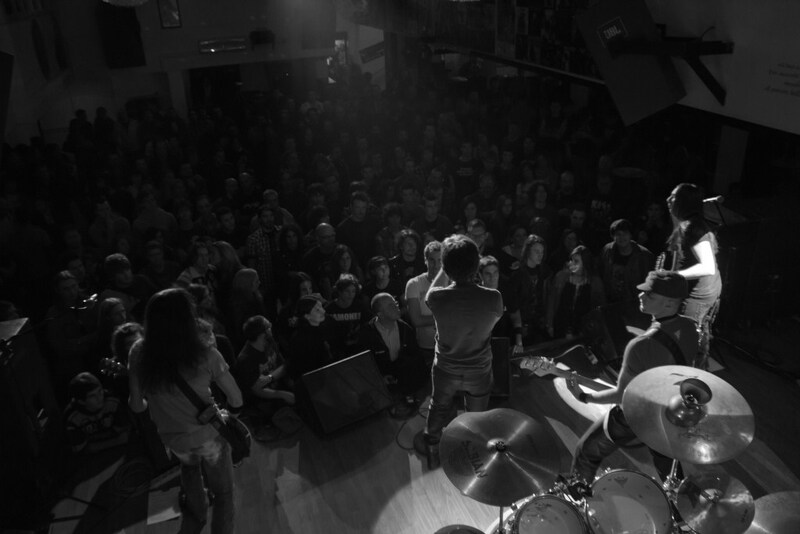 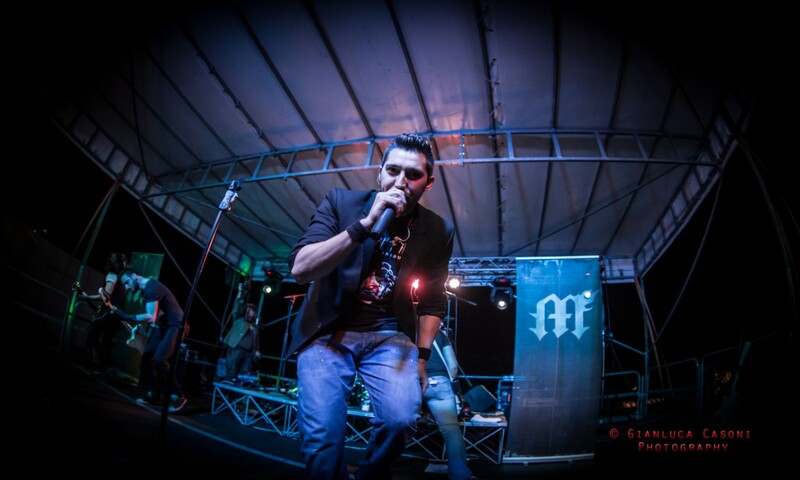 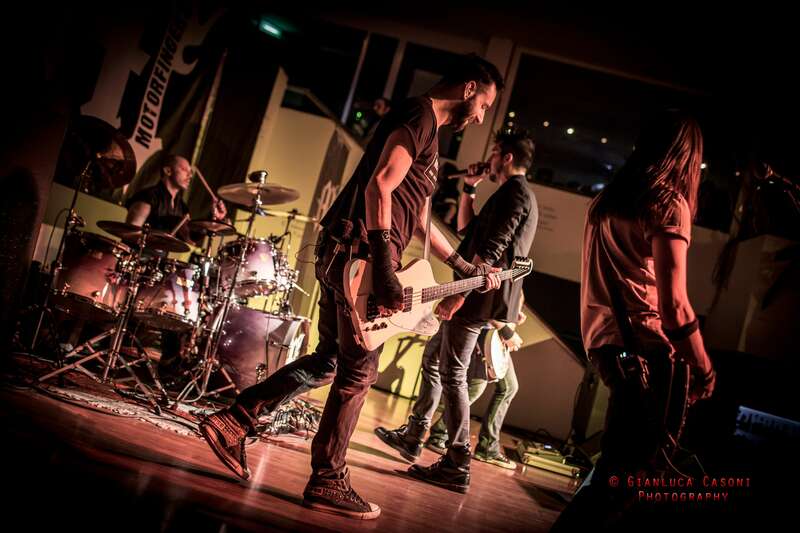 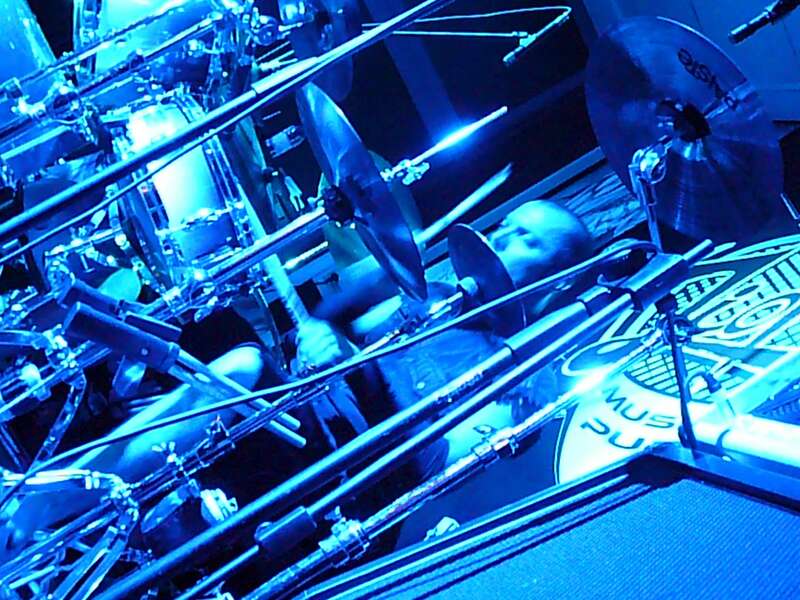 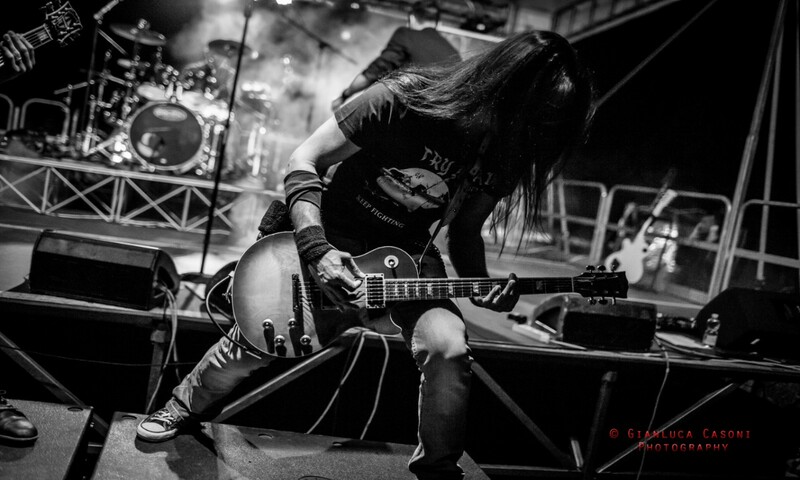 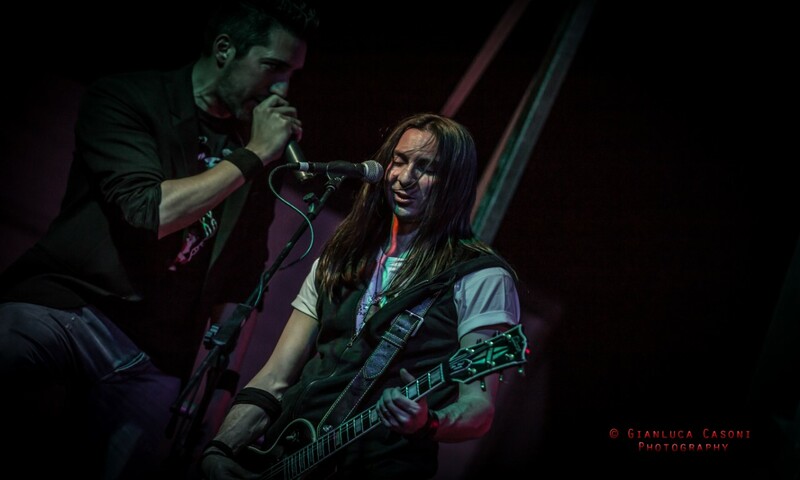 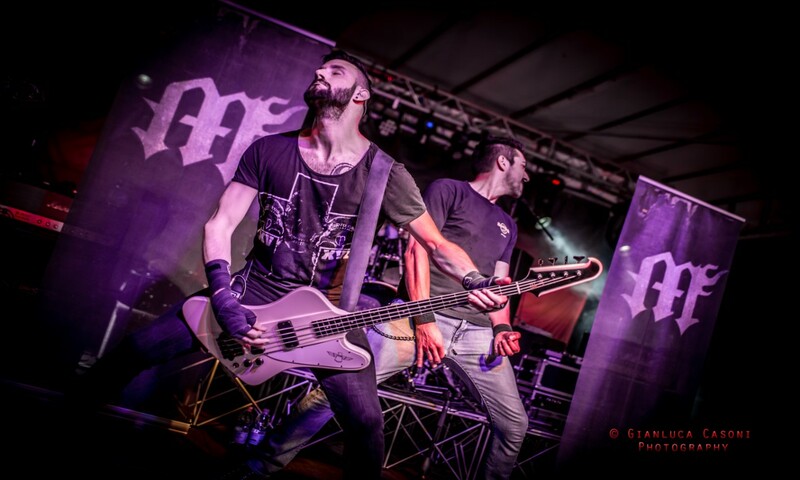 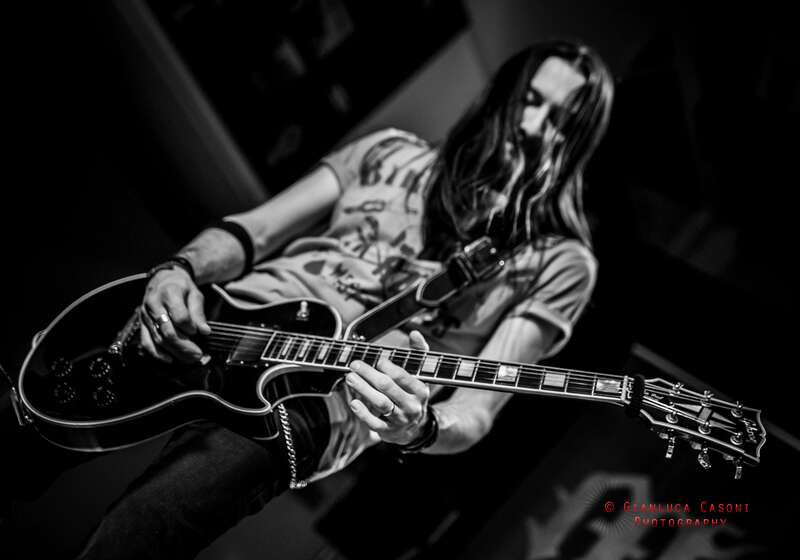 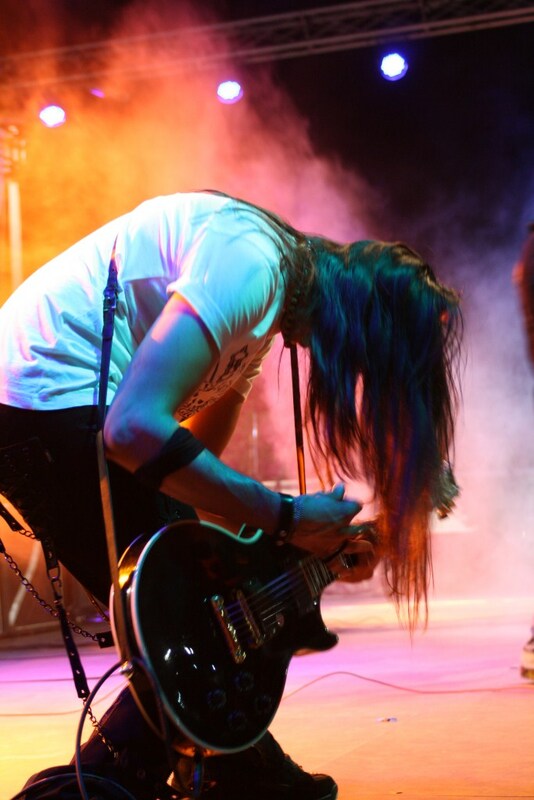 An intense live activity followed, with shows in some of the most famous Italian rock-clubs, sharing the stage with many established artists like Killing Touch and Pino Scotto. 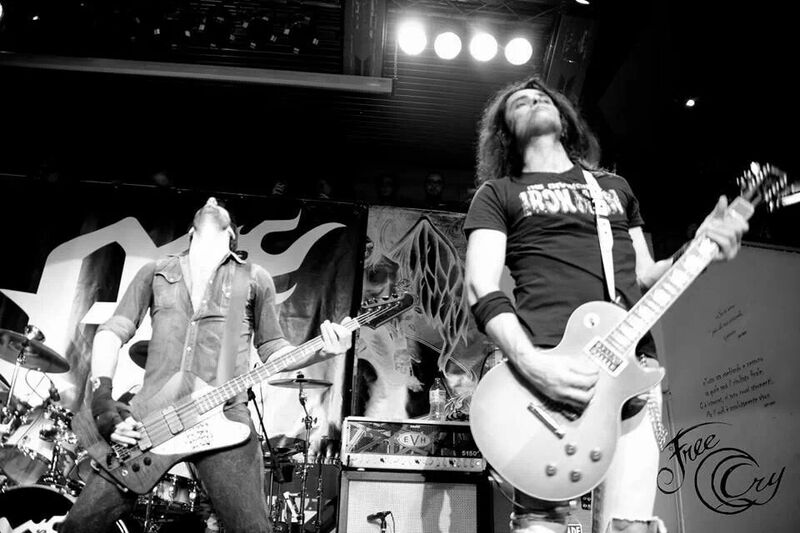 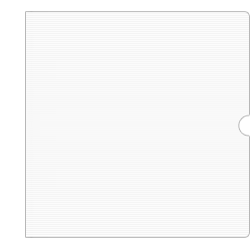 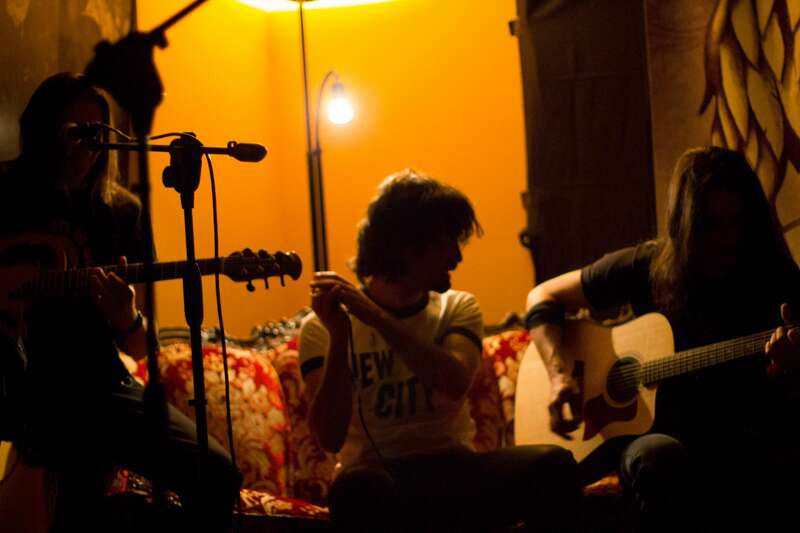 In 2010 the band recorded "Brand New Skin", another mini-EP, in which the songs "Rain" by The Cult and "Give Into Me" by Michael Jackson were revisited and reinterpreted. 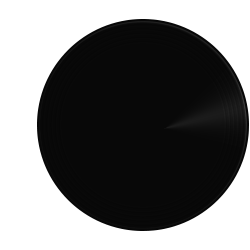 In 2011 they entered the studio again to record their new LP "Black Mirror", containing 9 previously unreleased tracks: the album saw the light of the day on May 21st, 2012, through logic(il)logic Records. 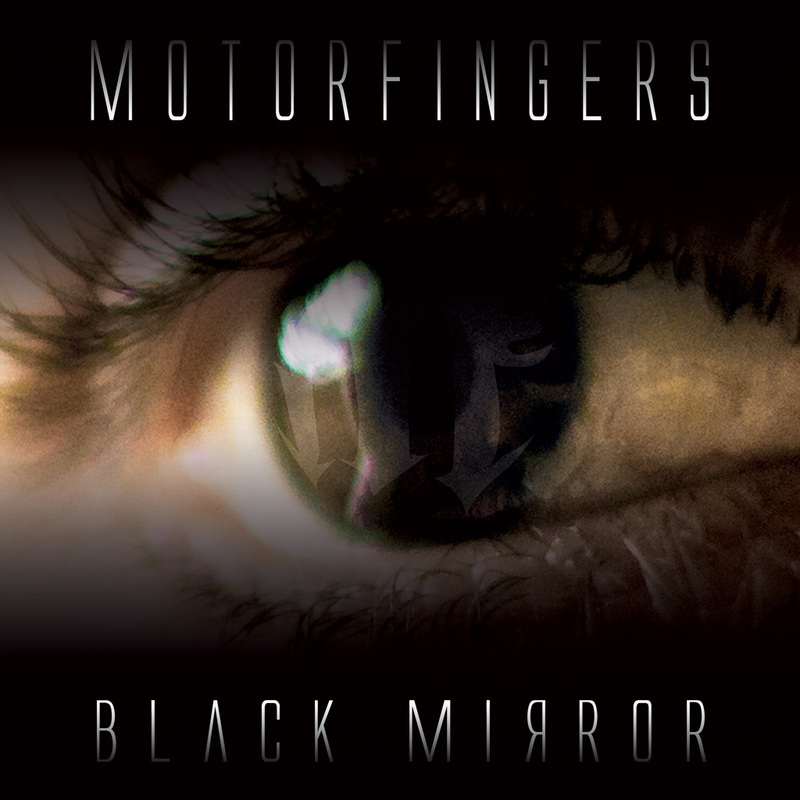 "Black Mirror" is welcomed and positively reviewed by many webzines and magazines including the legendary "Metal Hammer". 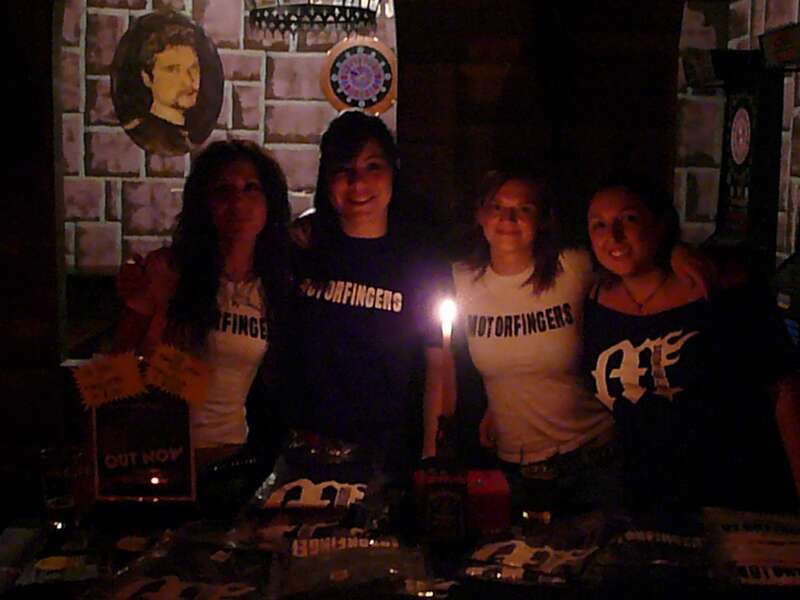 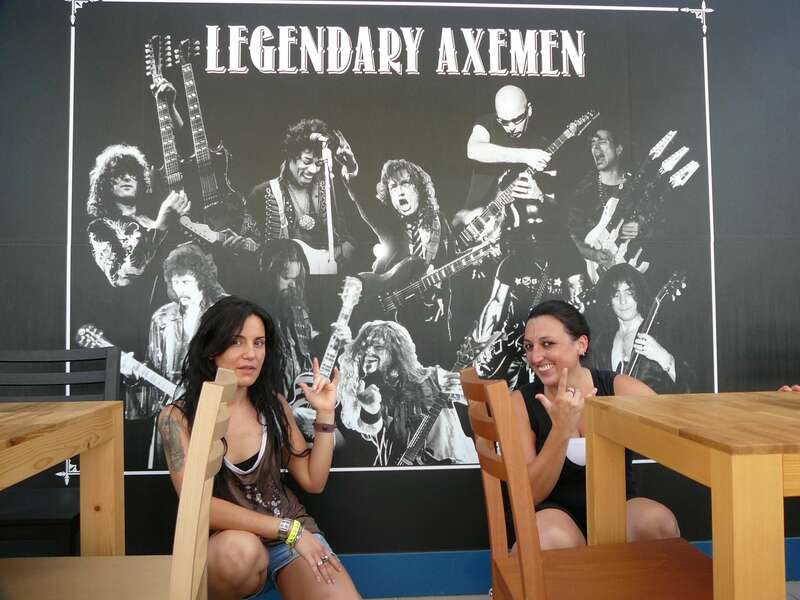 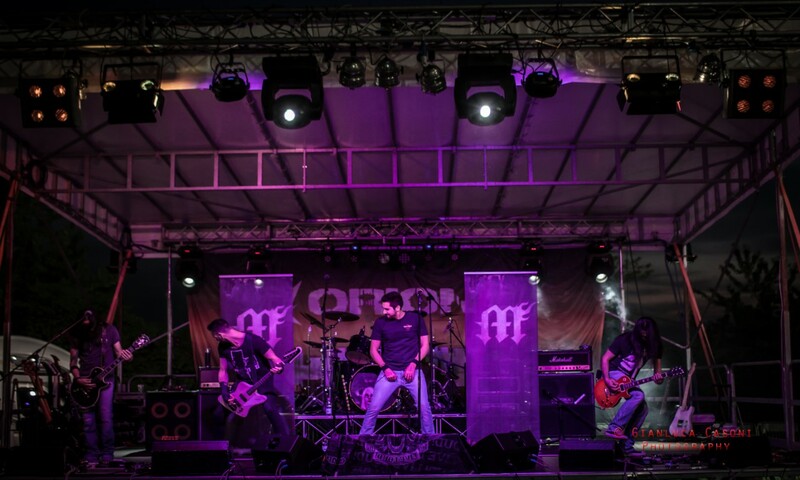 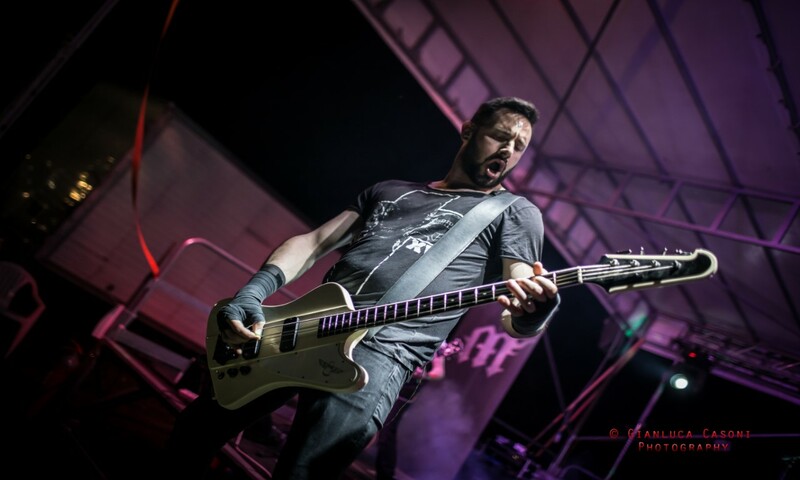 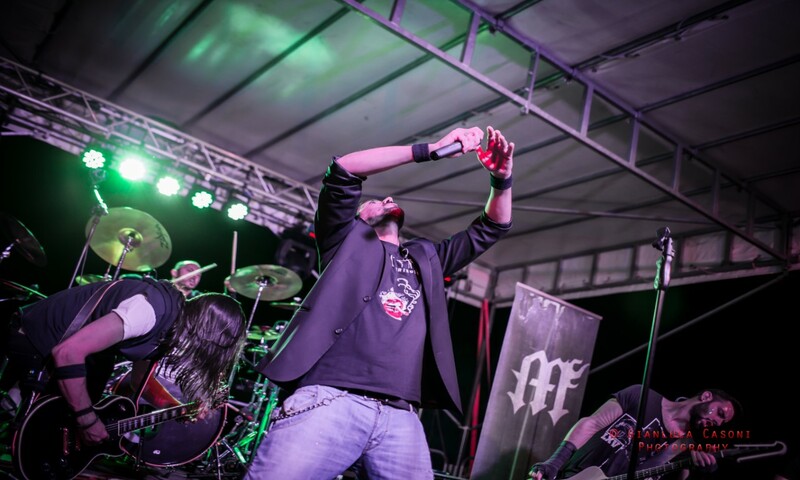 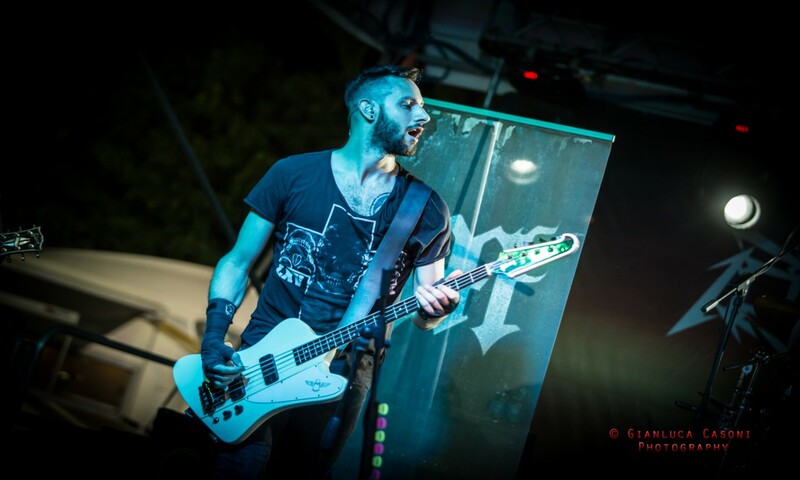 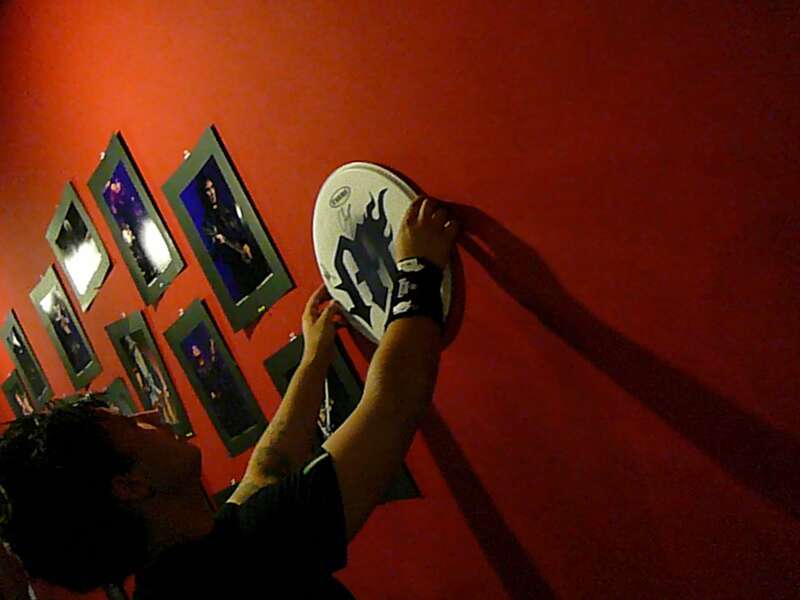 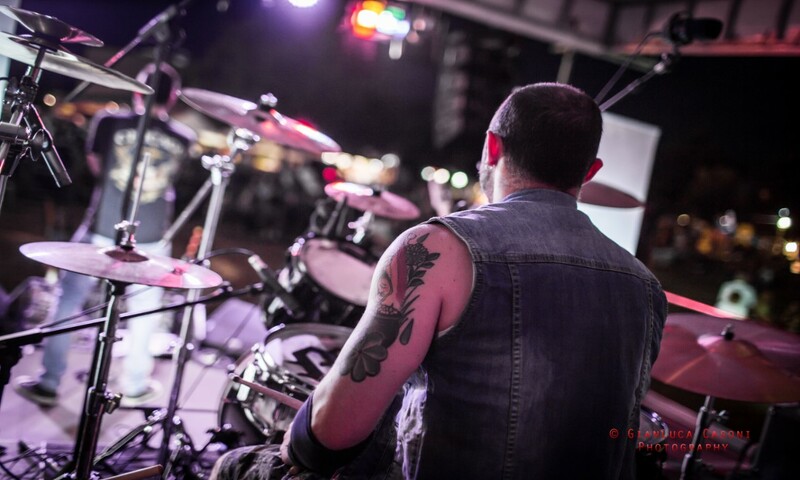 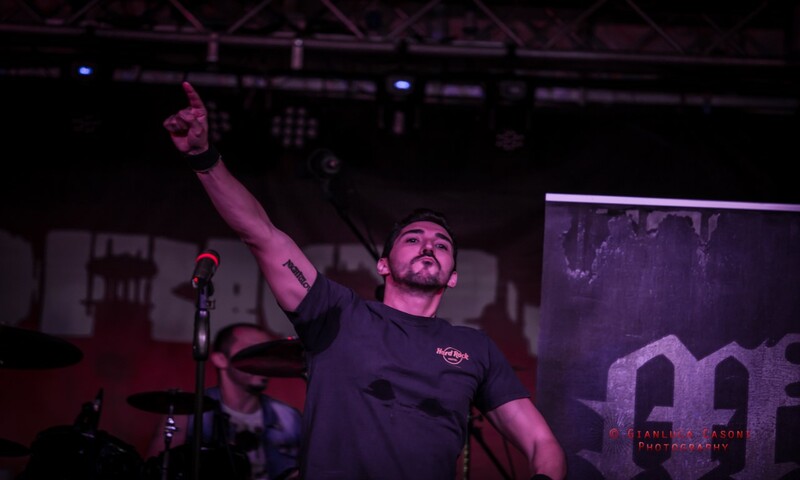 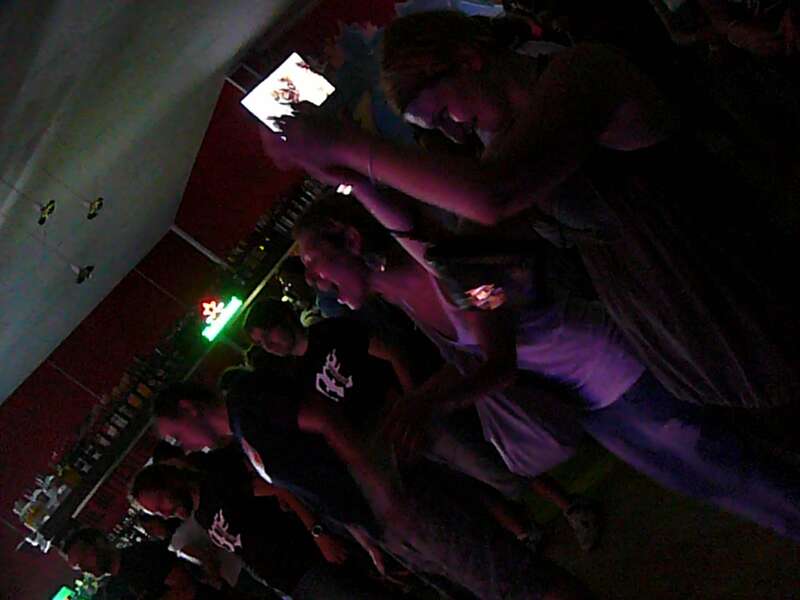 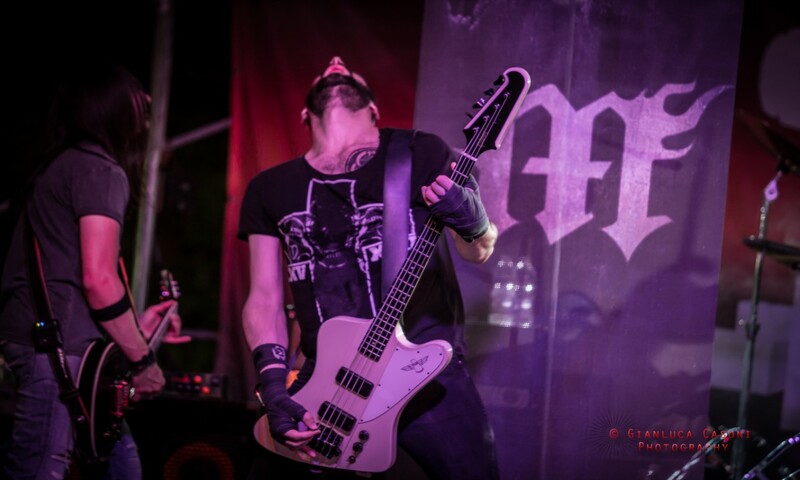 The promotional activity in support of the album brought Motorfingers on the stage of the prestigious festival "Masters of Rock" in the Czech Republic. 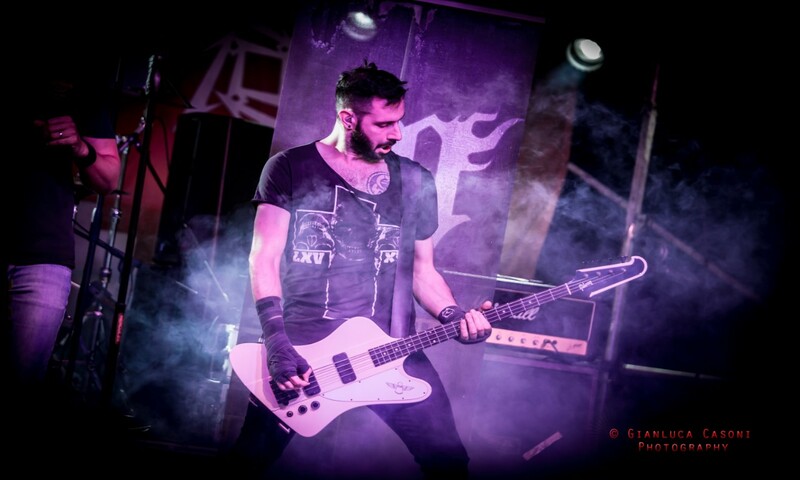 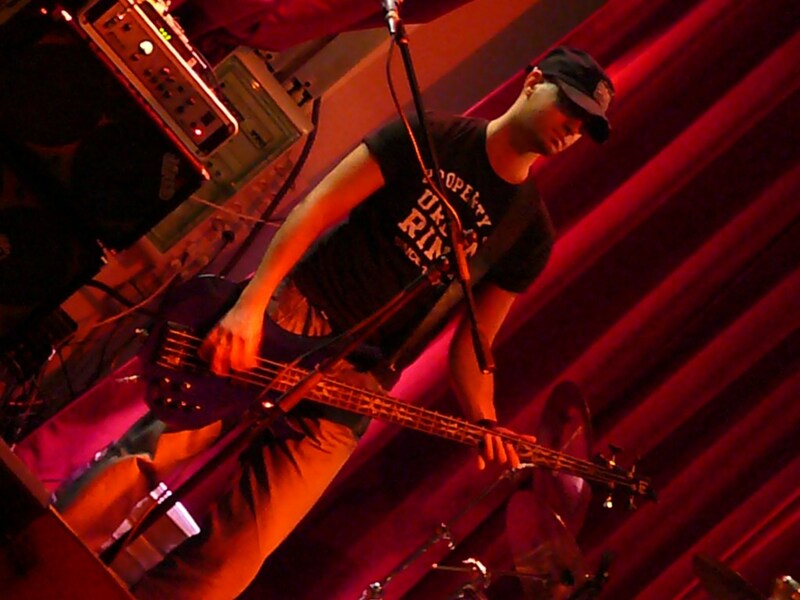 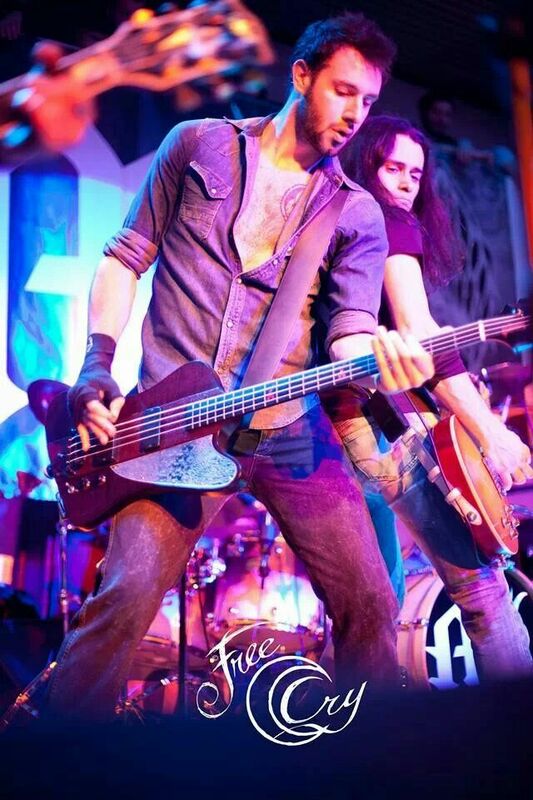 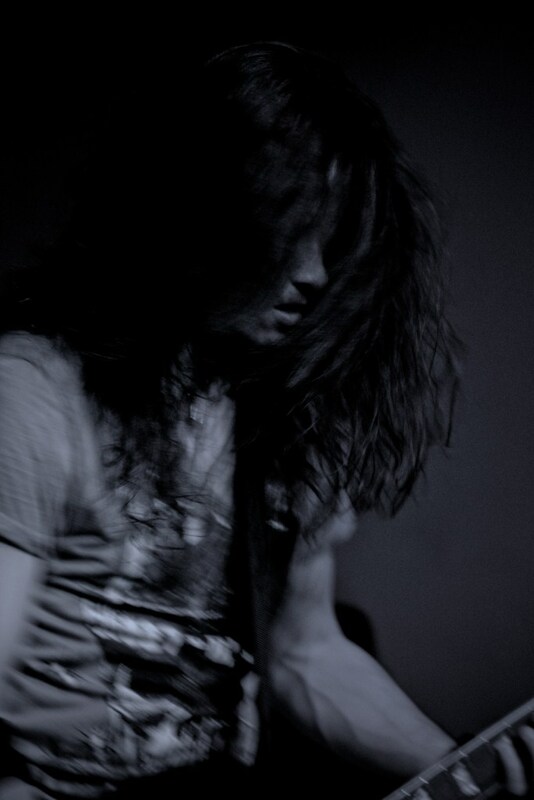 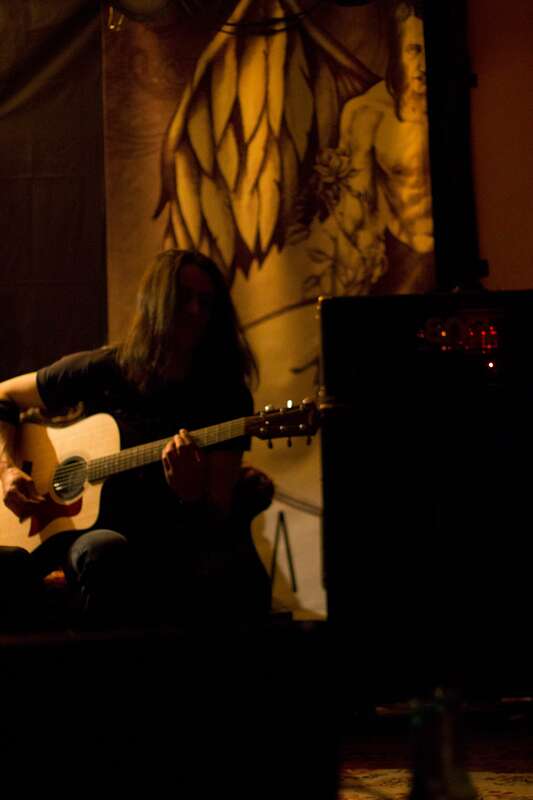 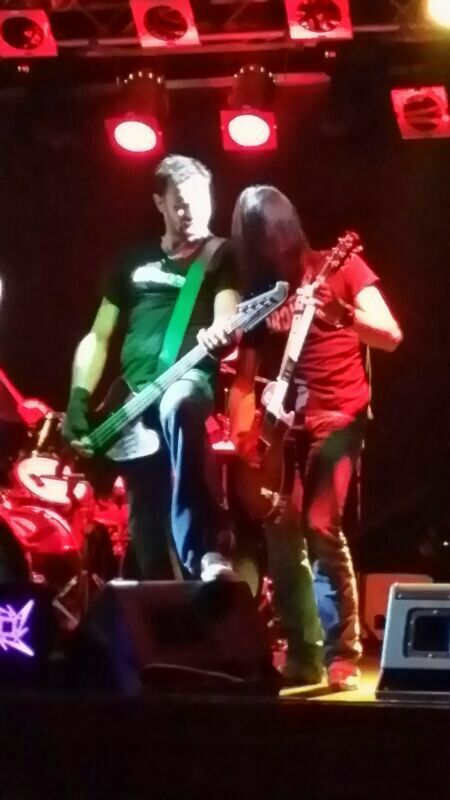 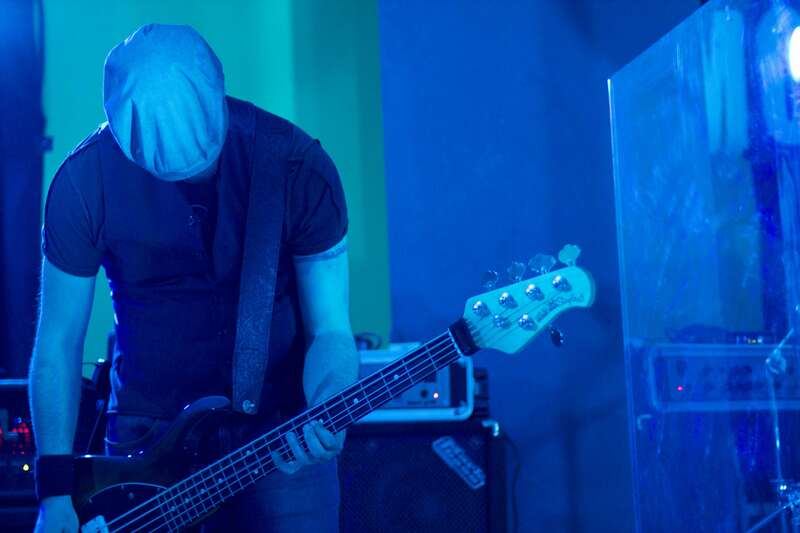 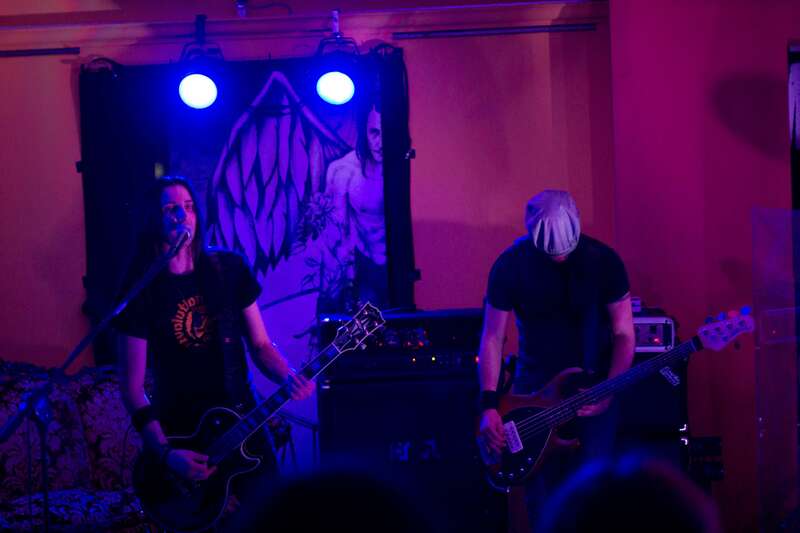 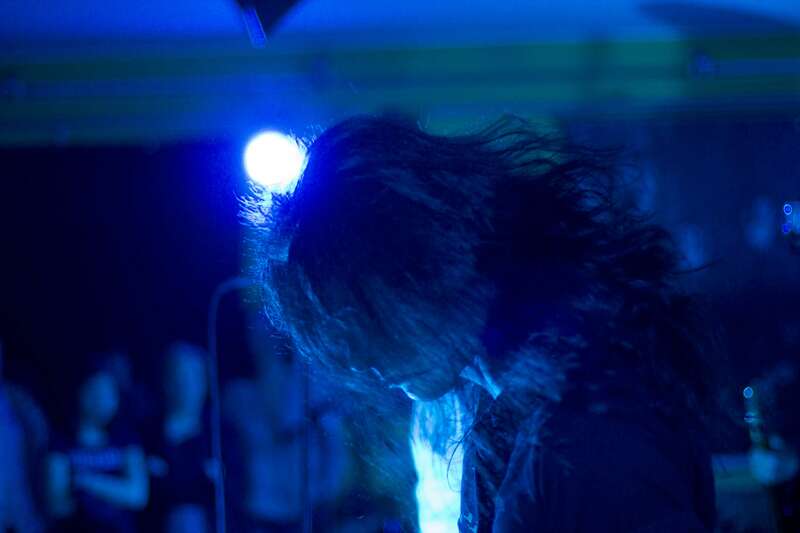 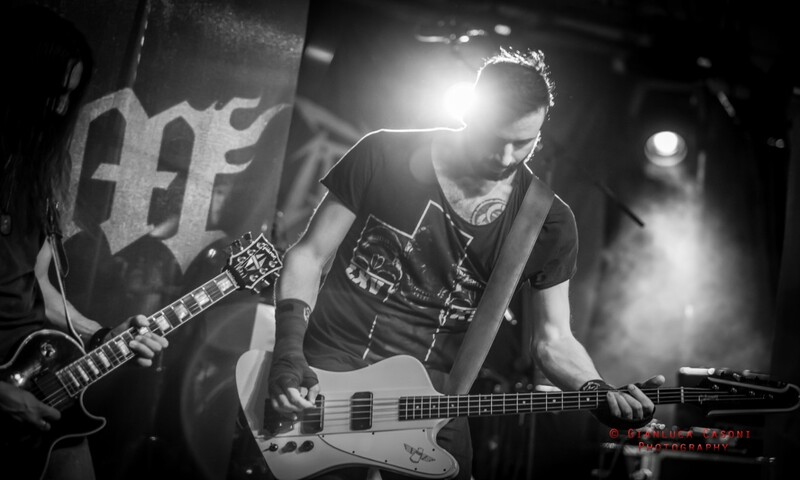 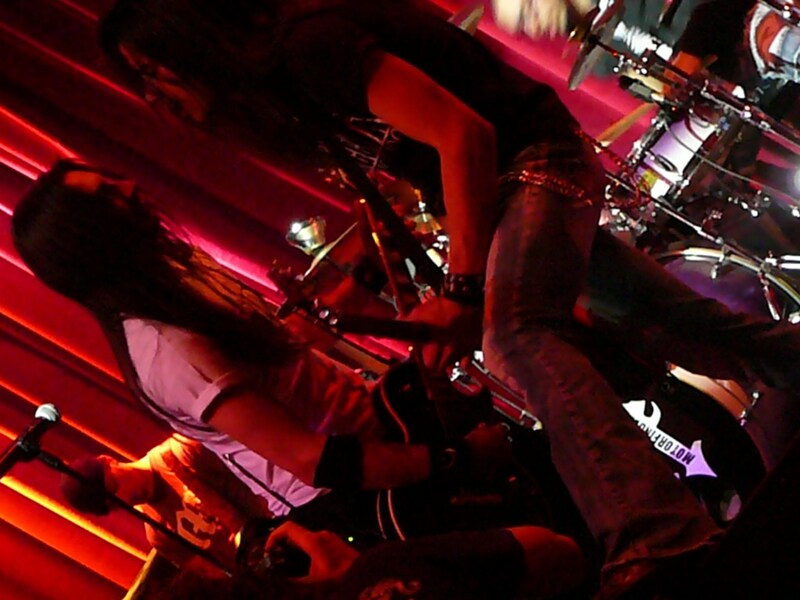 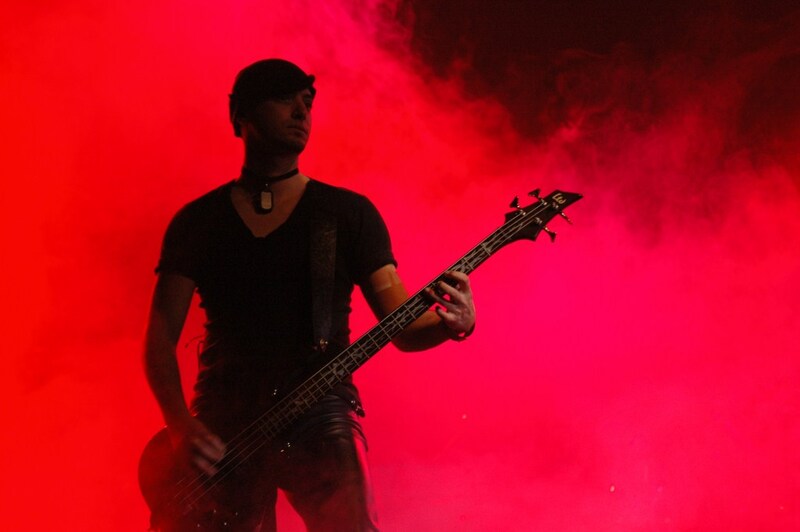 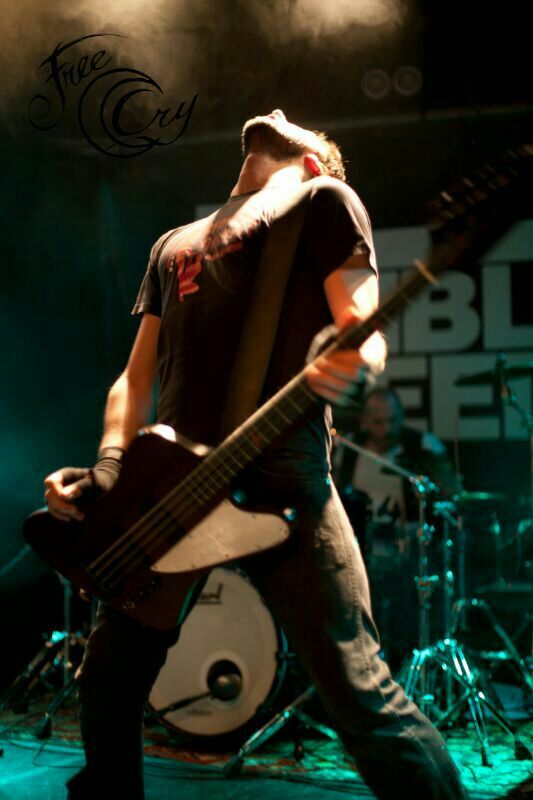 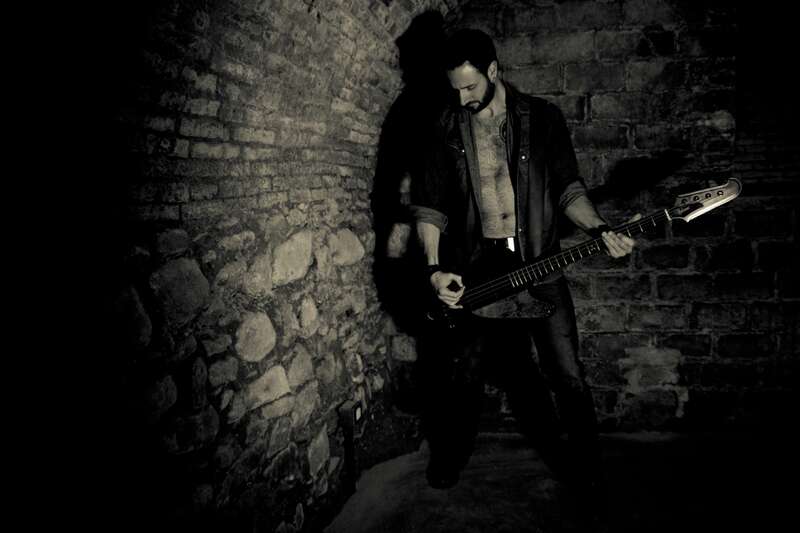 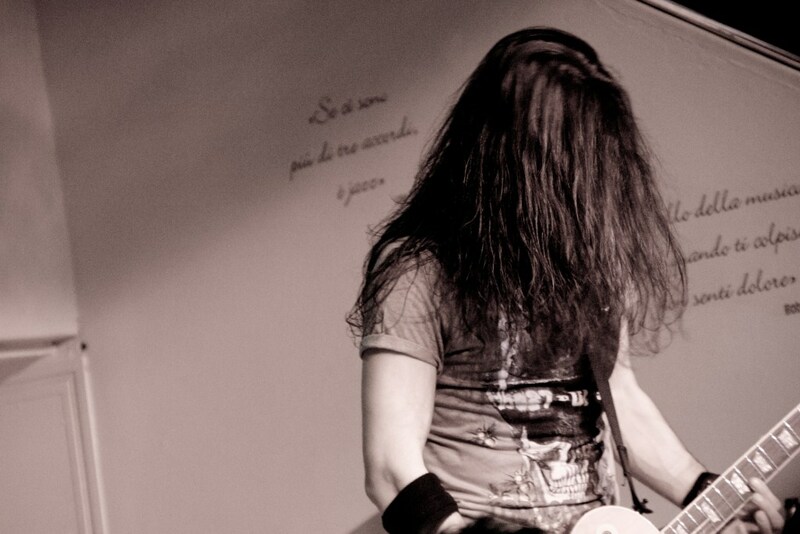 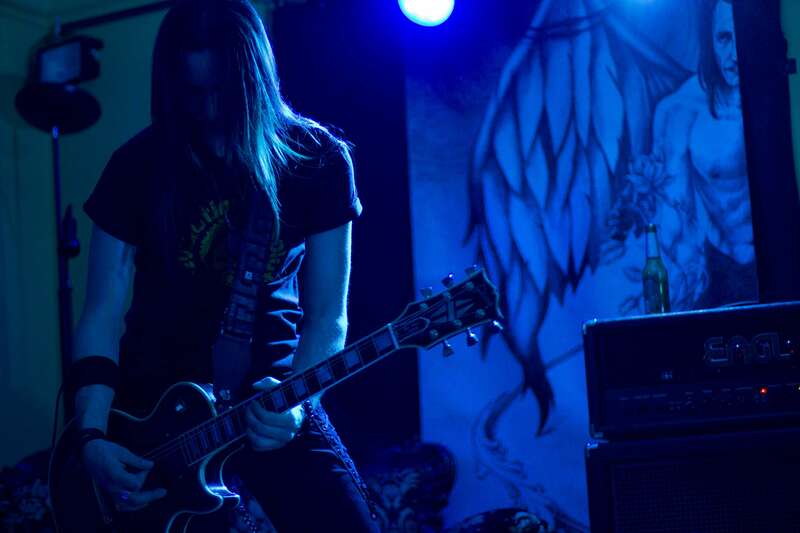 At the beginning of 2014 Mauree left the band and the role of bass player is taken by Faust (ex Golden Sextion). 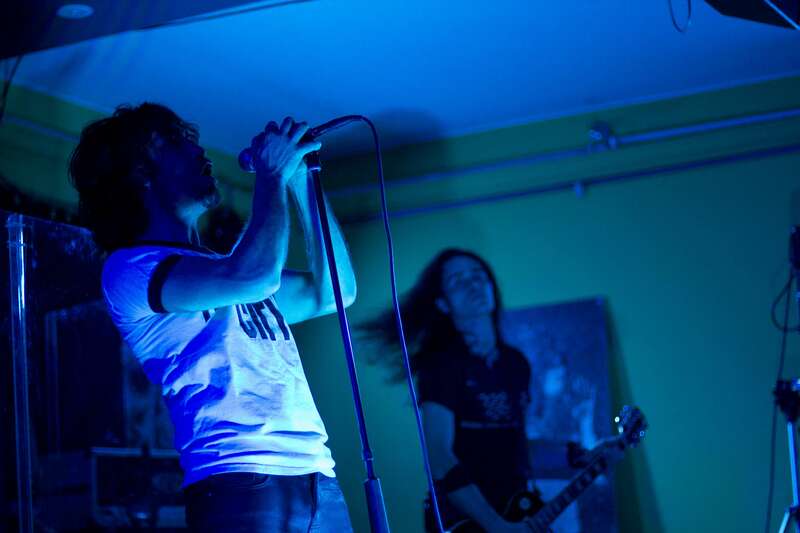 A year later Clay left his place behind the microphone to Abba (Nightglow) and the band started a proficuous collaboration in terms of concerts and songwriting. 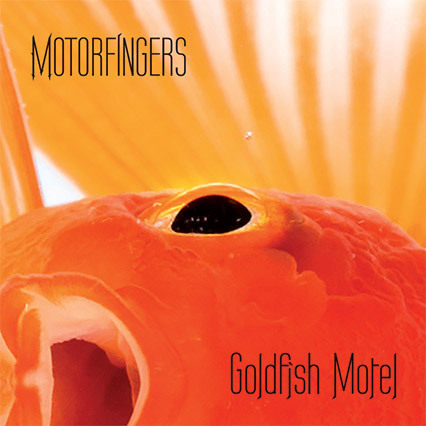 In December 2015 Motorfingers entered the studio to record the new album "Goldfish Motel" (logic(il)logic Records, 2016).